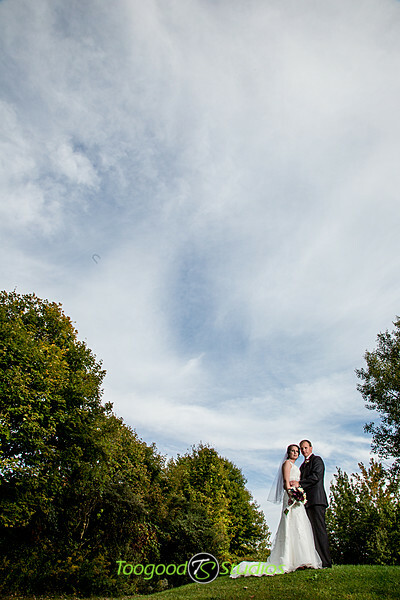 The fall weather is so un-predictable!! 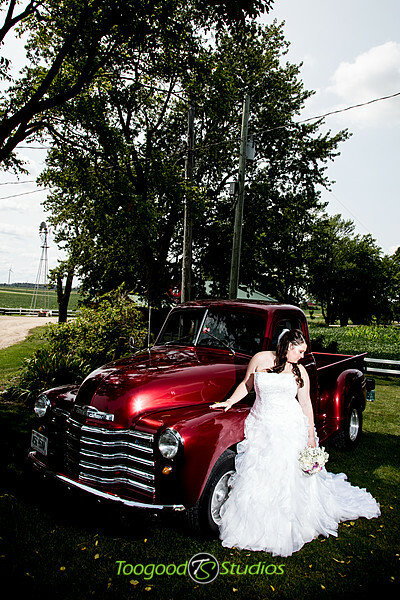 One day it’s beautiful and the next it’s cold, windy & rainy! 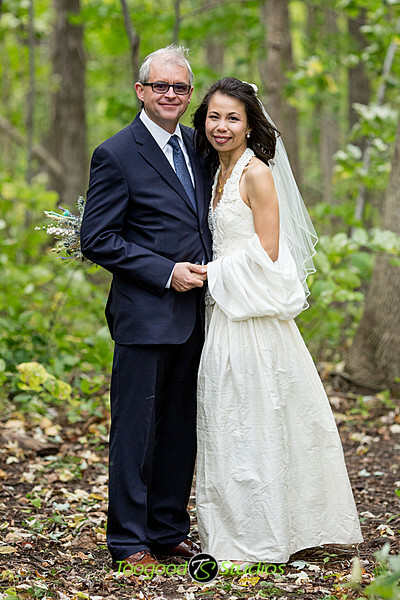 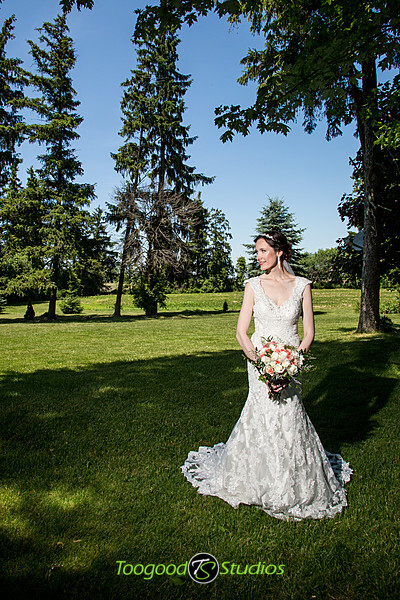 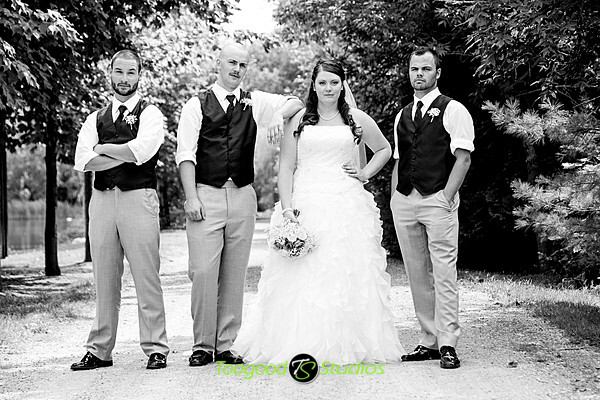 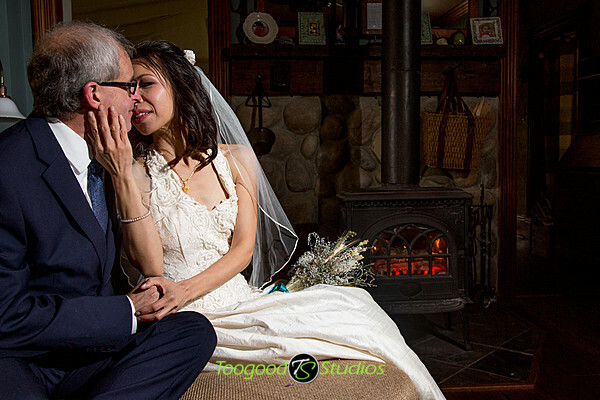 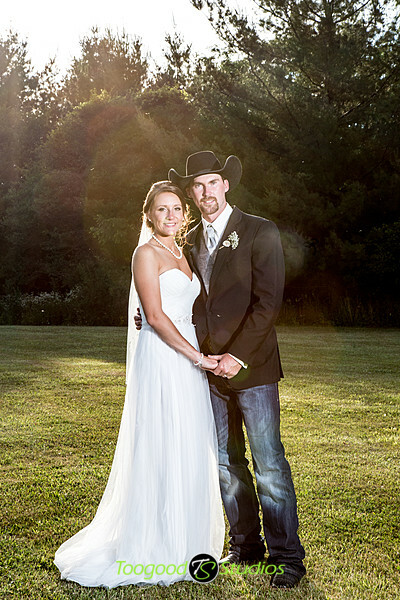 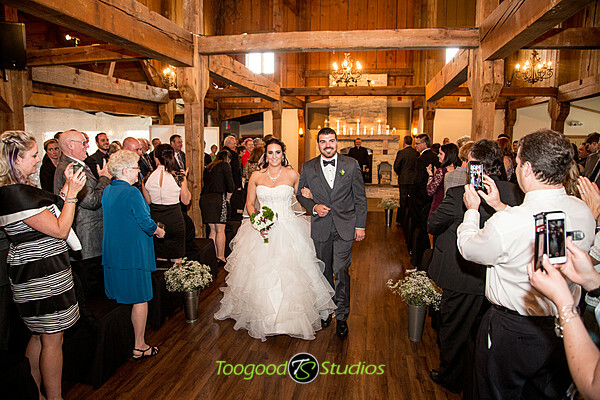 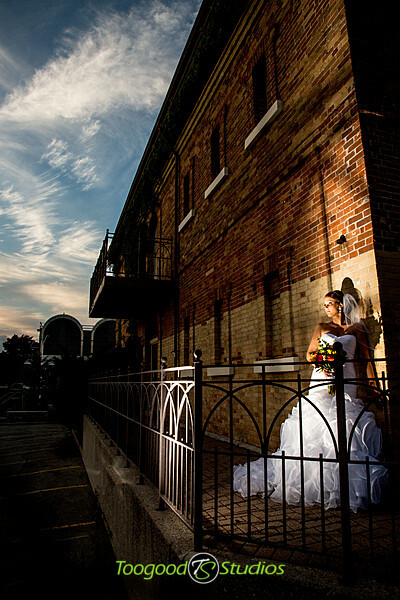 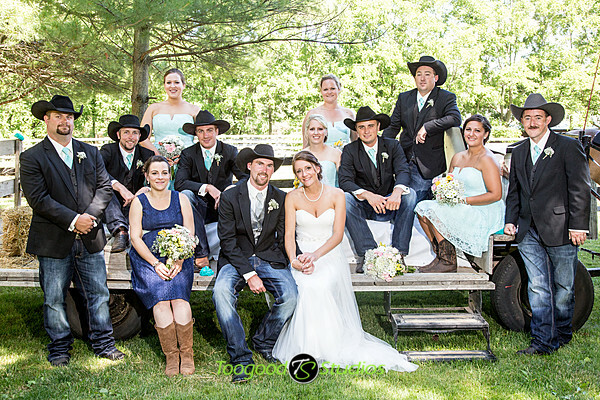 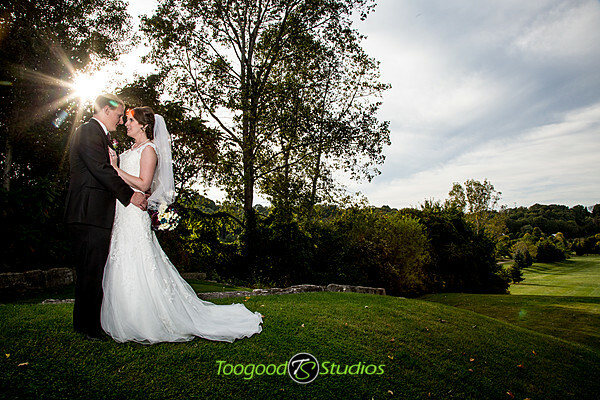 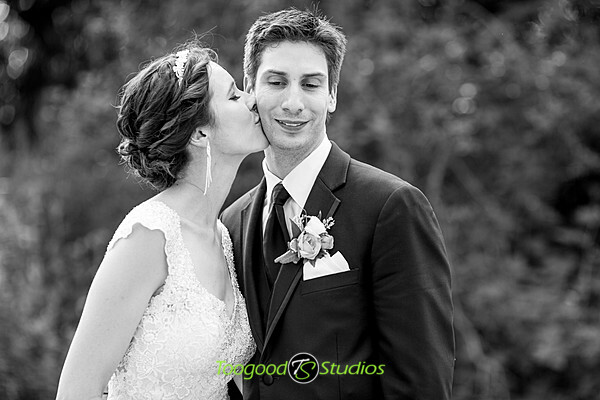 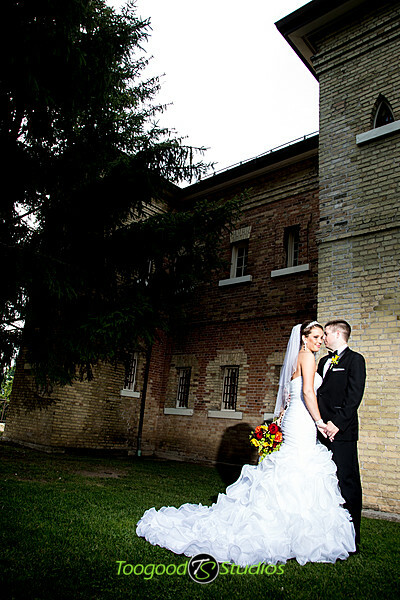 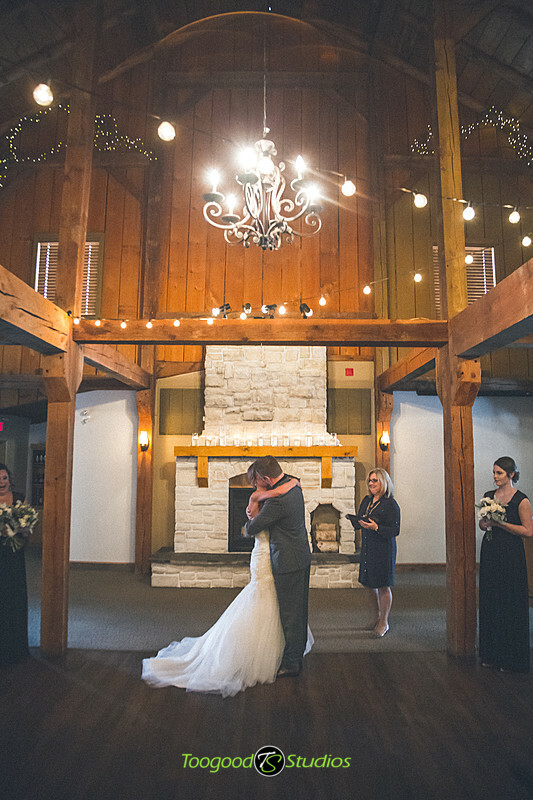 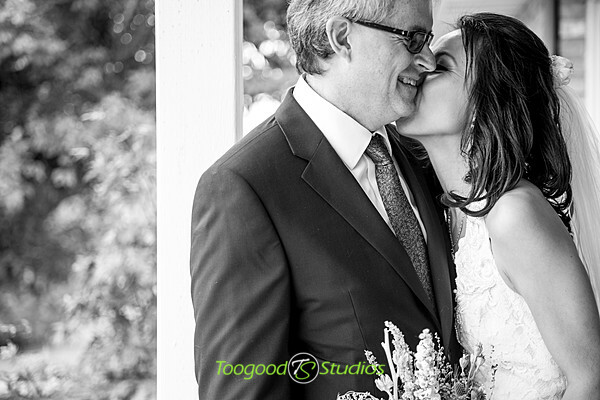 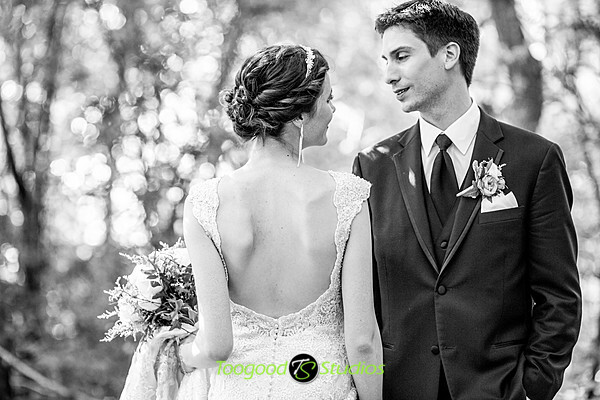 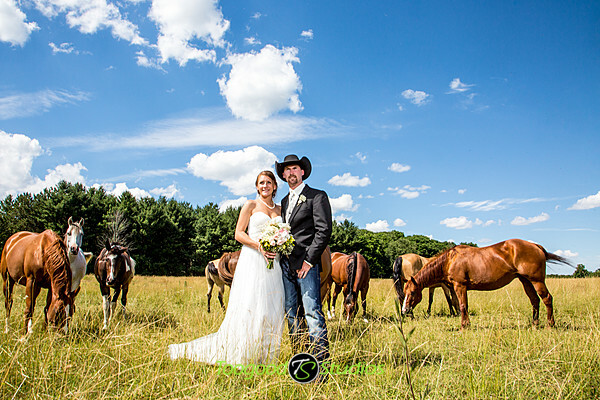 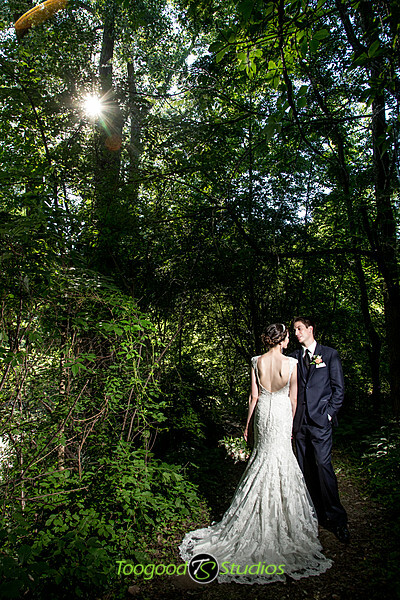 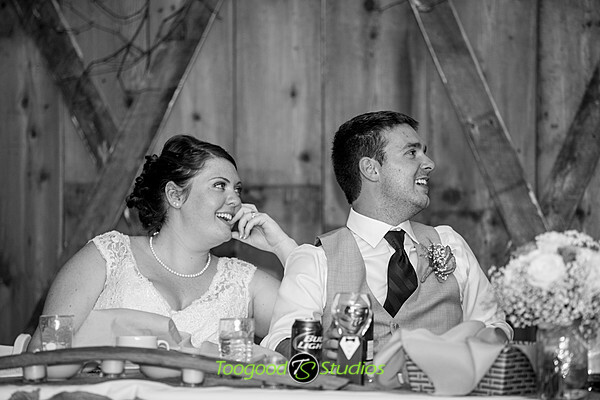 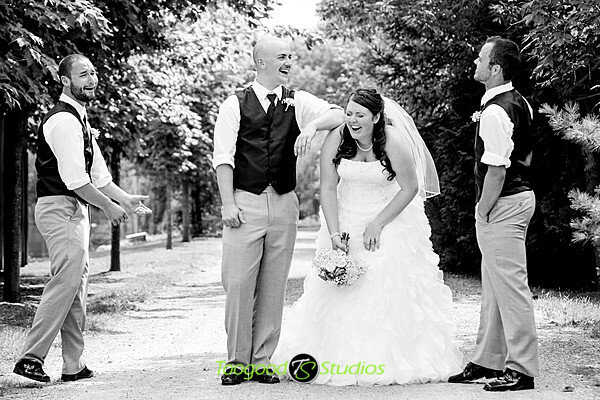 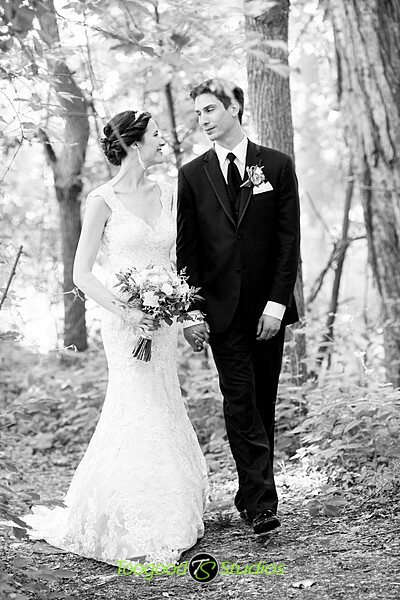 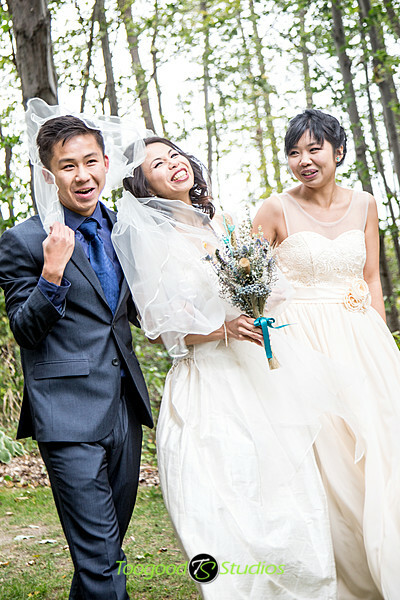 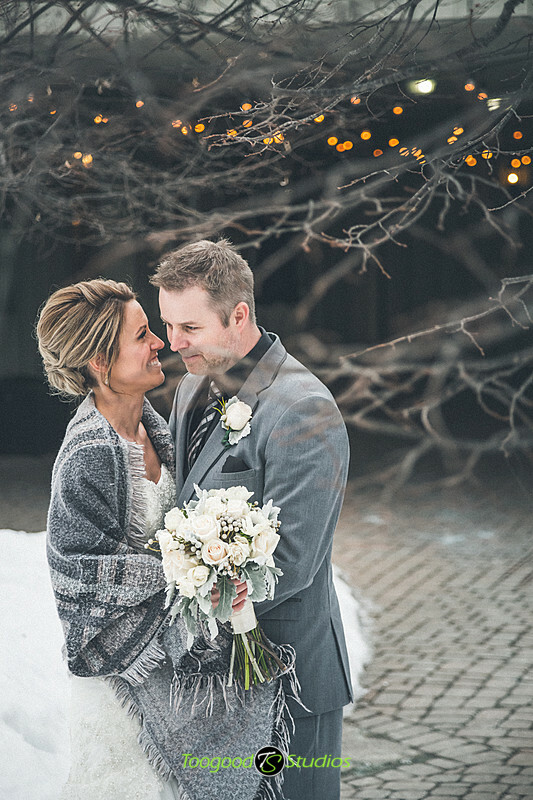 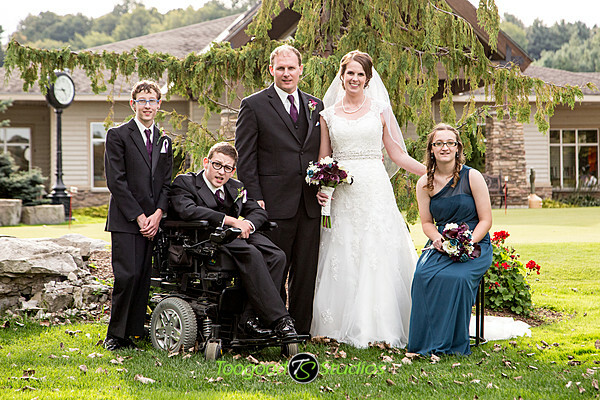 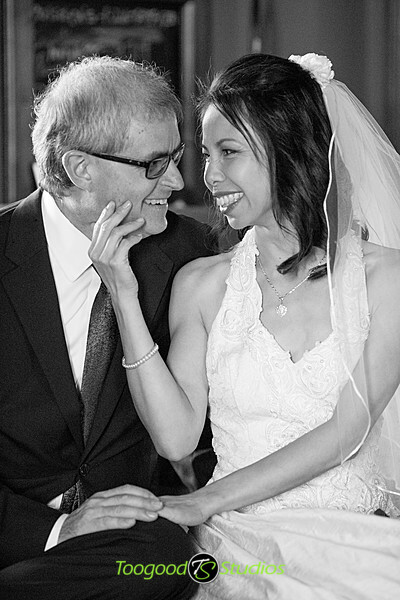 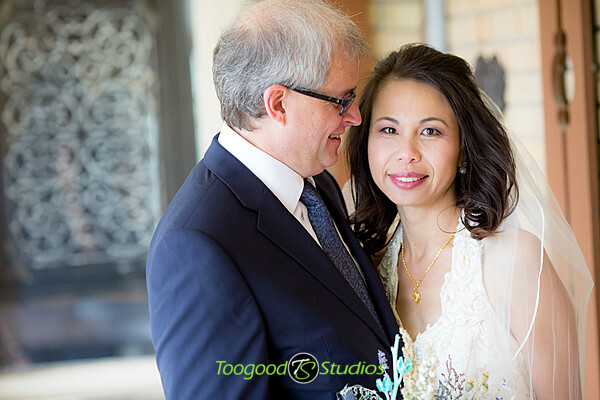 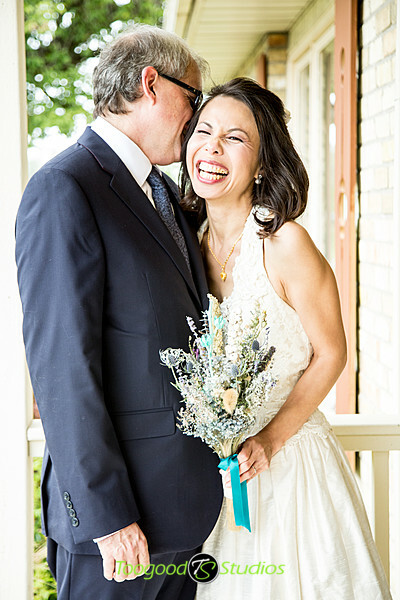 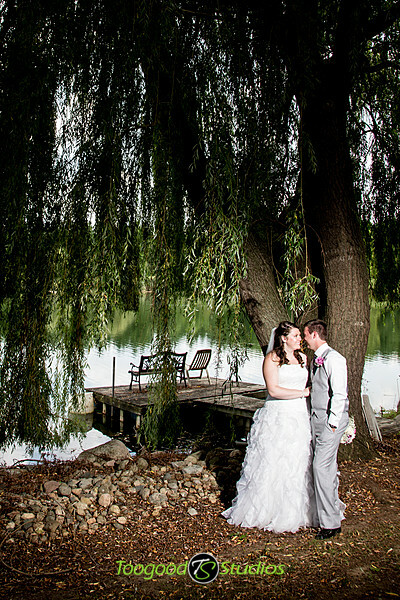 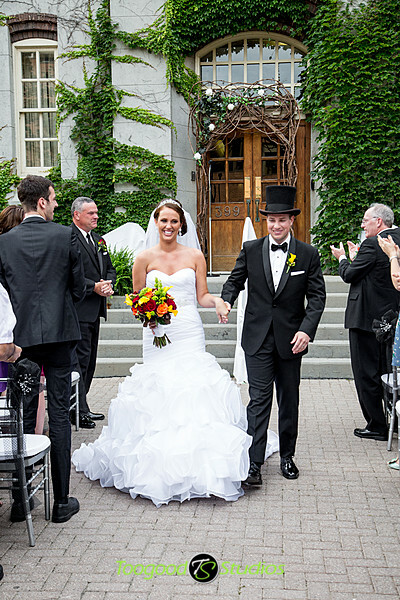 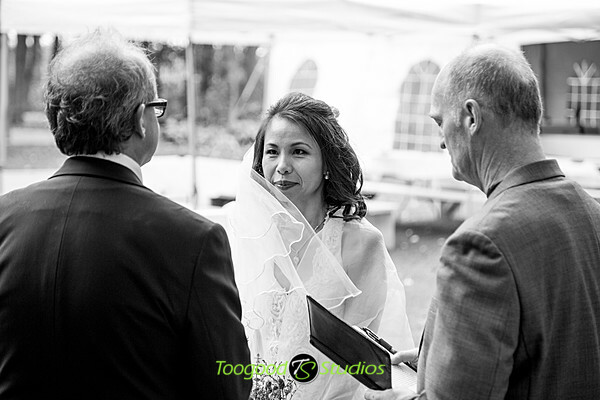 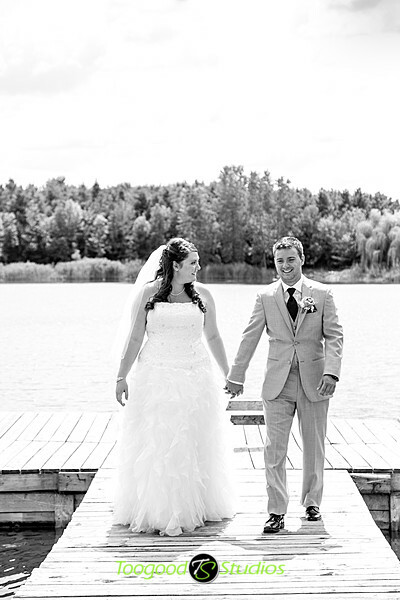 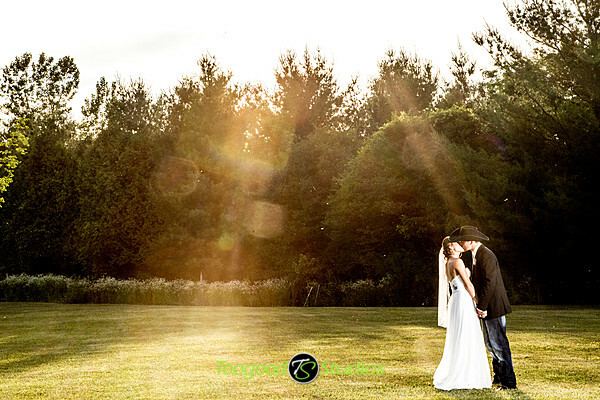 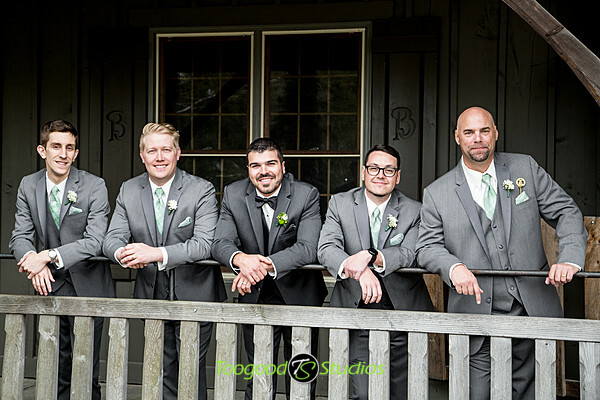 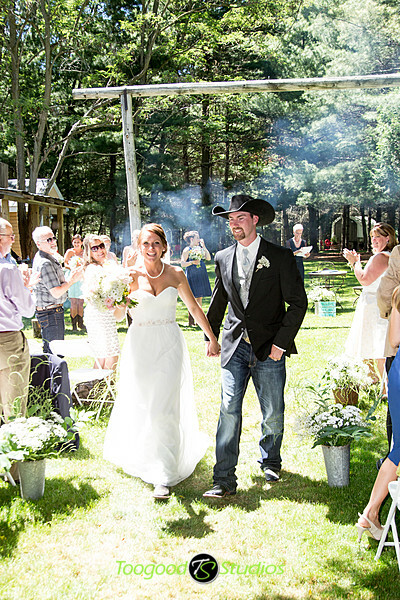 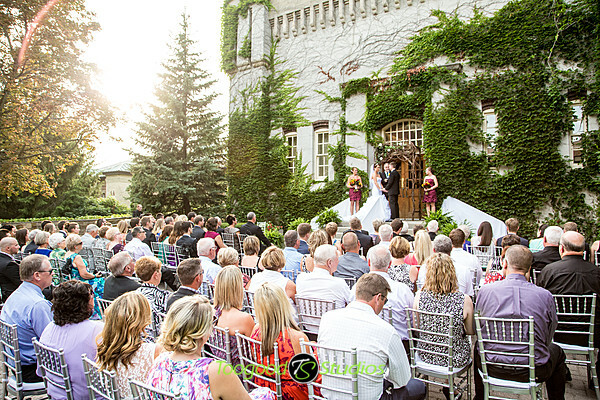 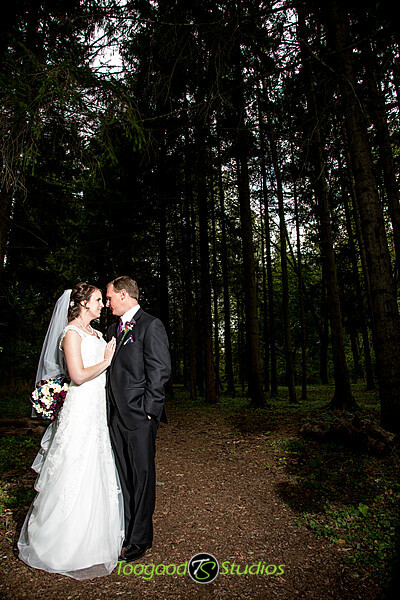 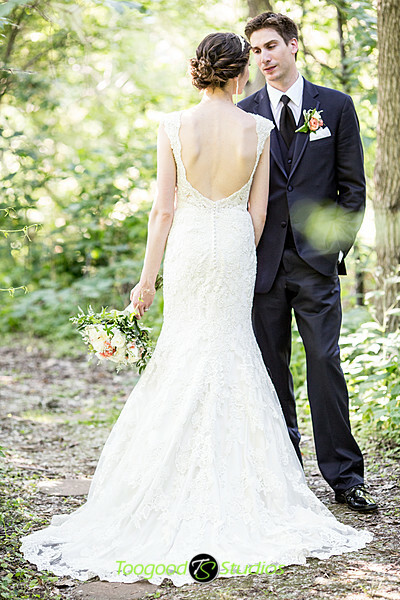 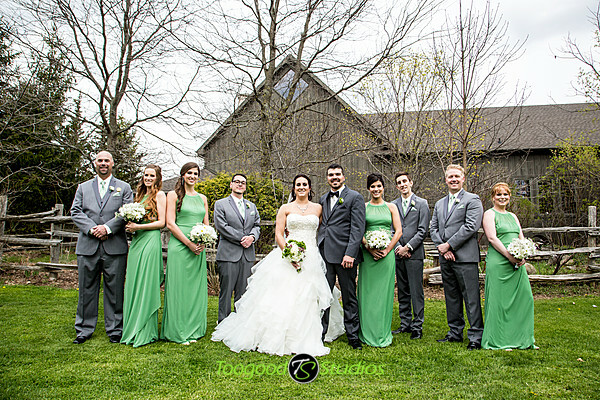 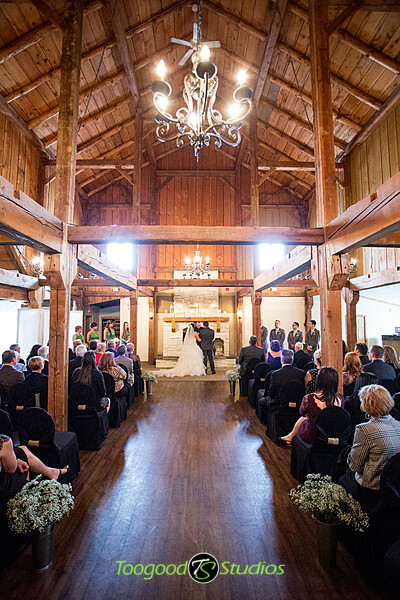 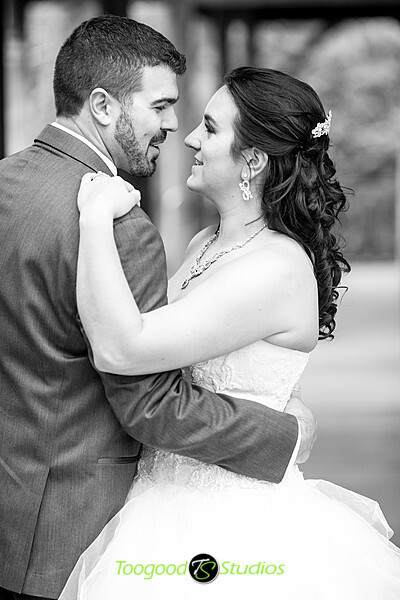 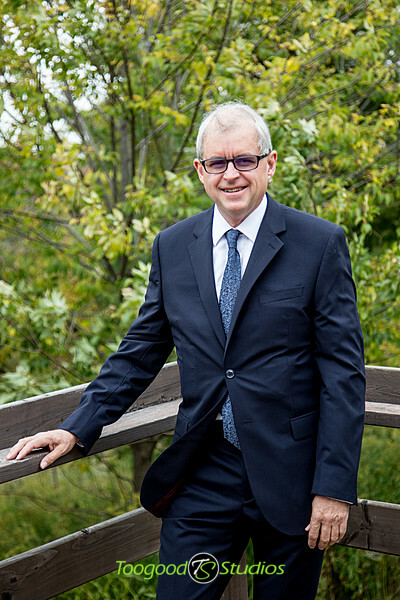 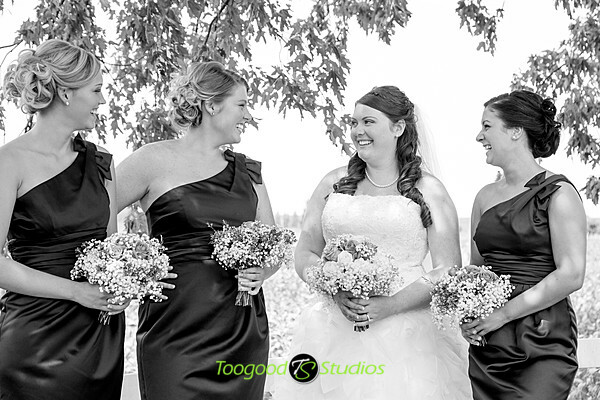 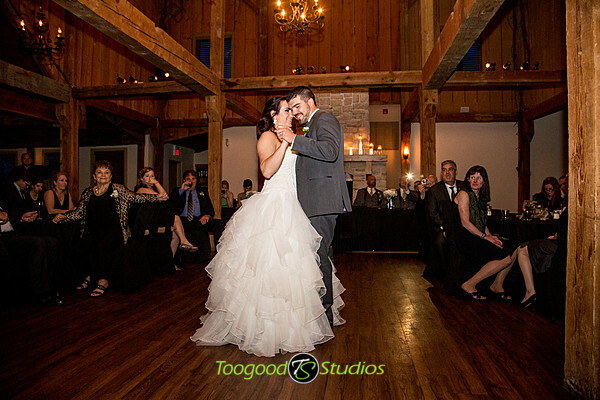 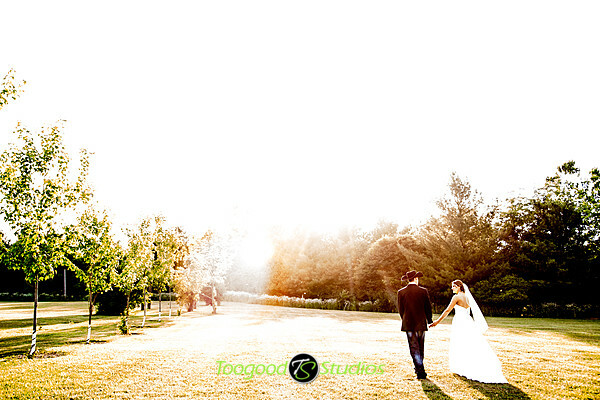 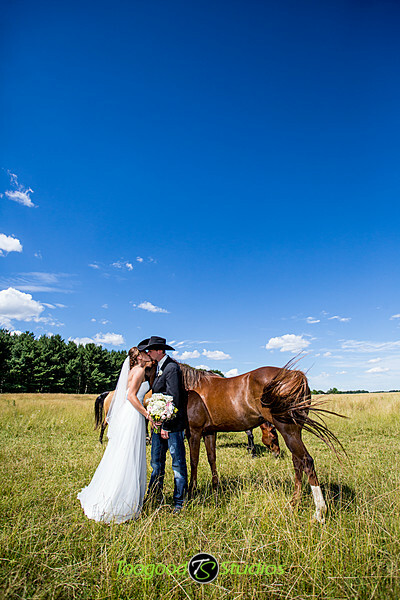 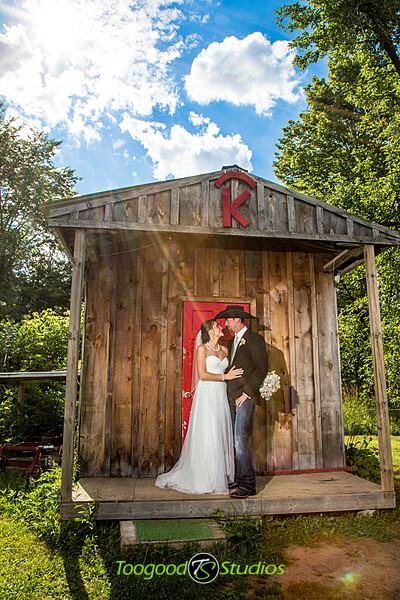 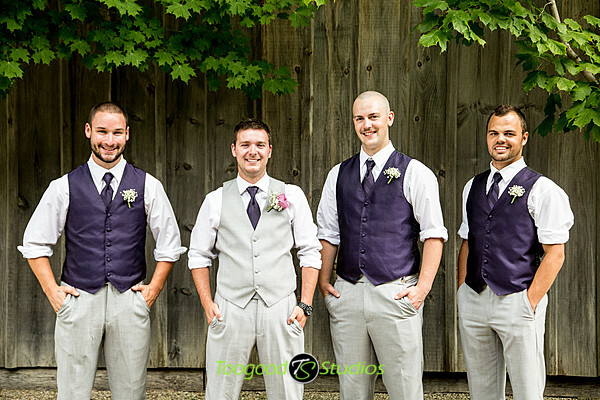 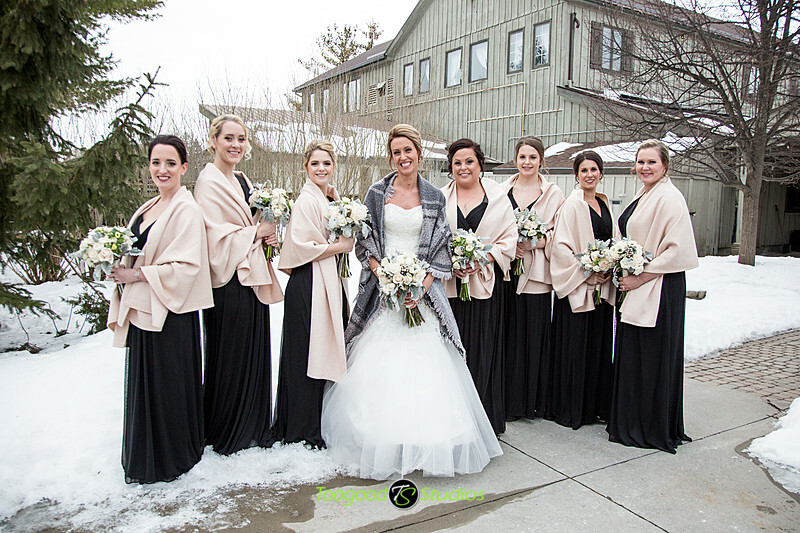 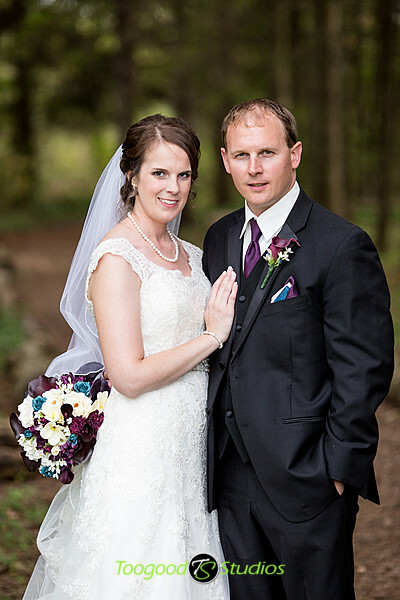 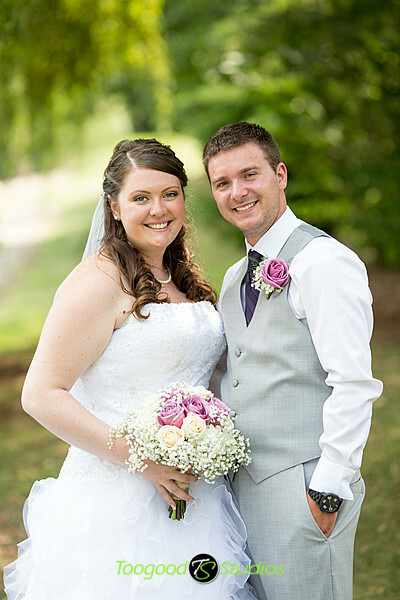 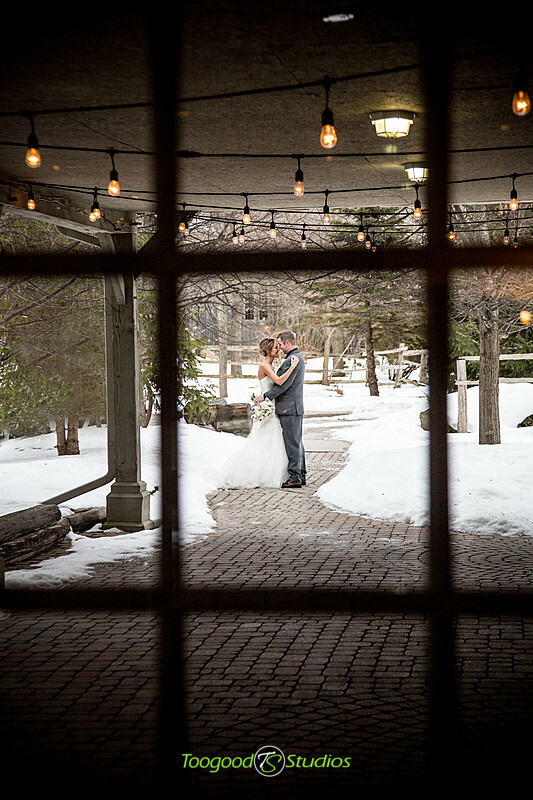 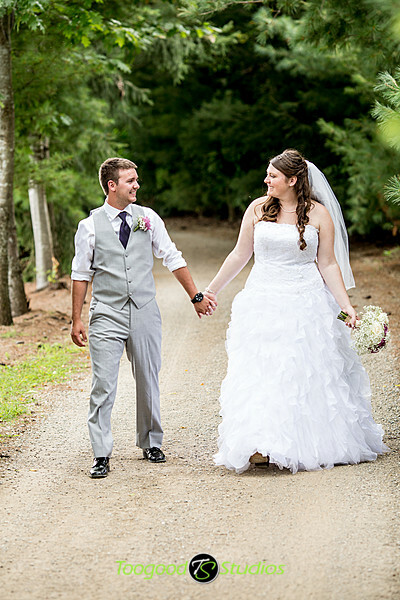 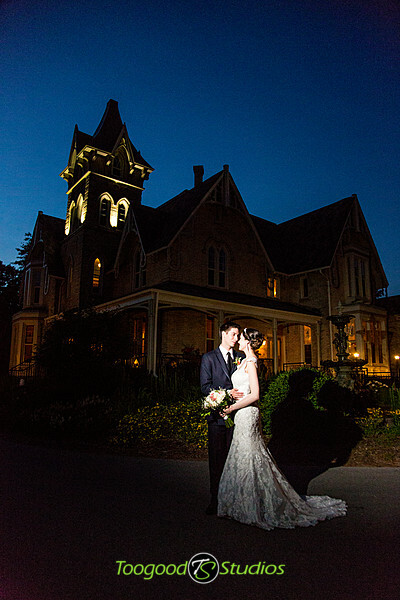 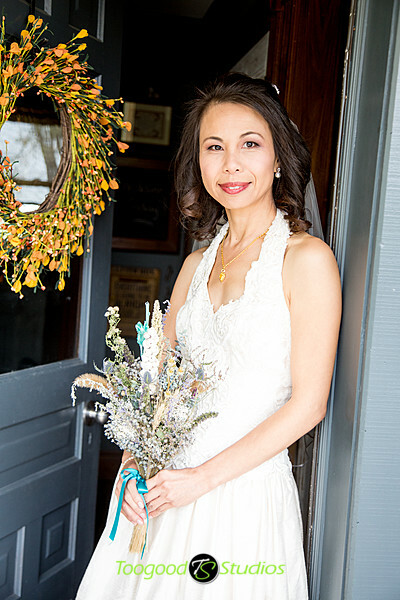 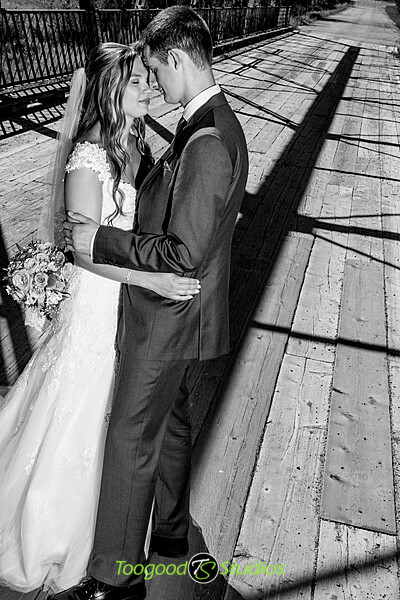 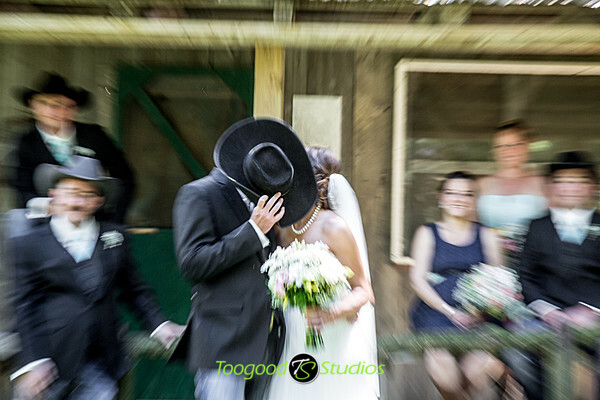 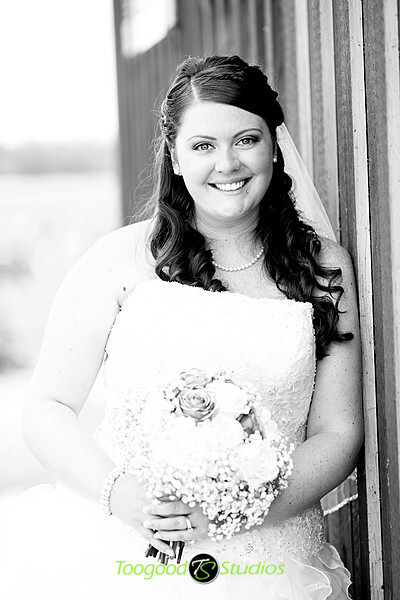 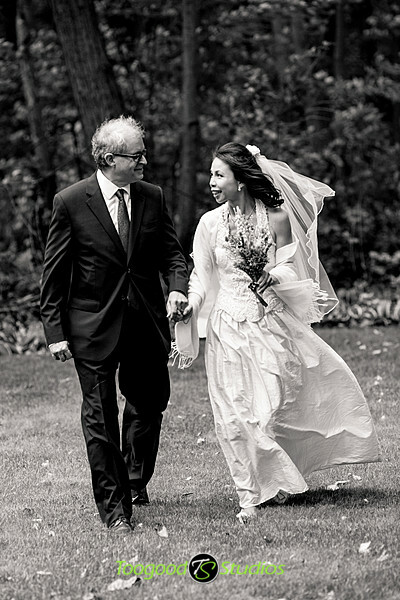 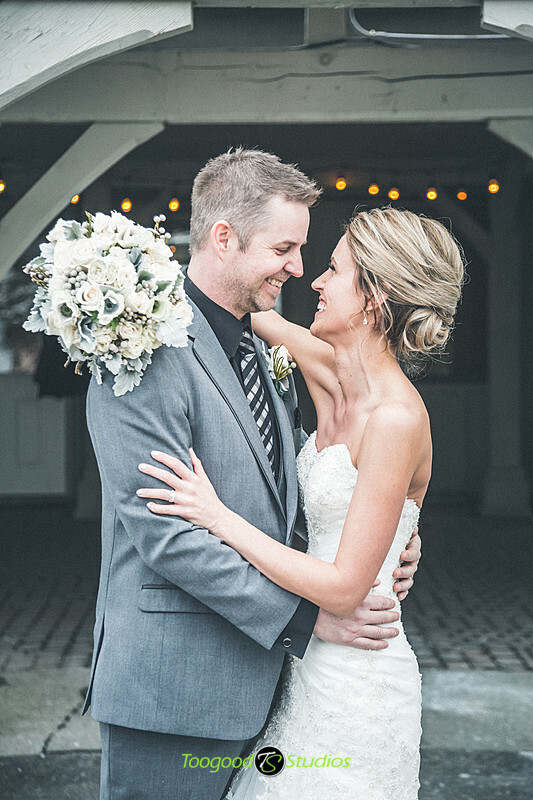 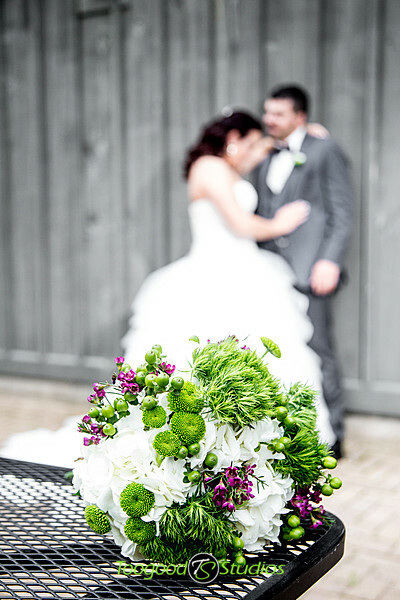 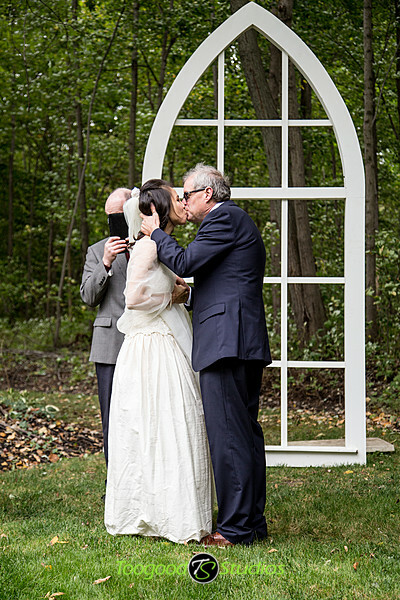 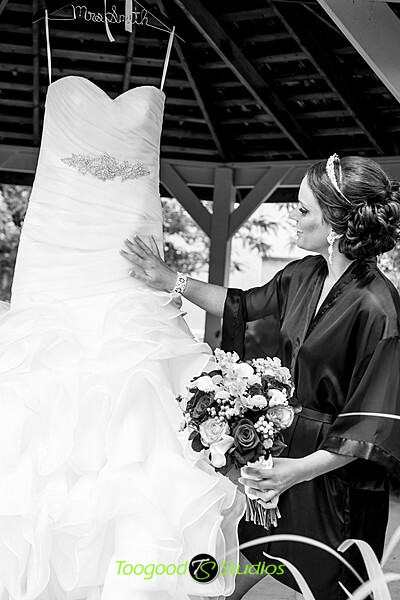 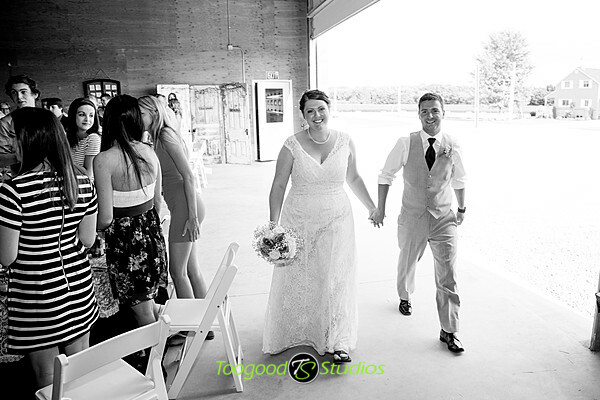 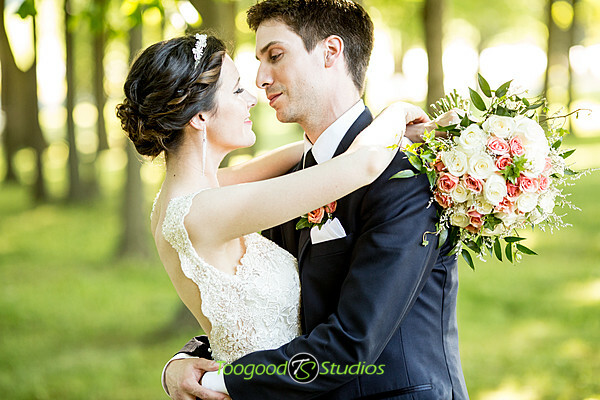 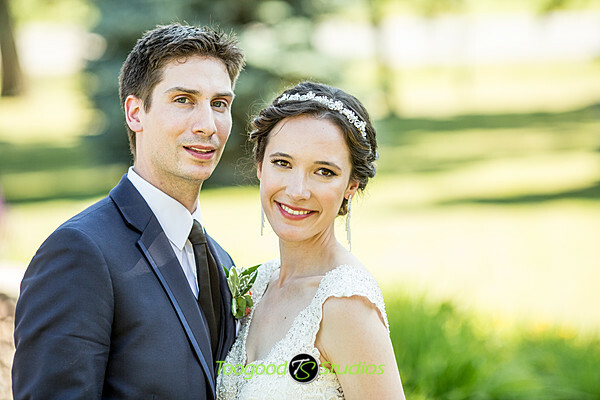 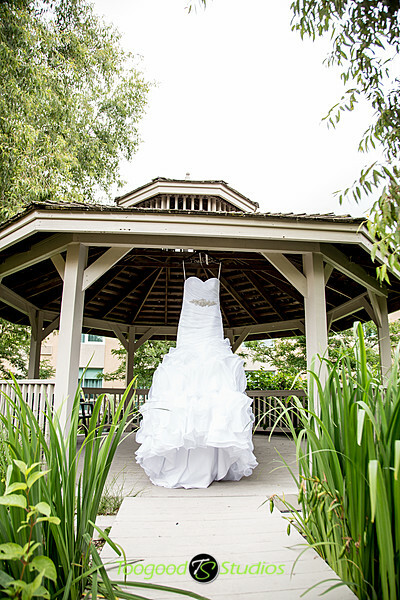 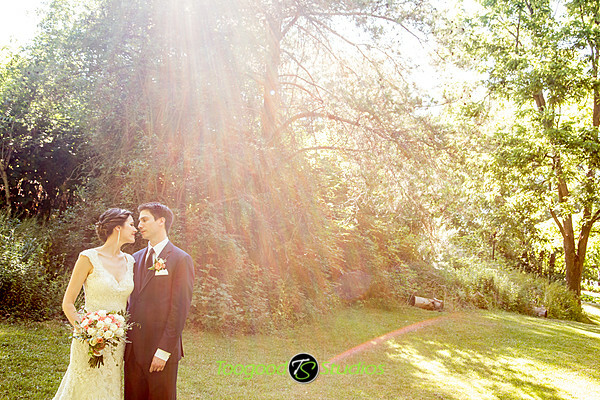 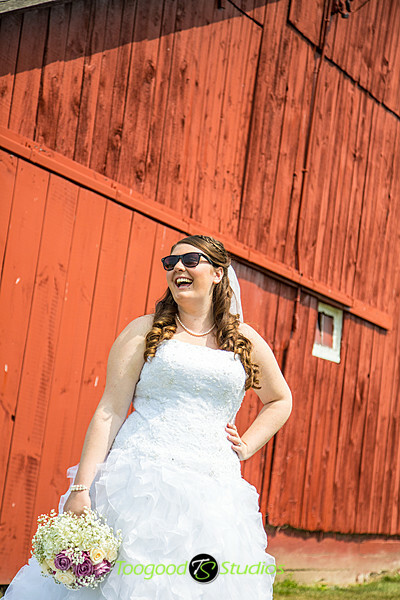 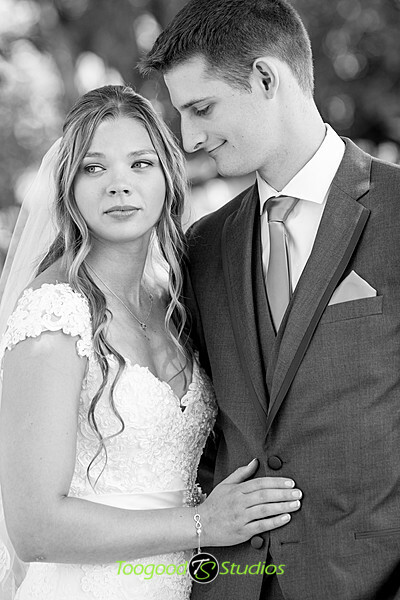 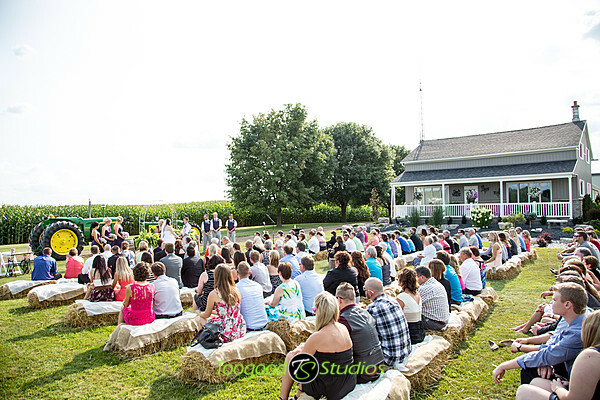 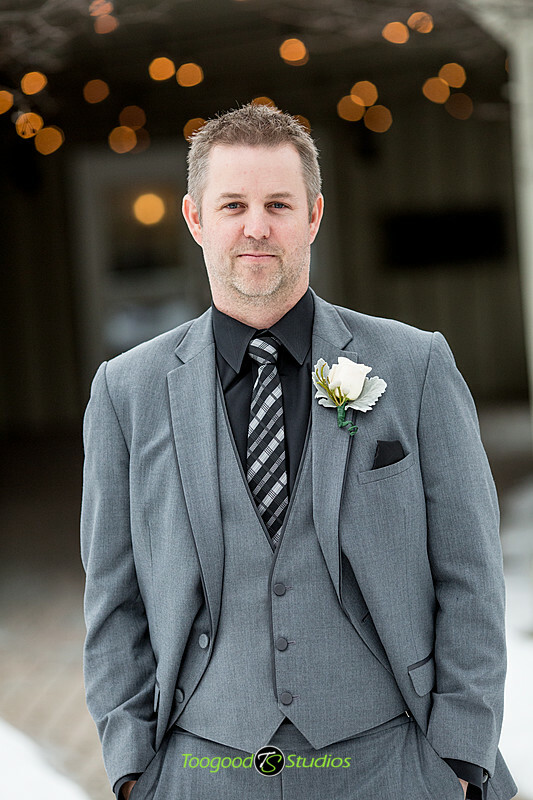 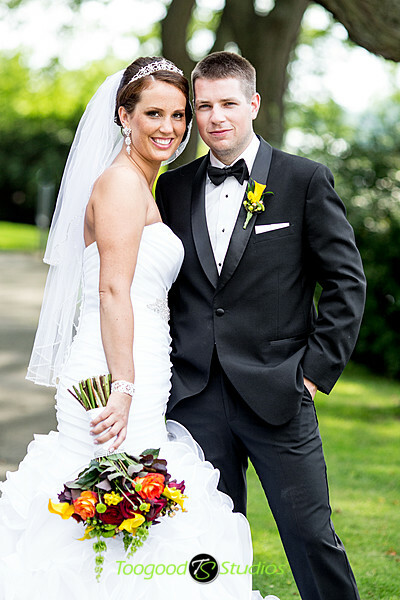 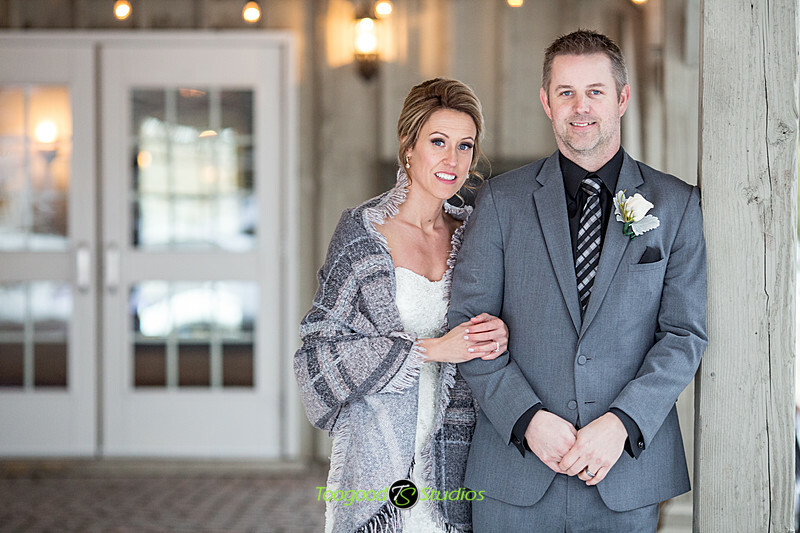 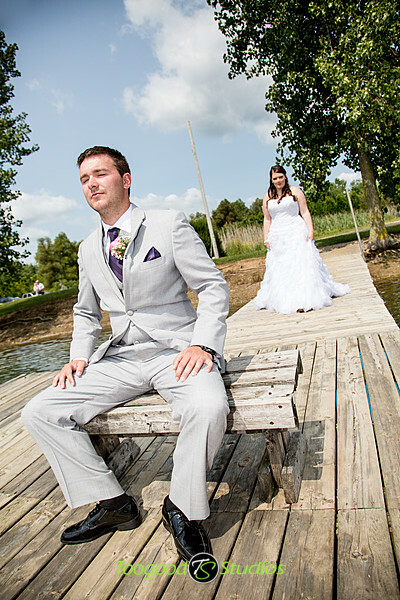 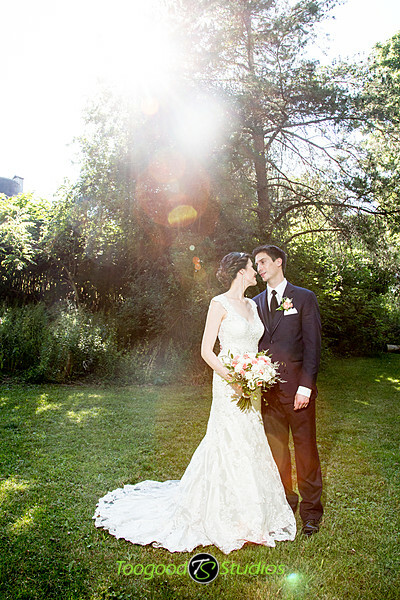 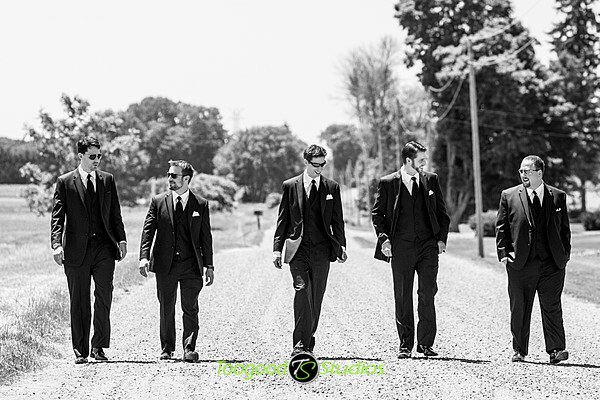 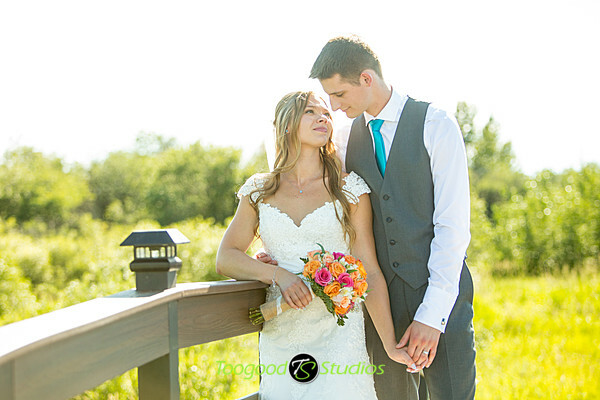 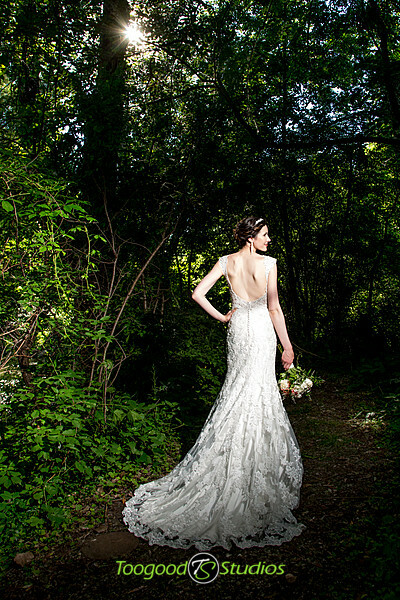 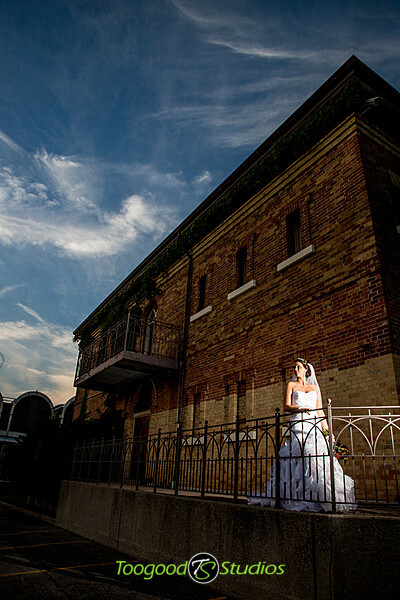 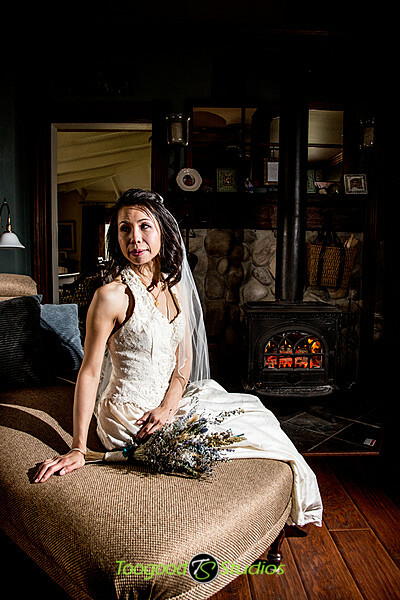 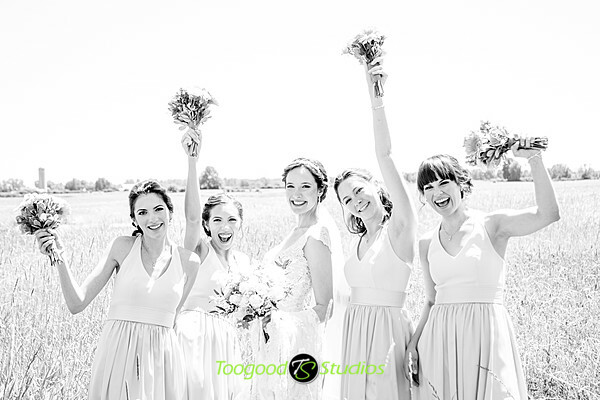 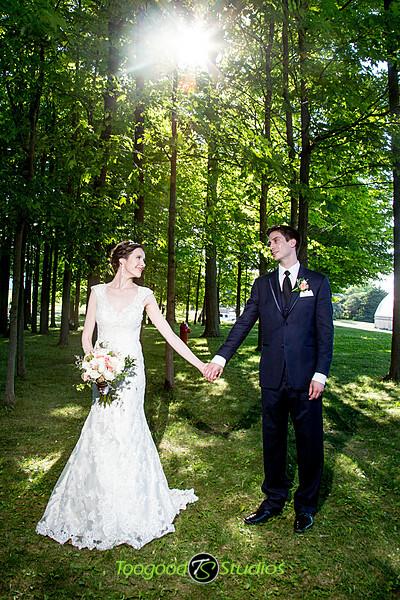 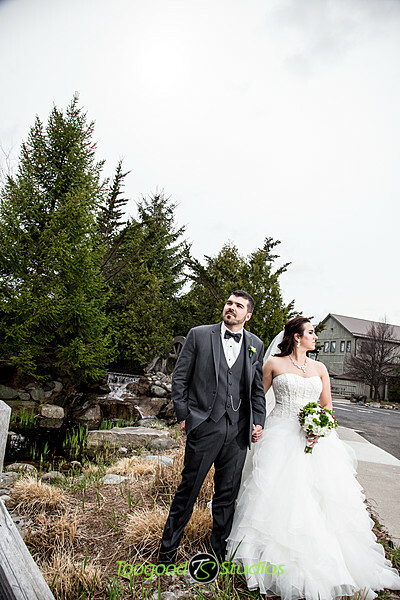 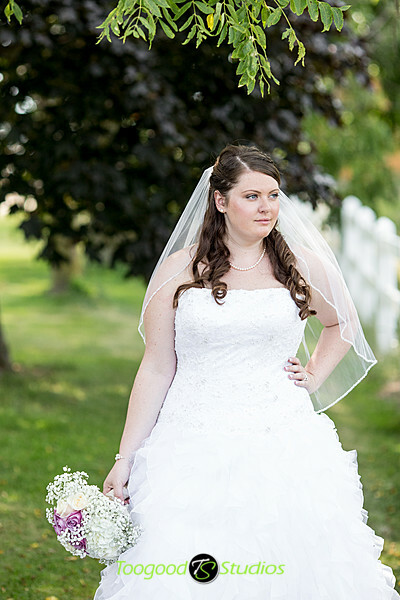 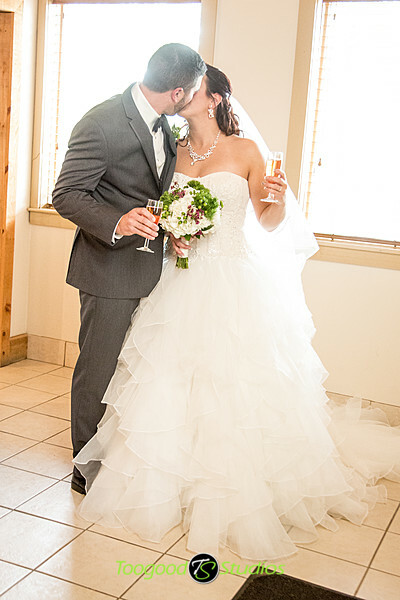 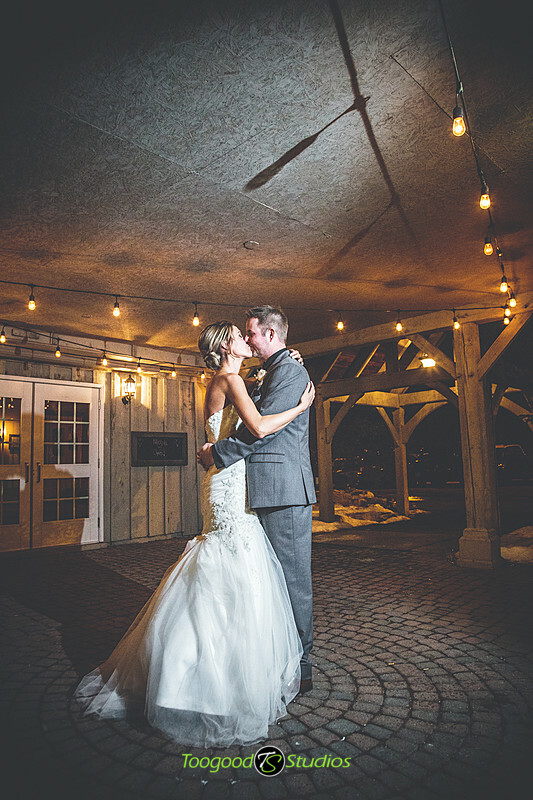 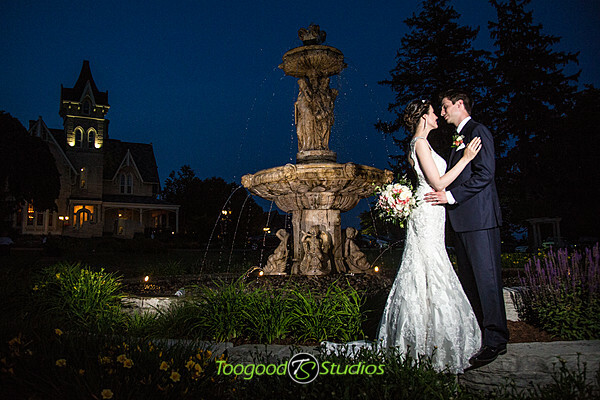 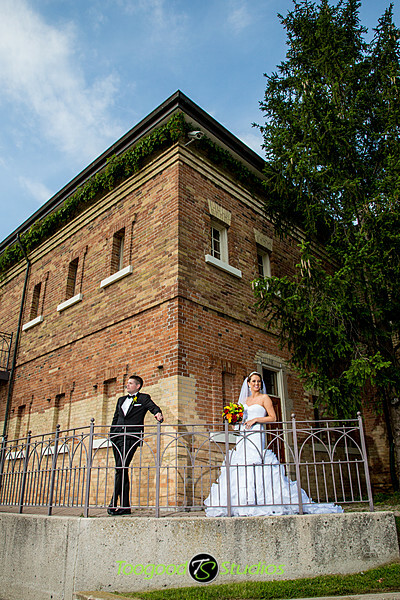 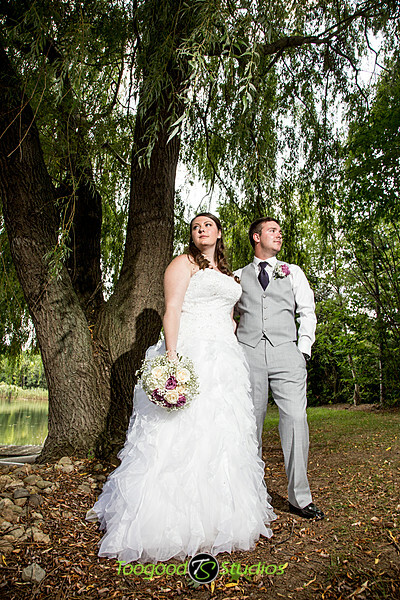 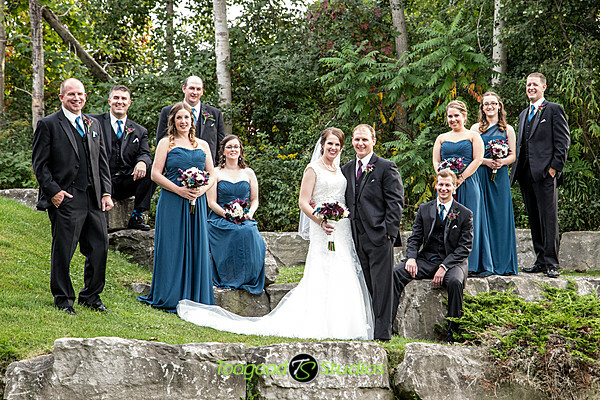 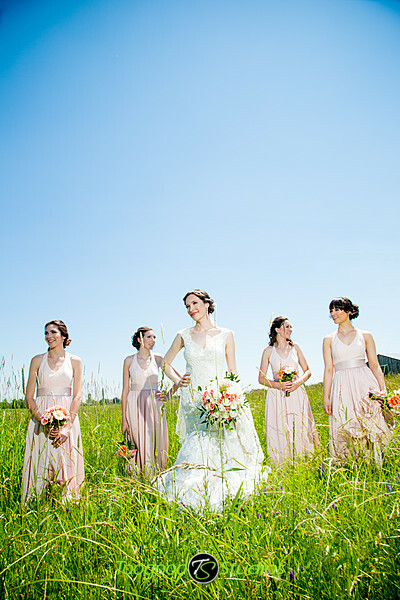 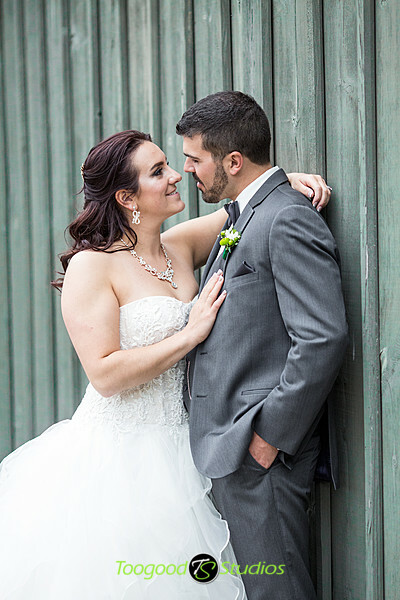 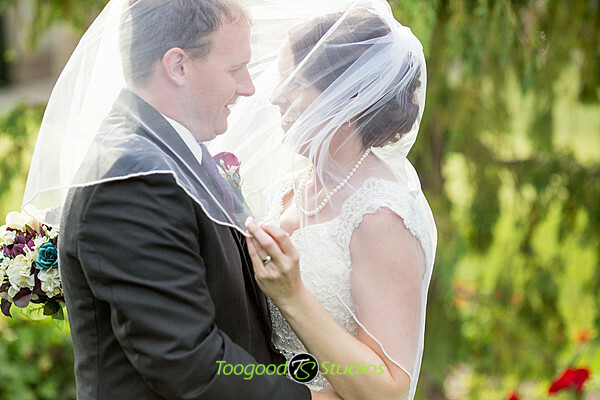 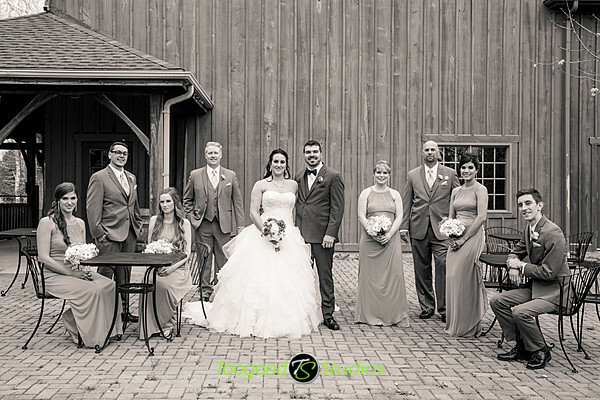 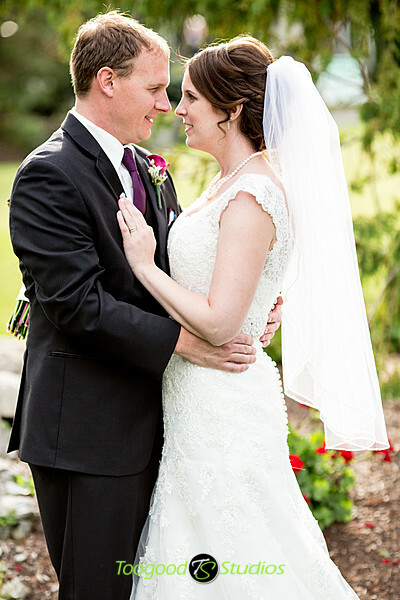 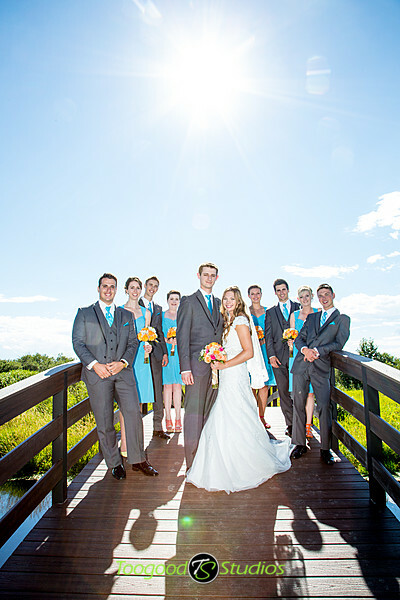 Dave & May got married at The Clearing, a fantastic outdoor venue around Shedden Ontario. 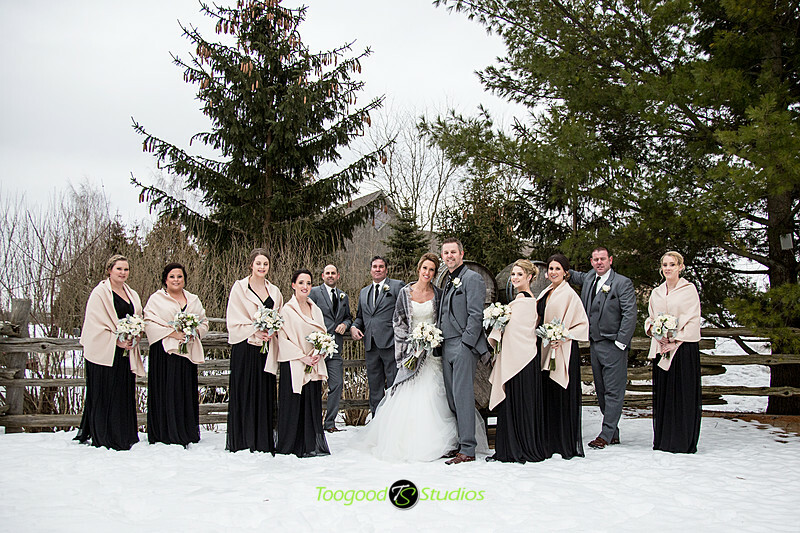 Despite the very cold, winding & rainy weather, they made the best out of it and you can’t even tell how cold we all were in the photos 🙂 Congratulations guys! 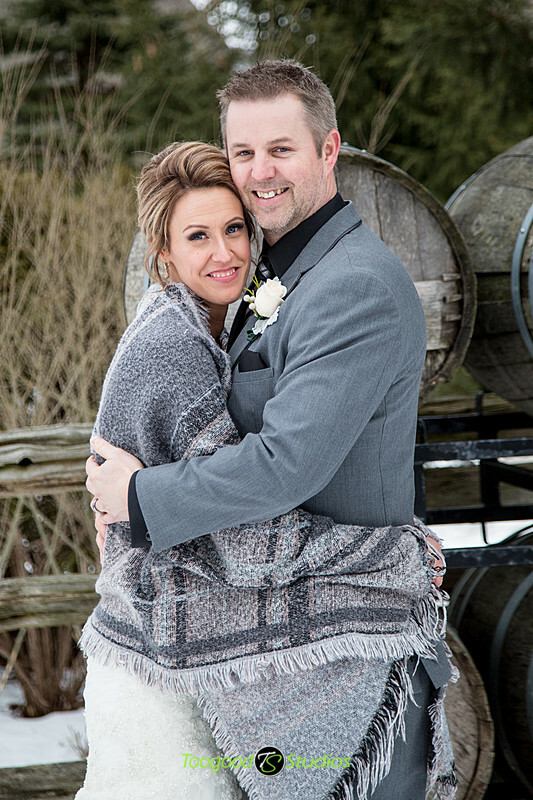 Hopefully you stayed warm on your honeymooon. 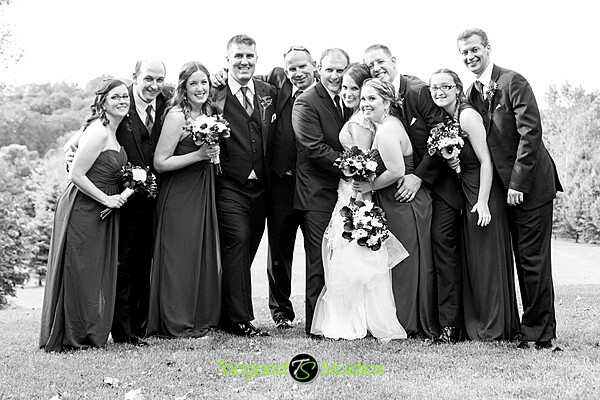 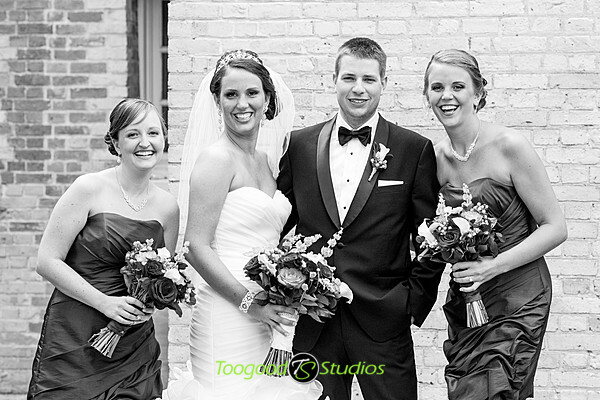 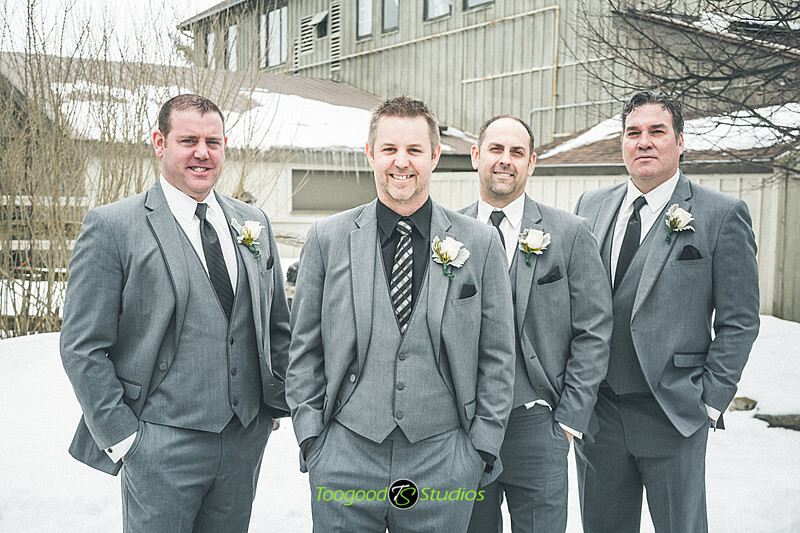 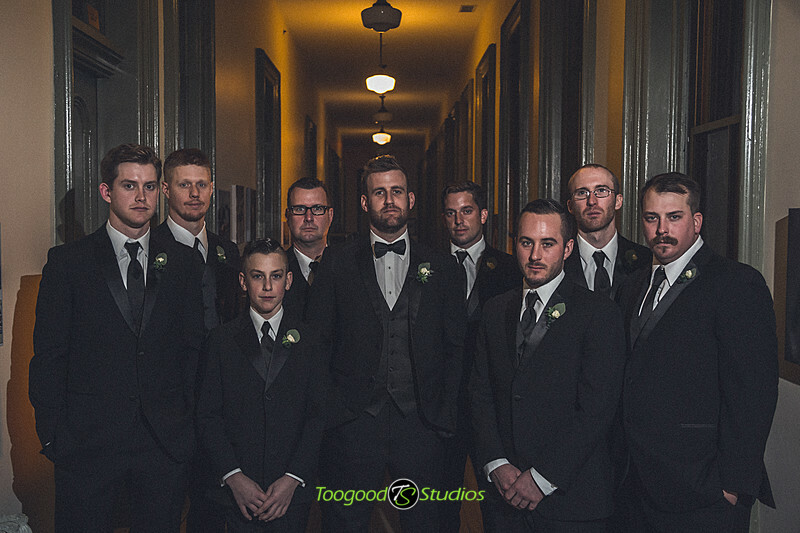 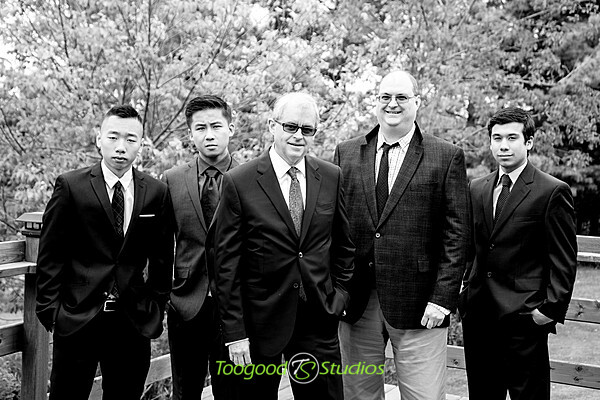 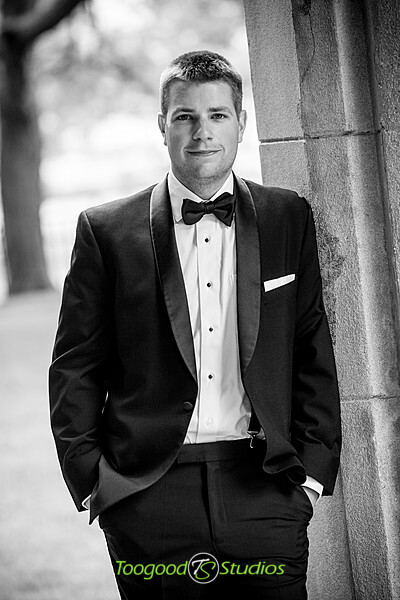 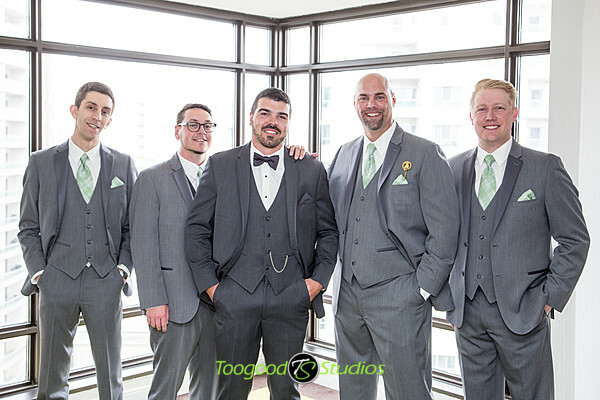 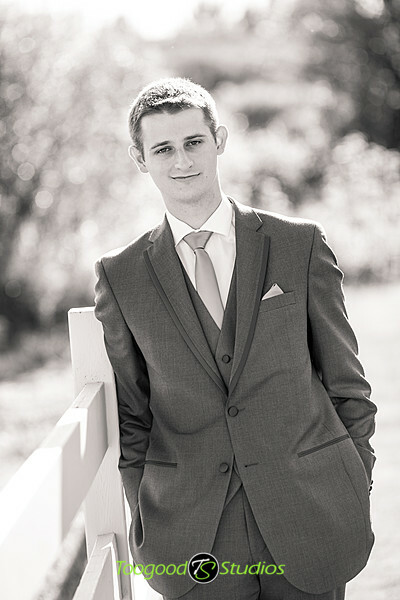 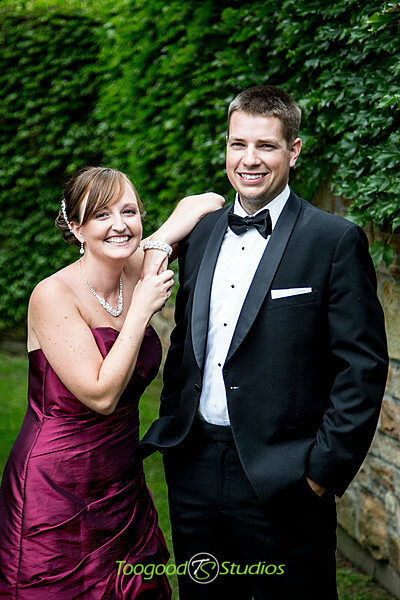 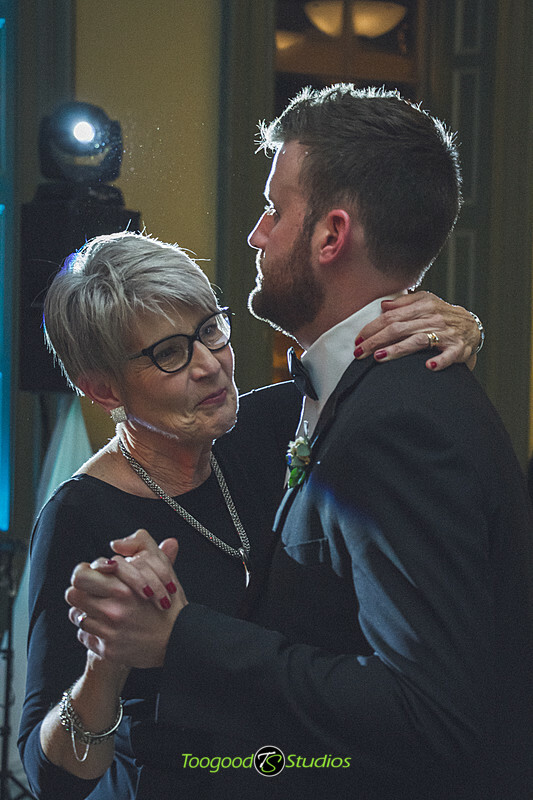 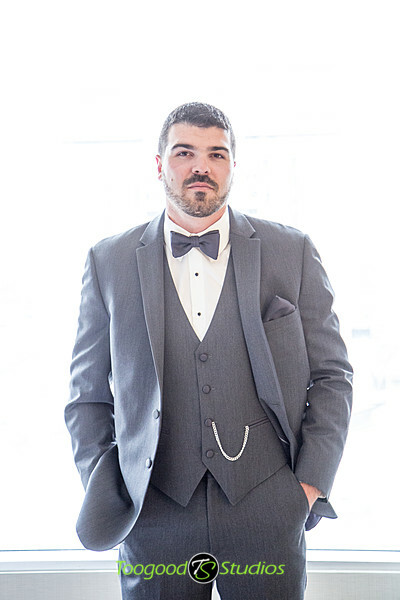 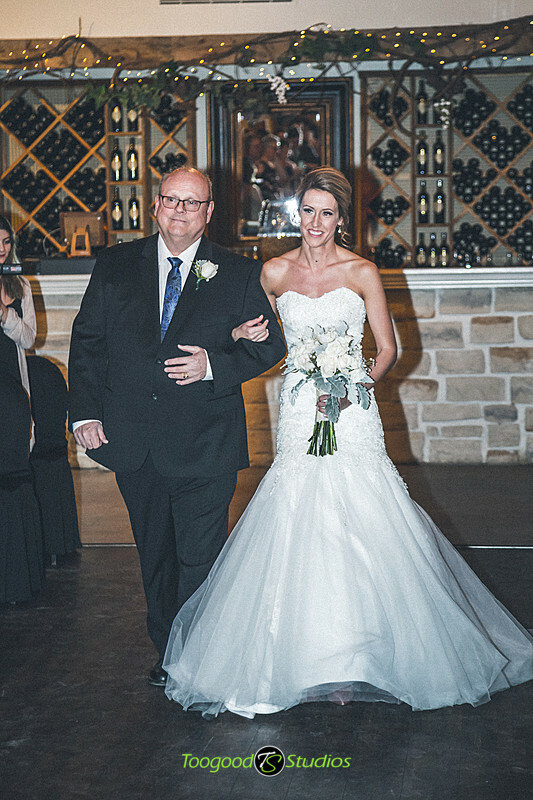 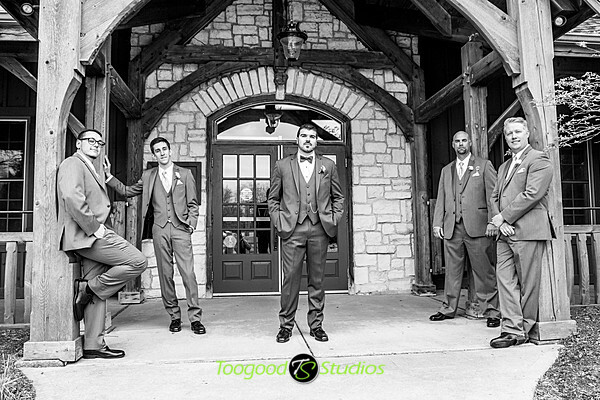 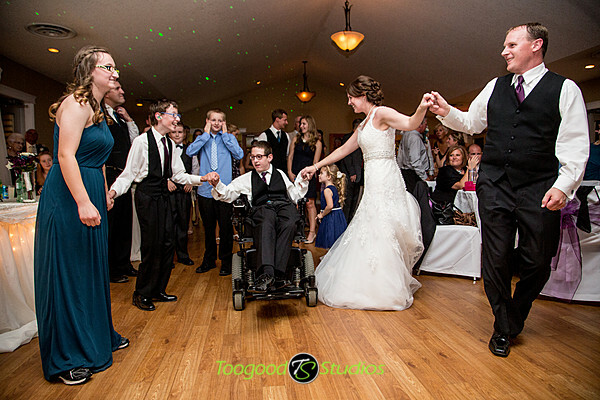 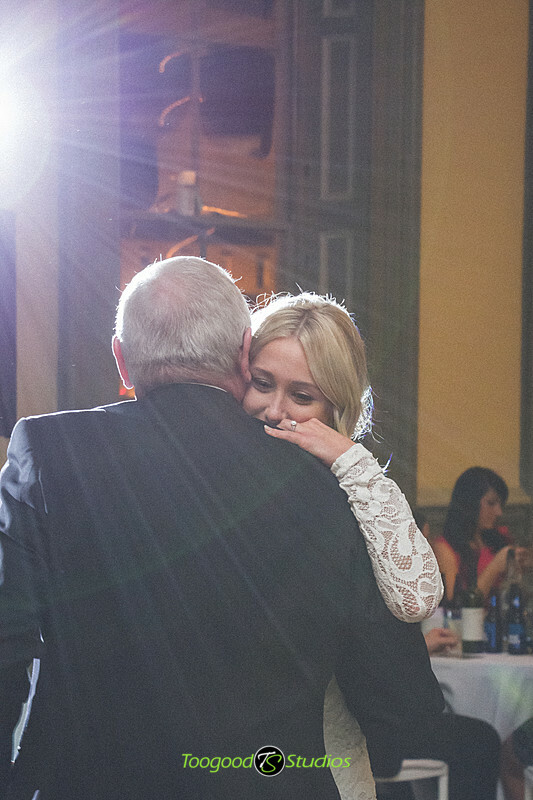 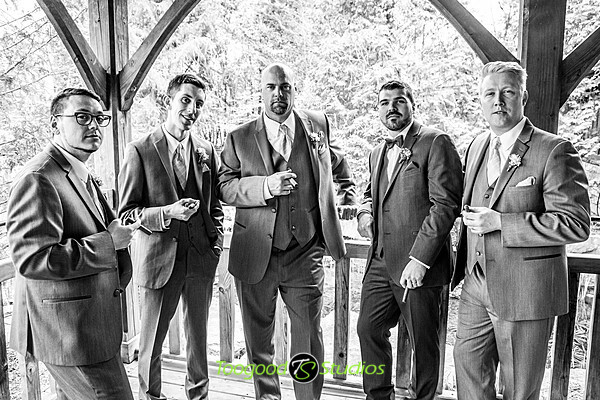 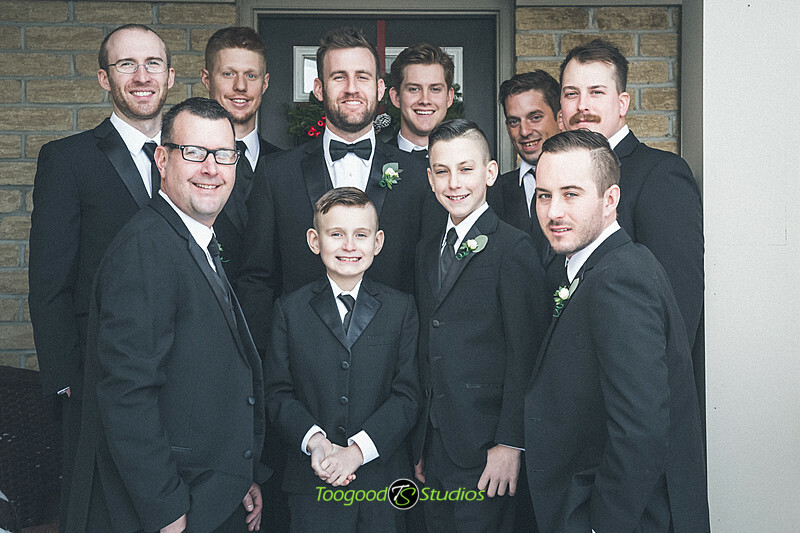 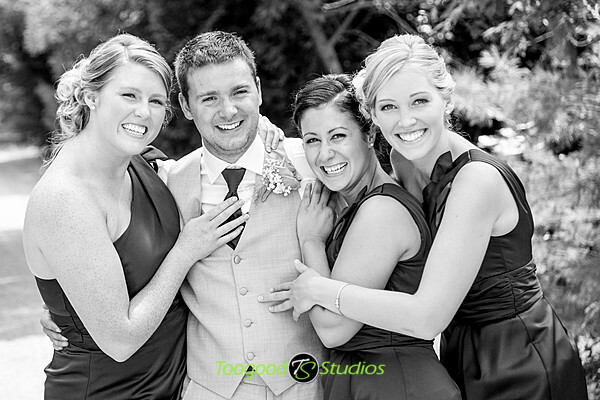 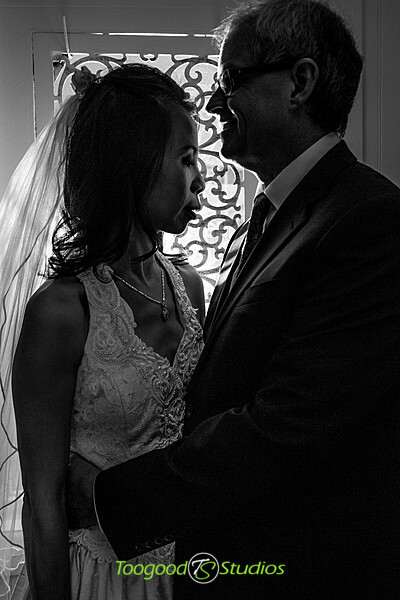 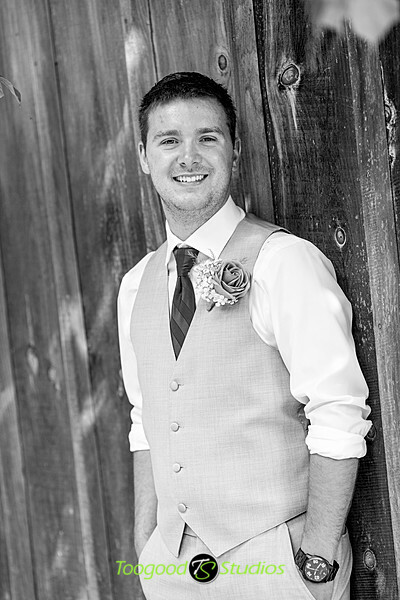 Had a great time at Carrie & Steve’s wedding a few weeks past. 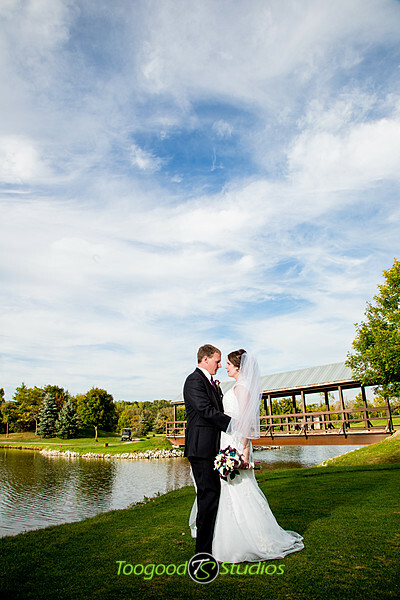 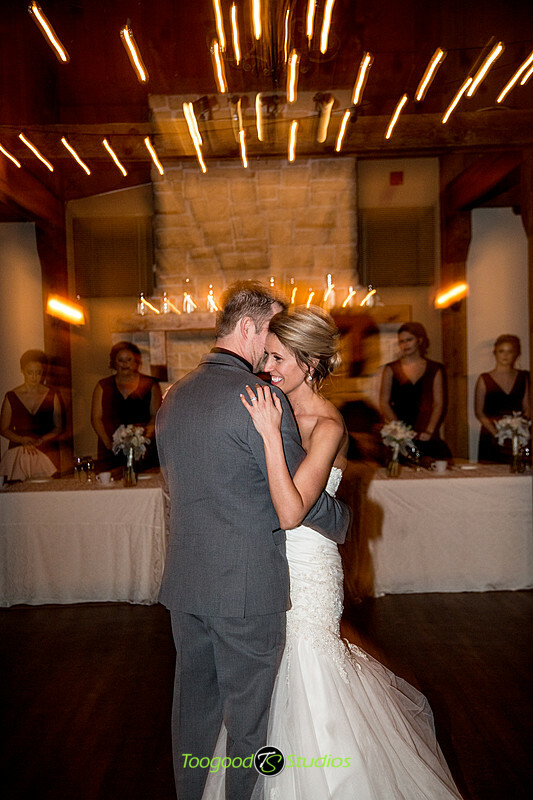 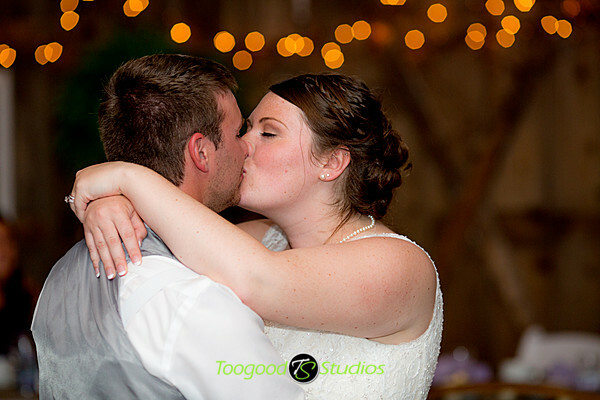 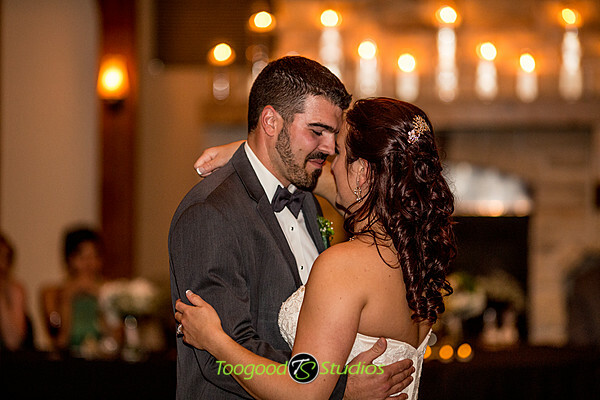 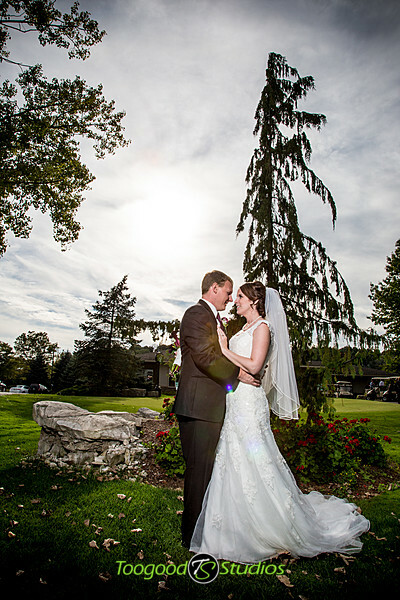 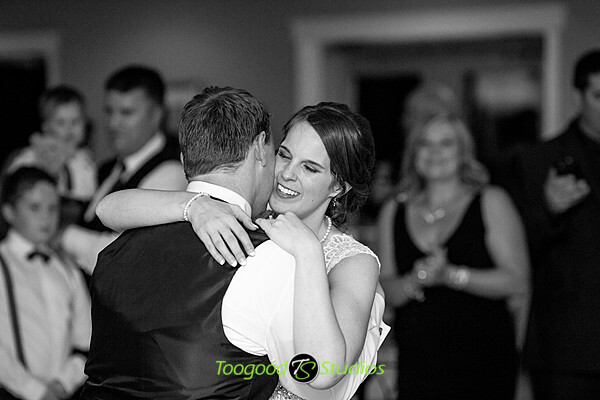 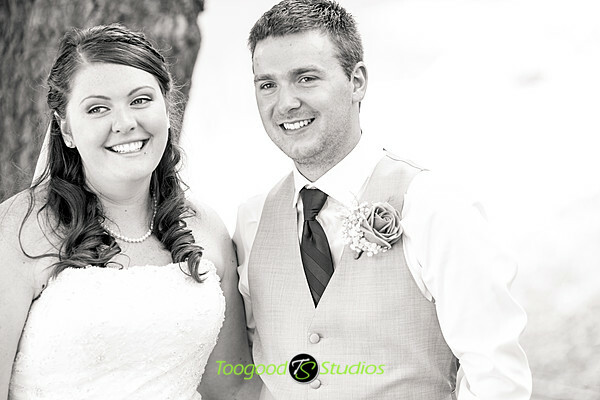 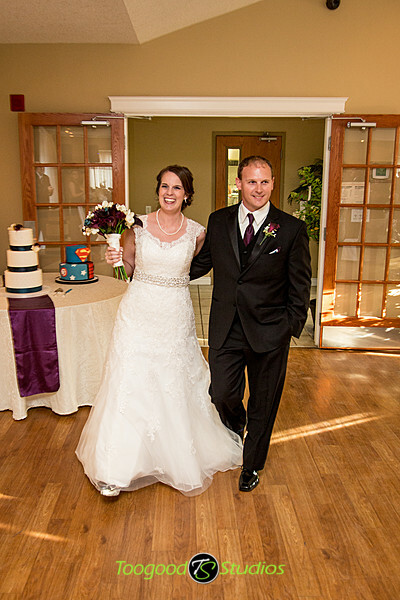 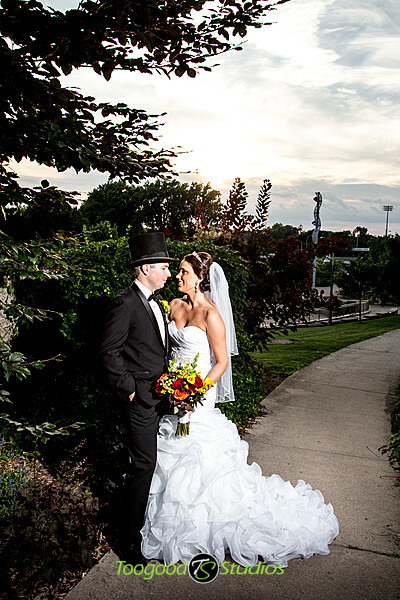 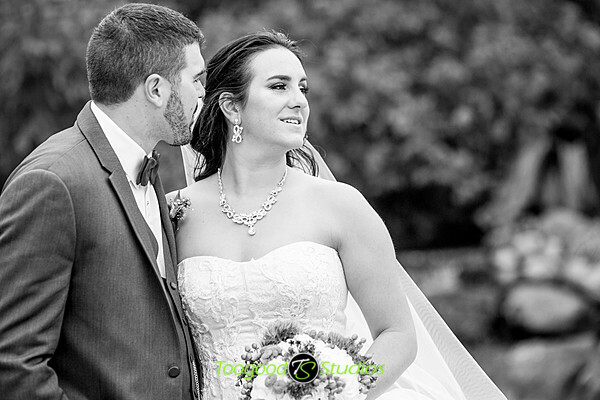 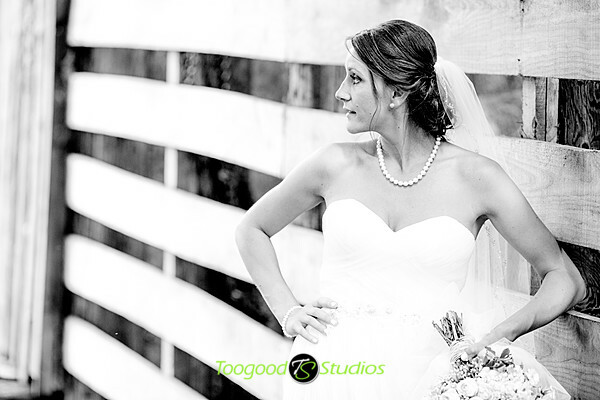 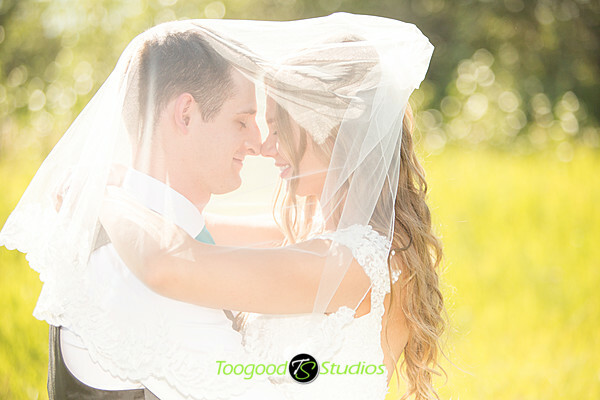 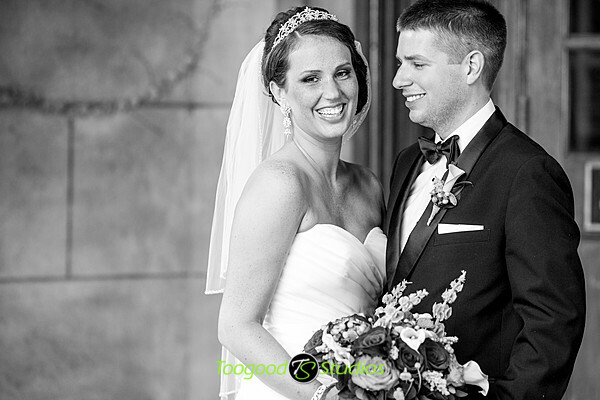 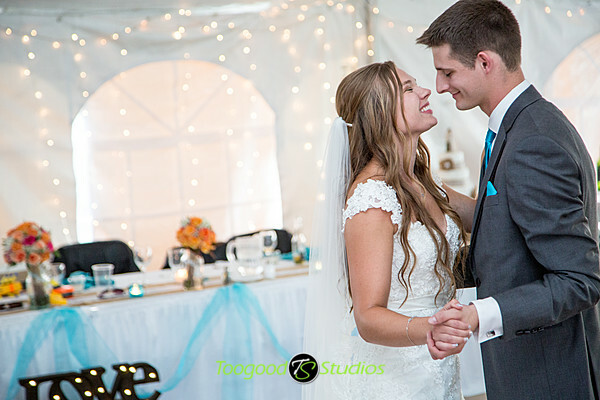 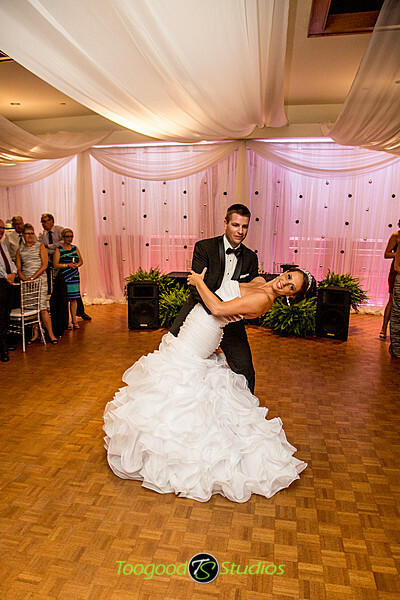 Always nice to work at Kettle Creek Golf Course, and having a great couple to work with makes our job easy! 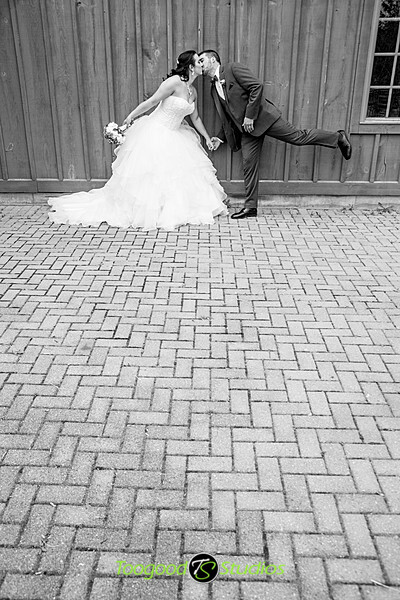 Here are our favourites from the day. 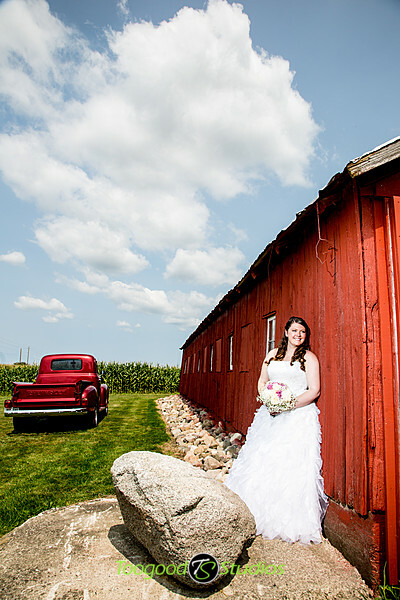 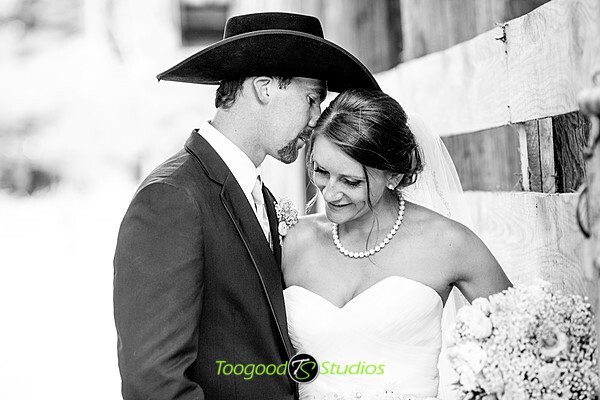 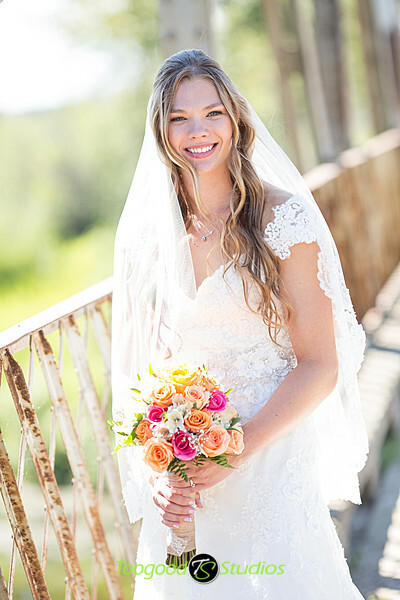 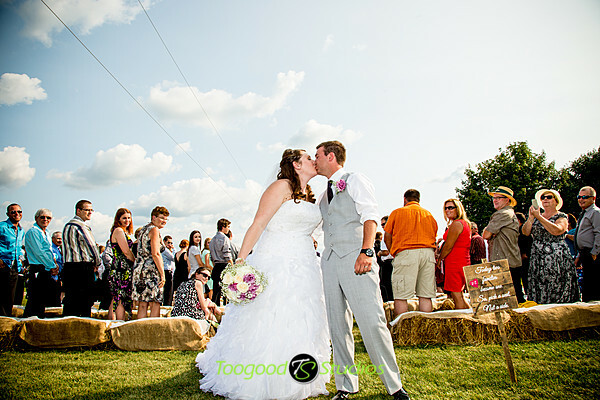 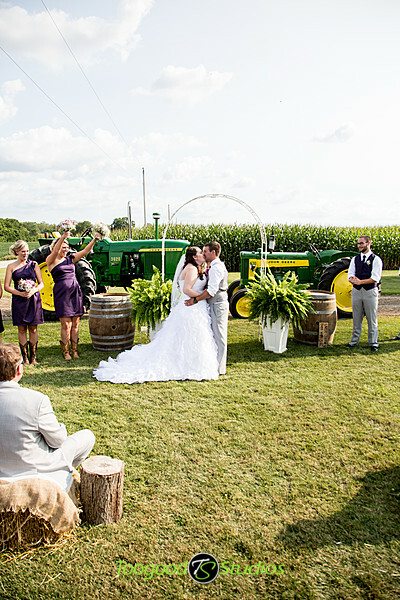 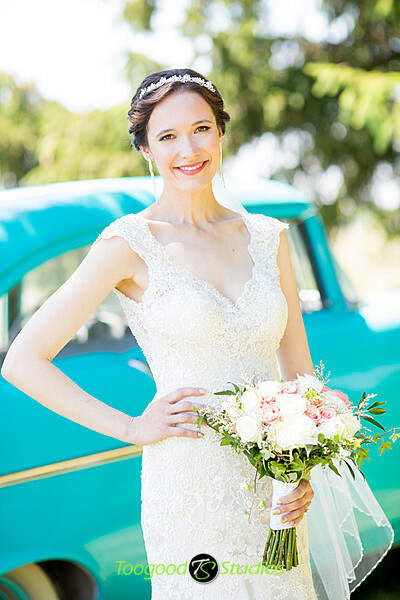 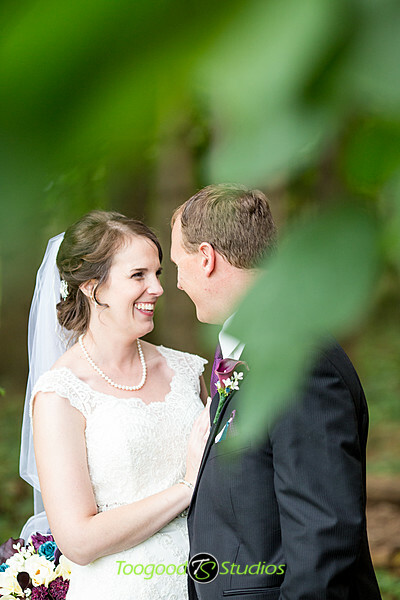 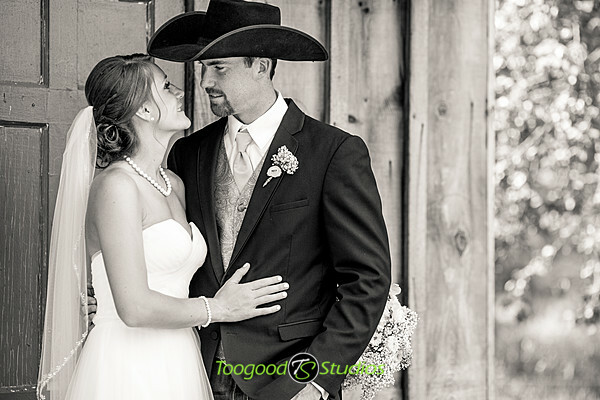 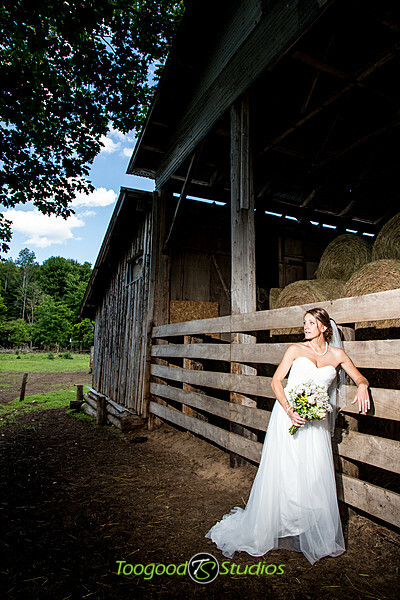 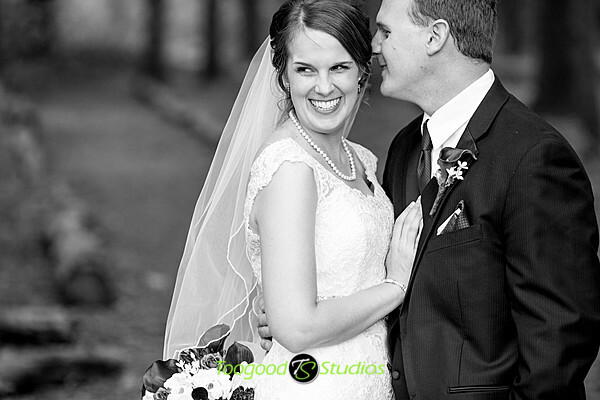 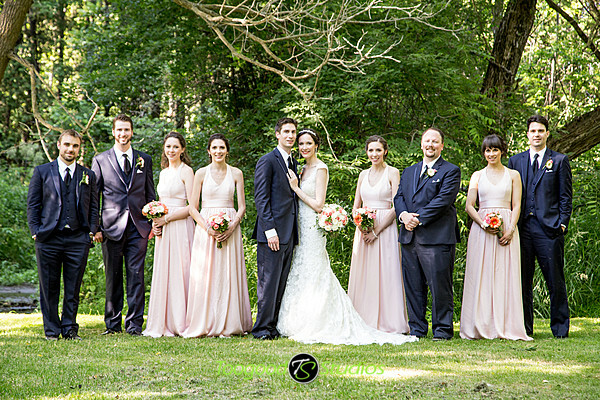 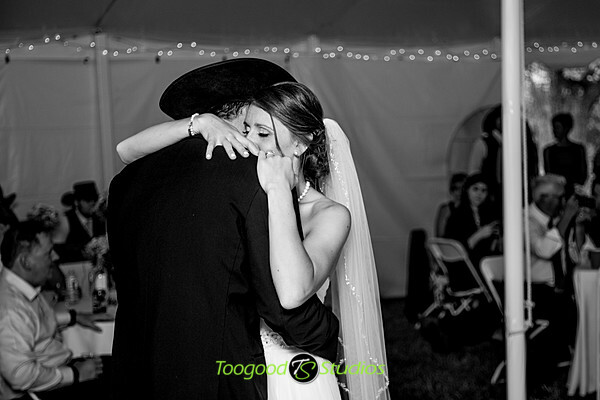 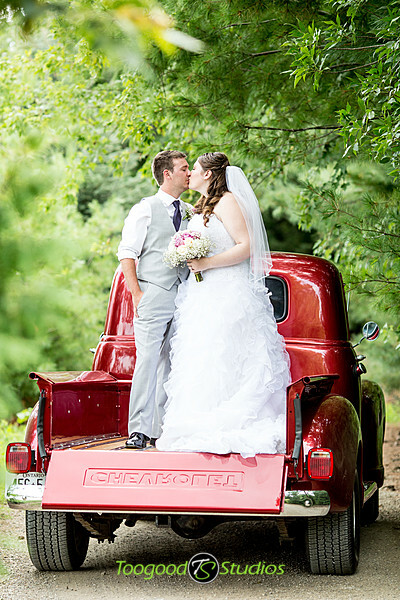 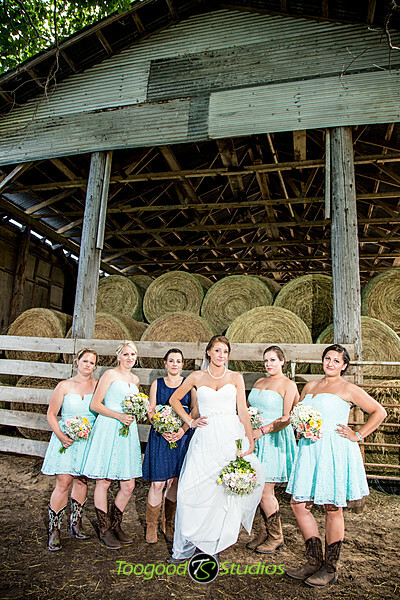 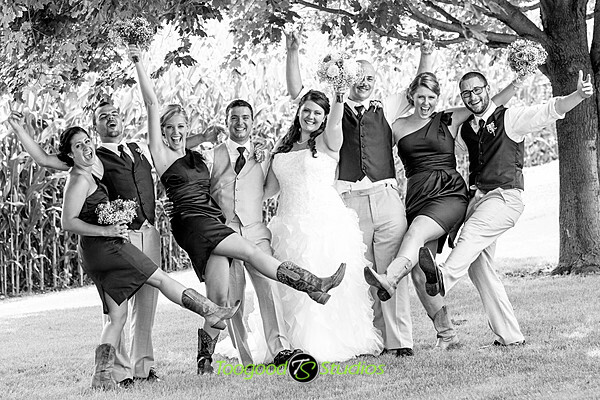 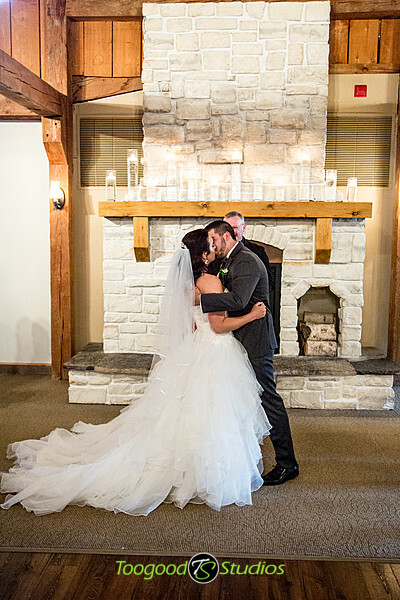 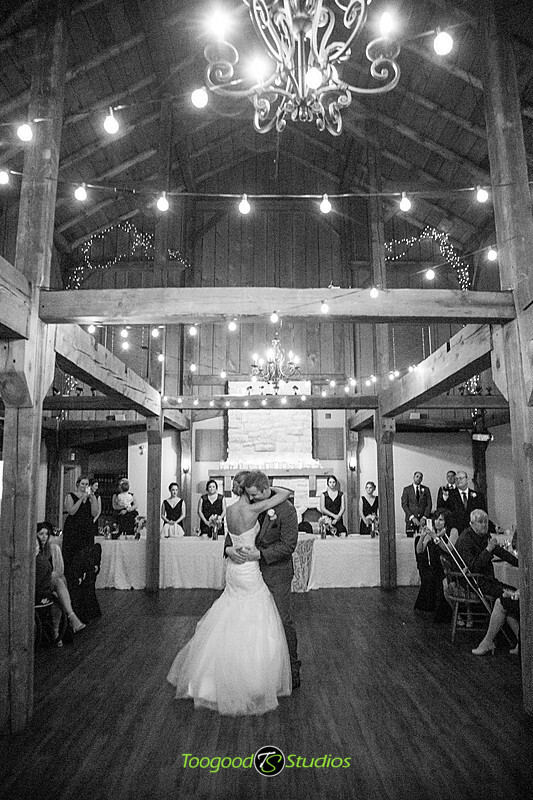 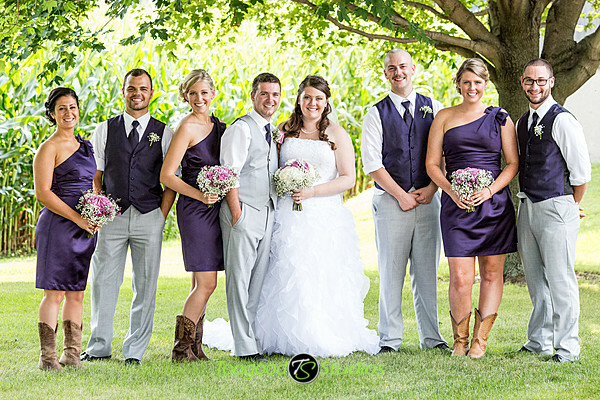 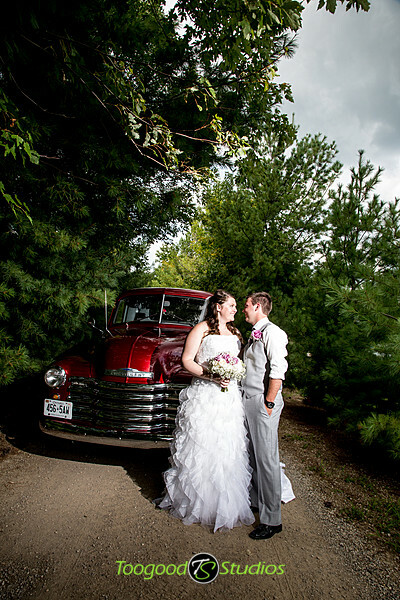 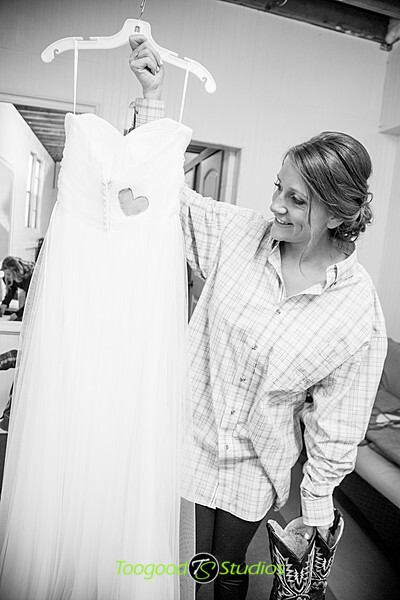 We had a lovely farm wedding with Jessi & Jordan. 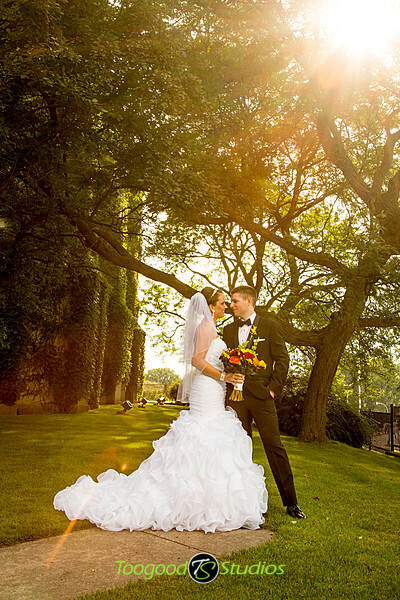 Perfect weather on a late summer day, what more could you ask for? 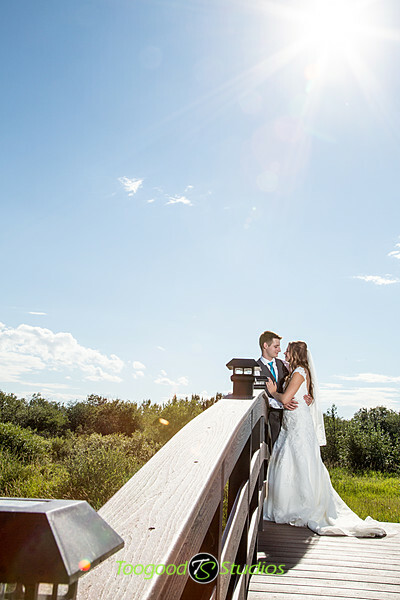 There is just something different about the Alberta sky. 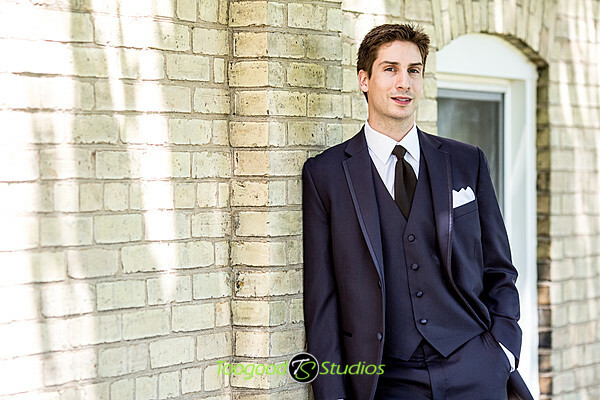 It just seems a a little more blue? 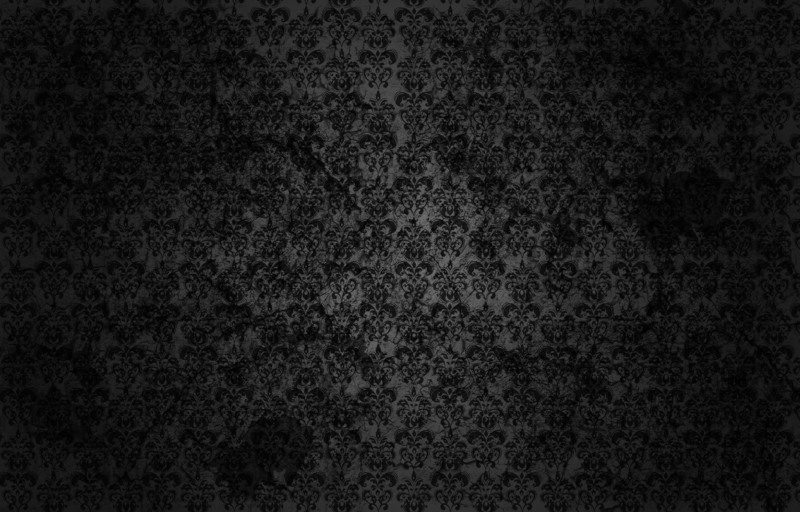 or clear? 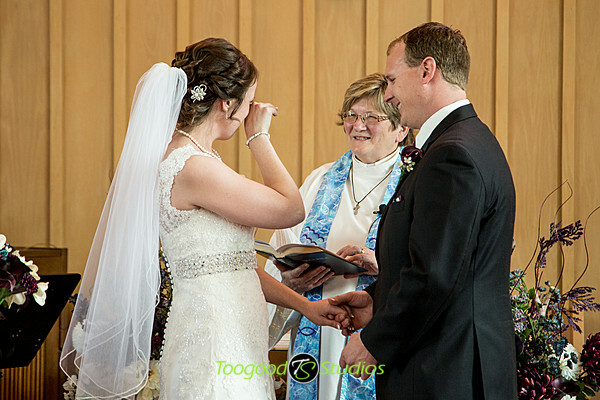 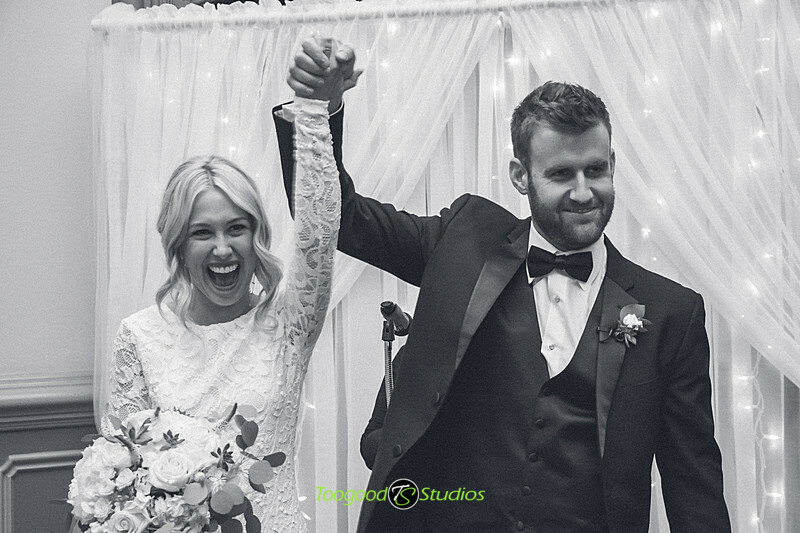 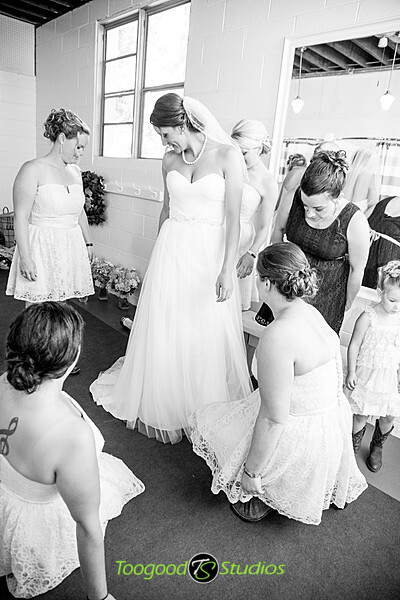 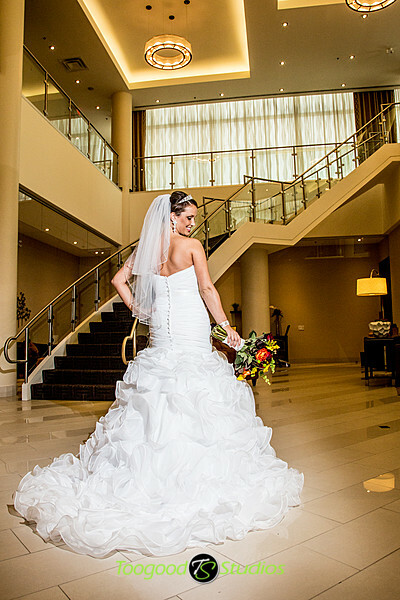 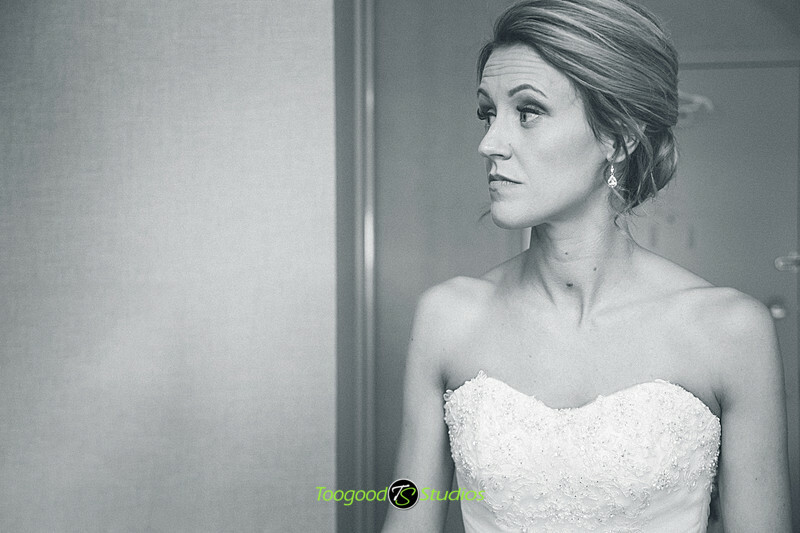 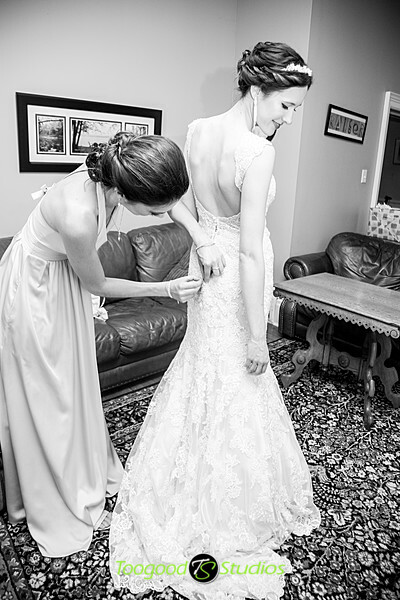 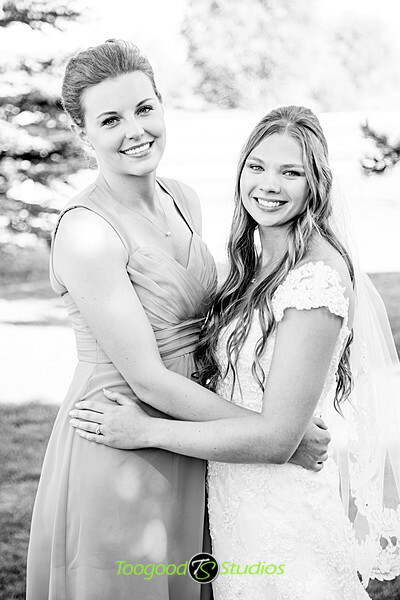 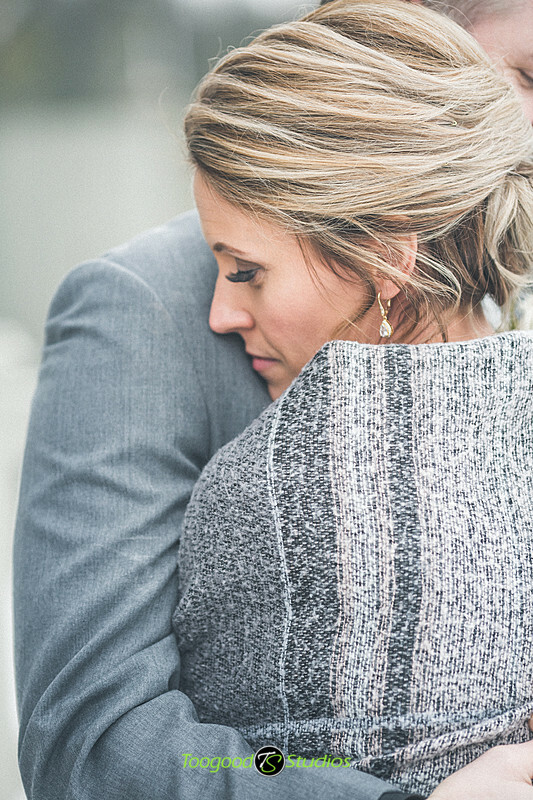 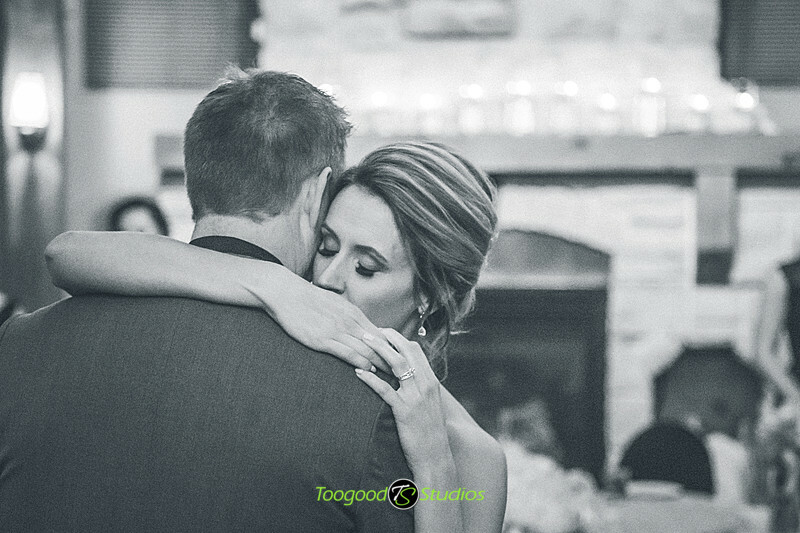 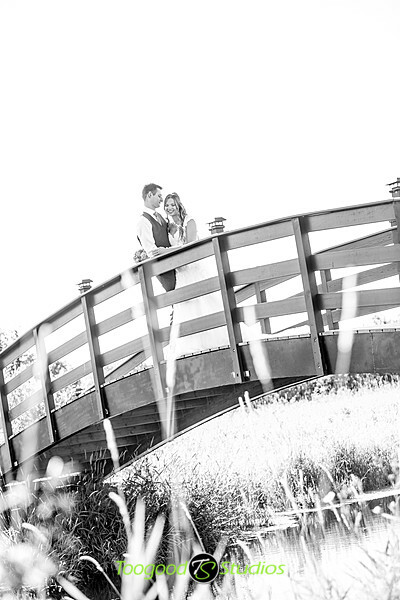 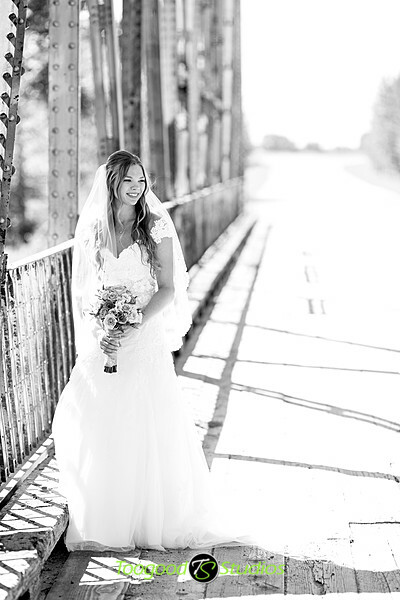 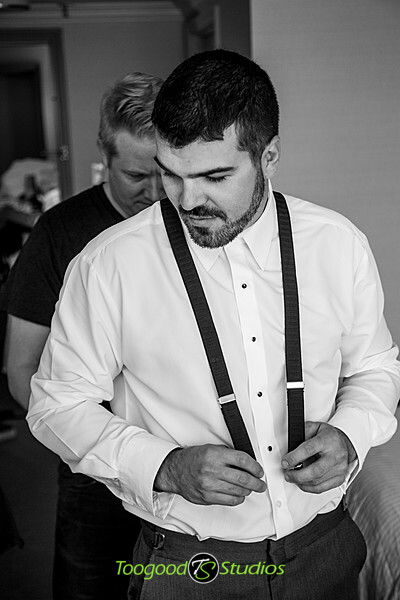 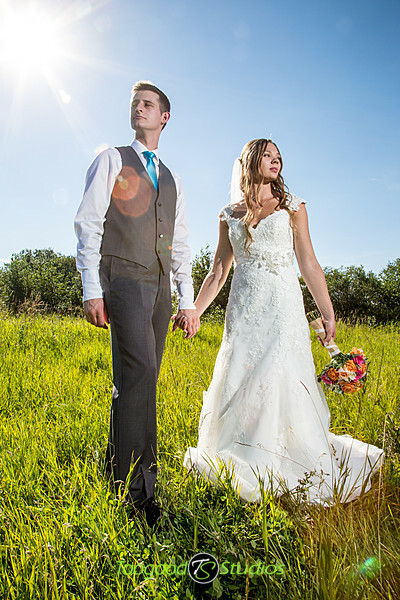 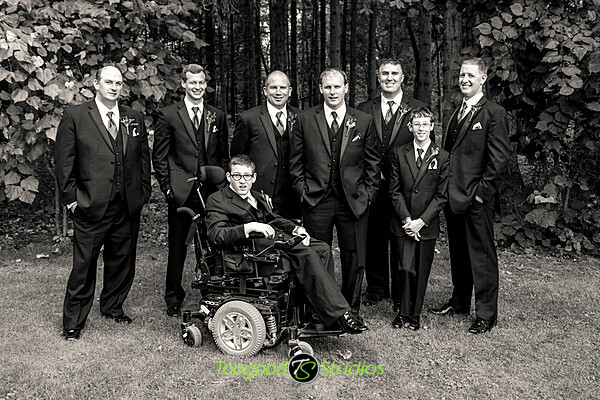 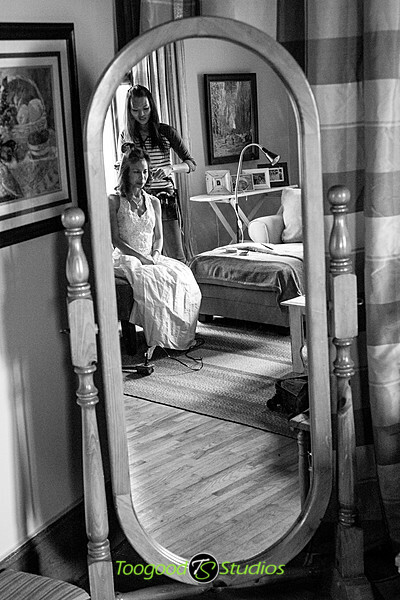 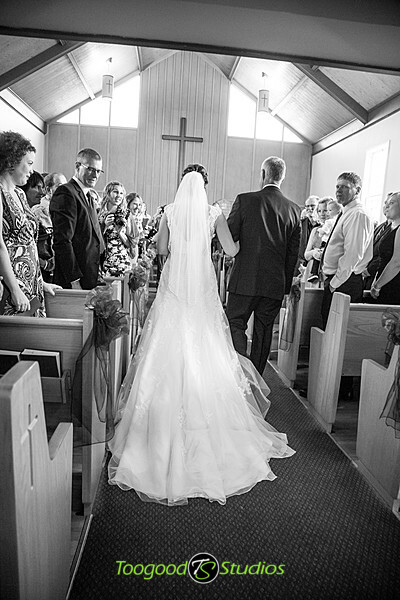 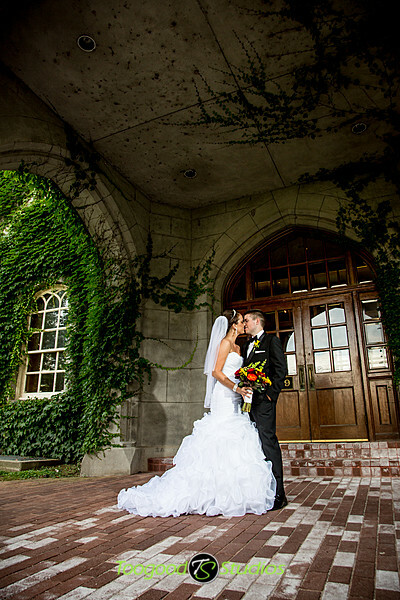 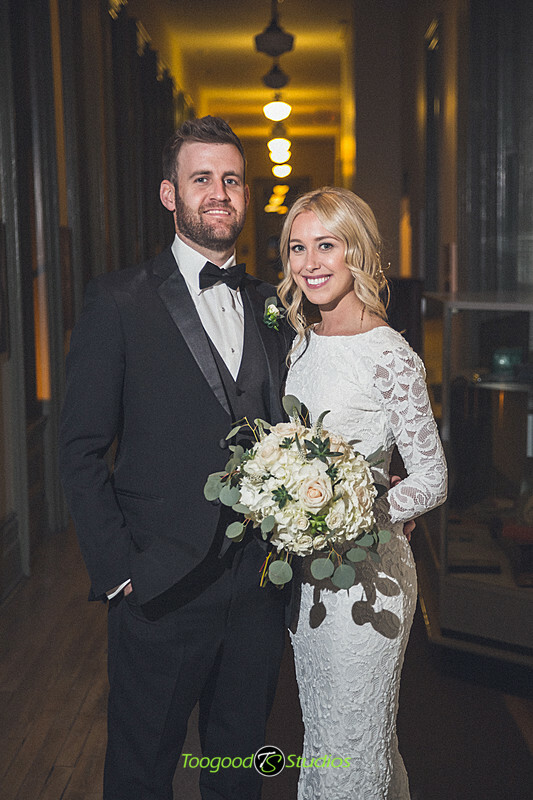 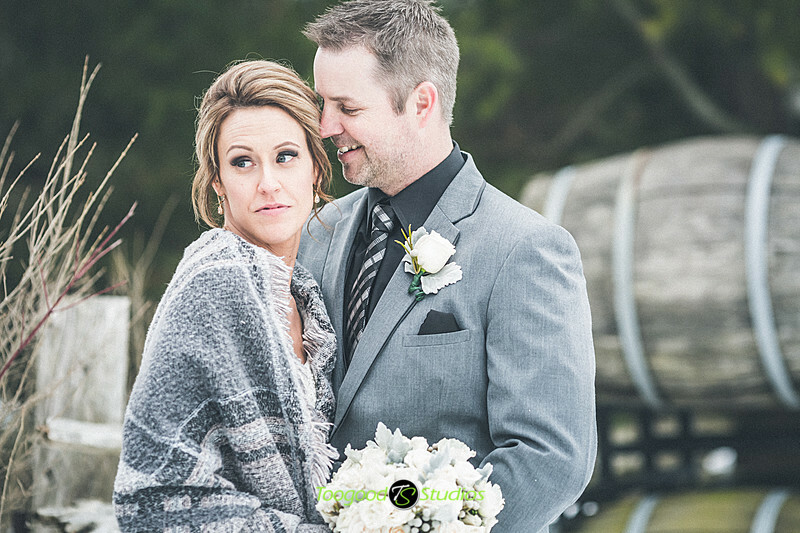 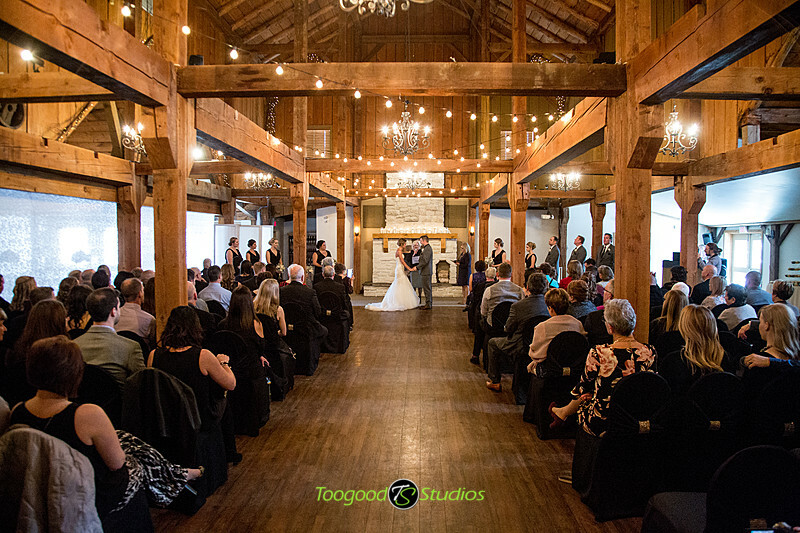 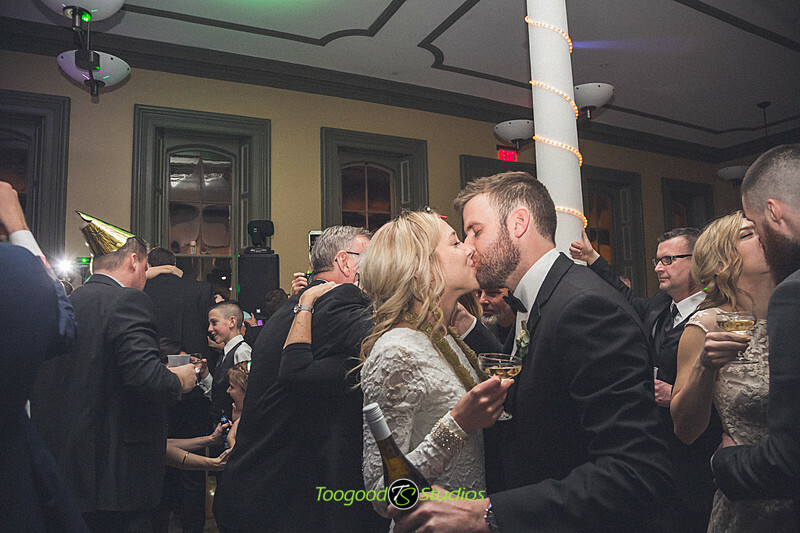 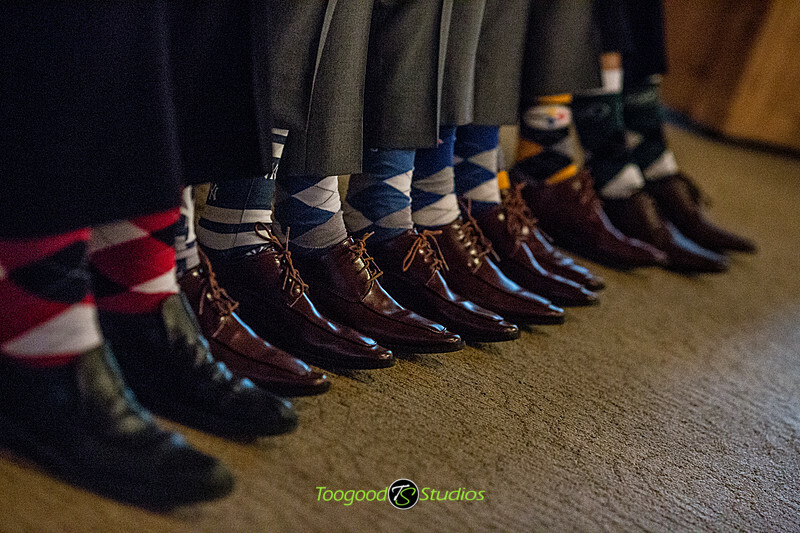 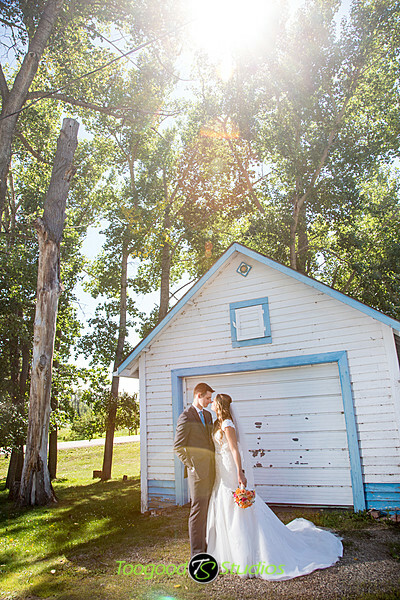 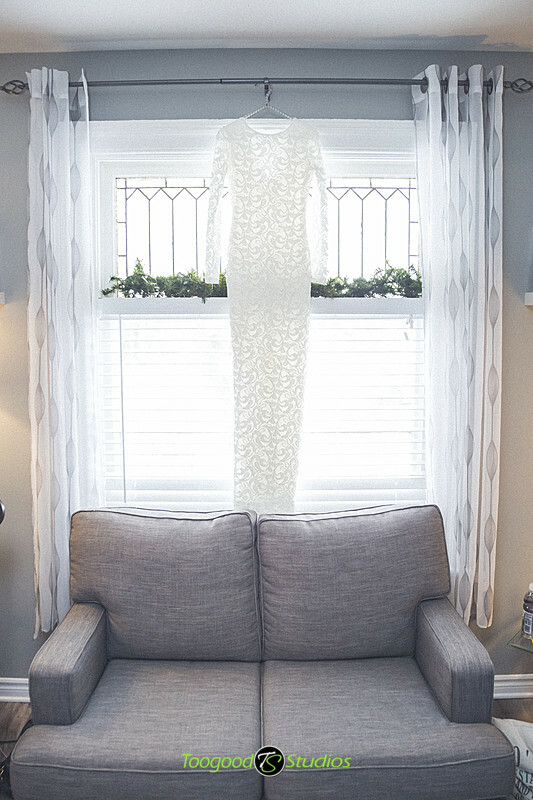 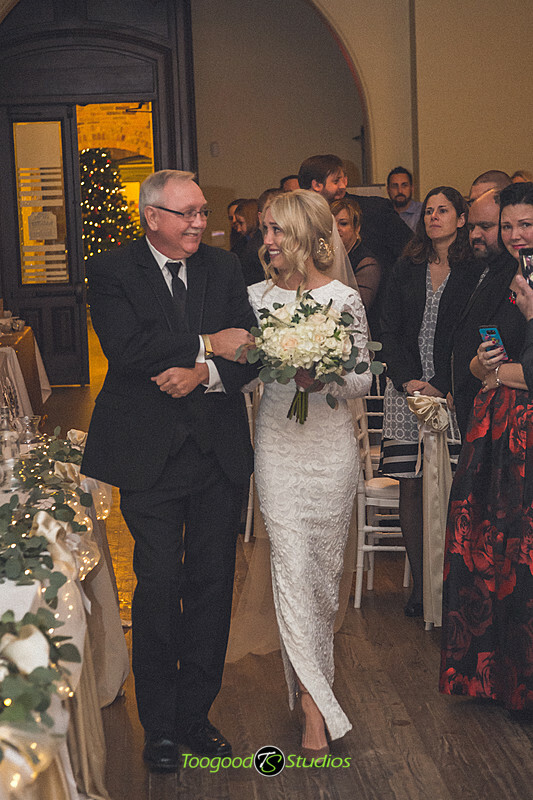 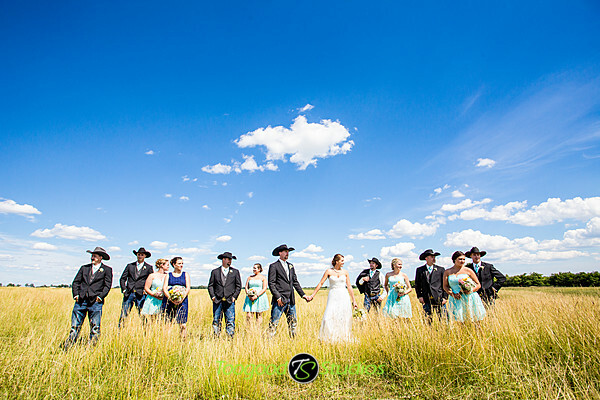 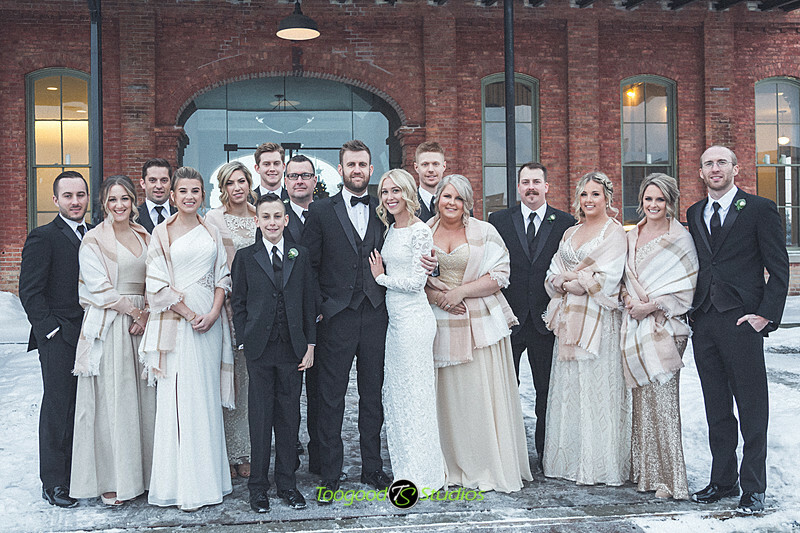 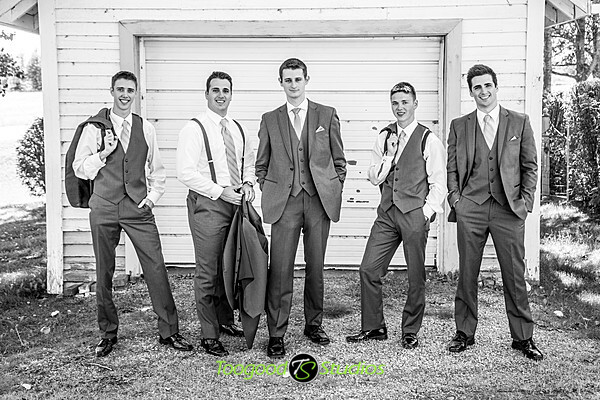 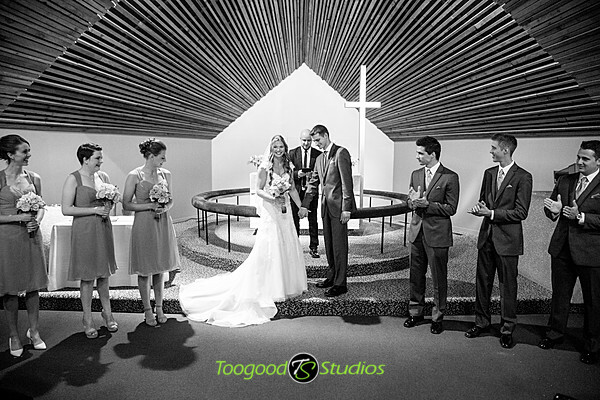 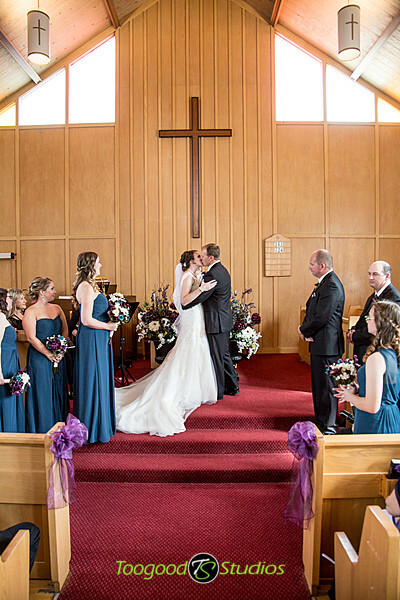 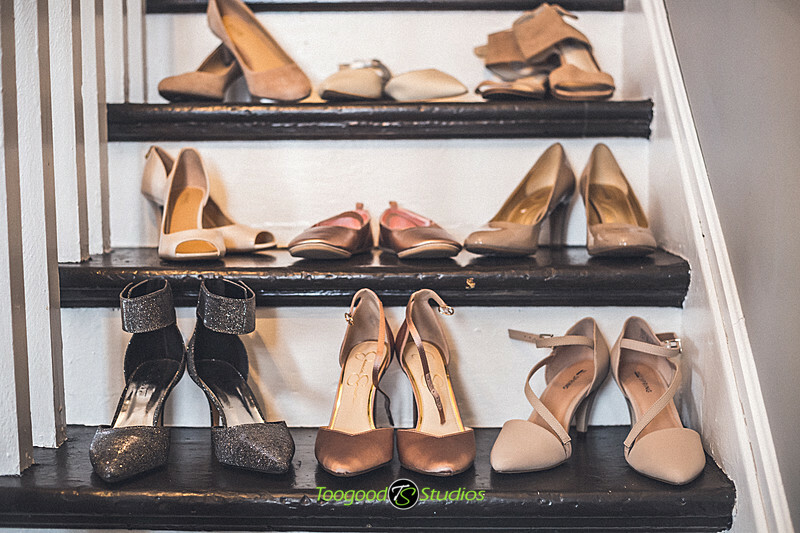 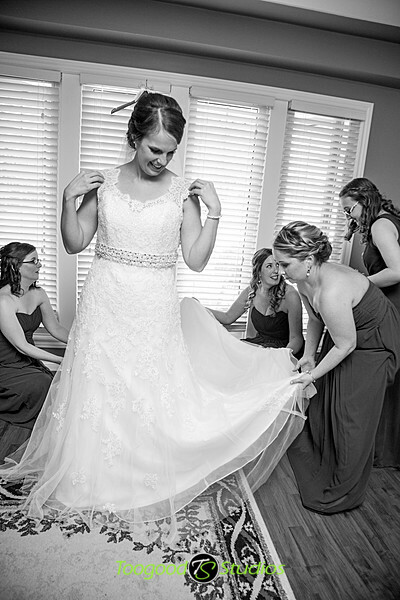 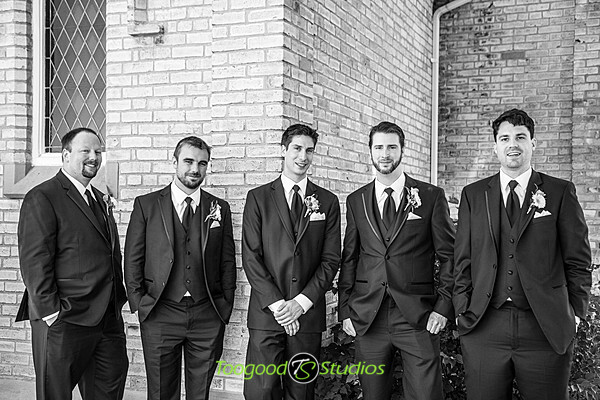 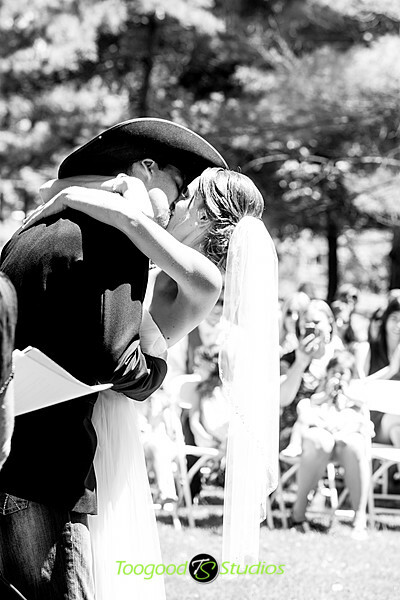 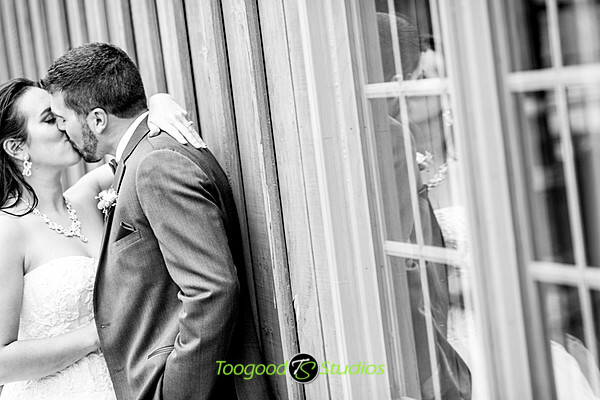 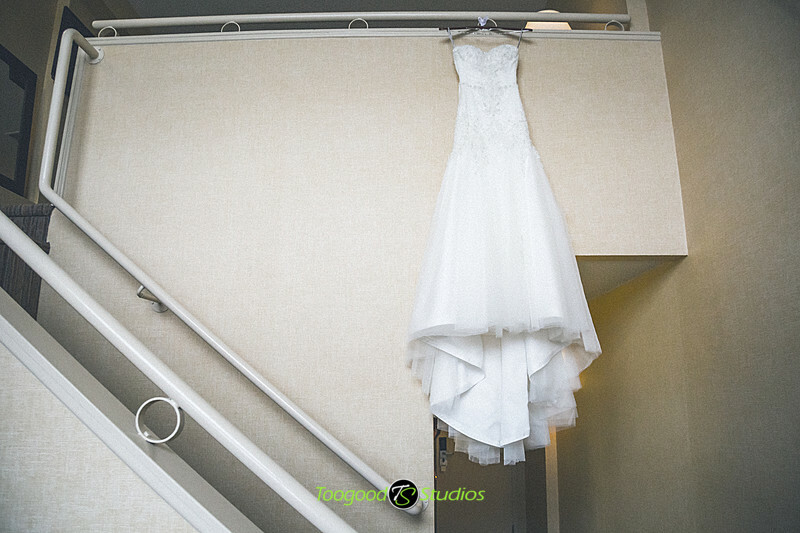 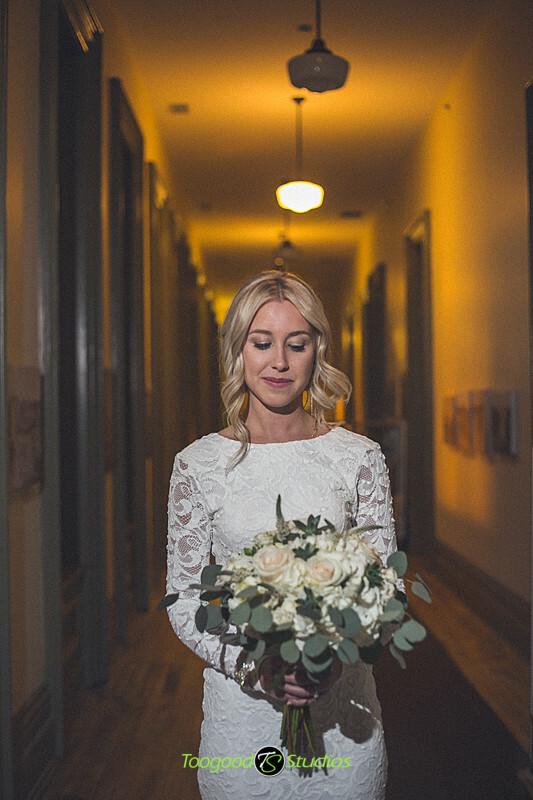 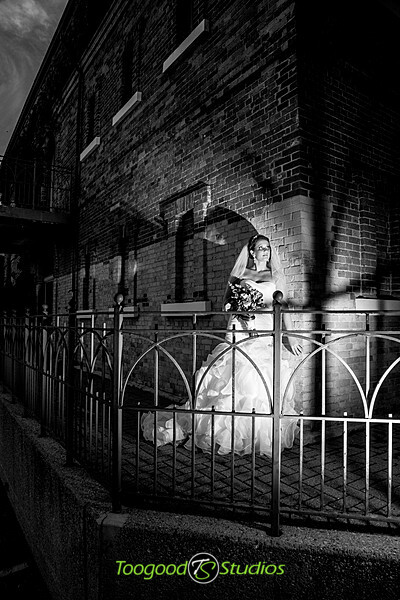 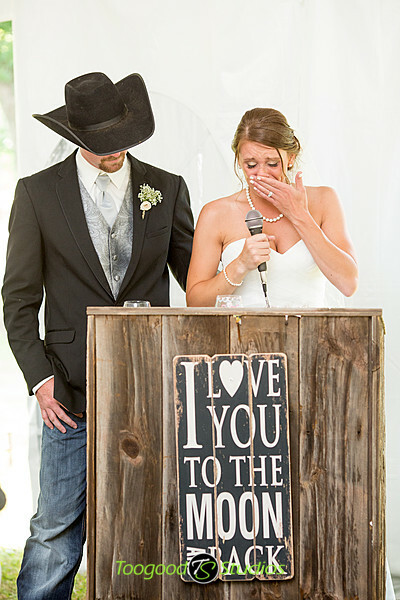 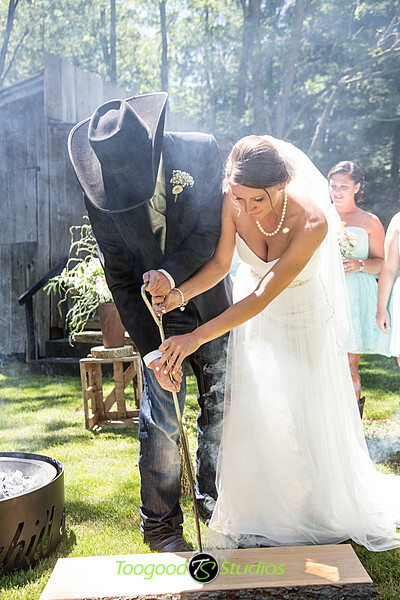 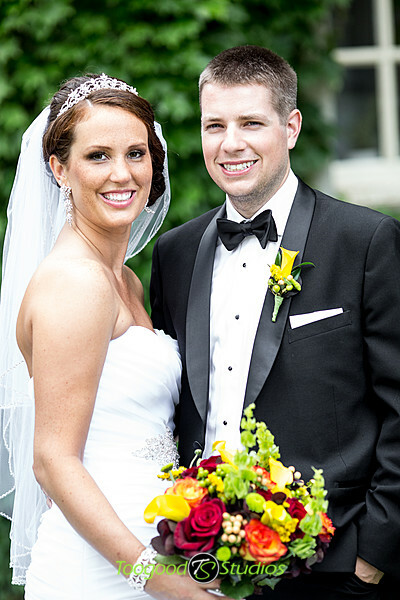 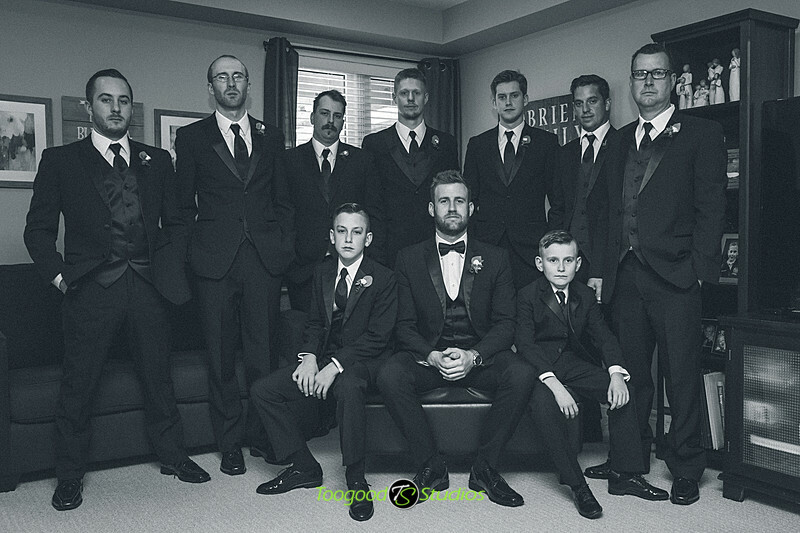 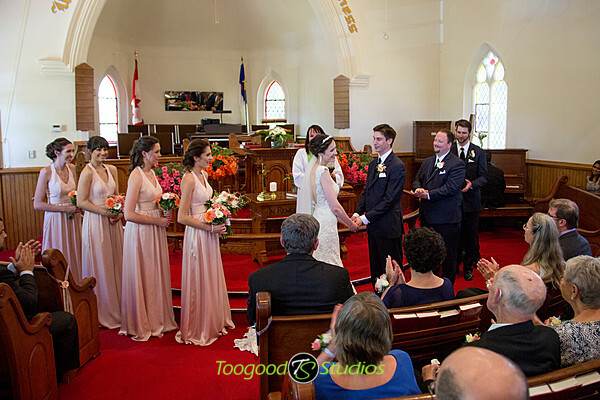 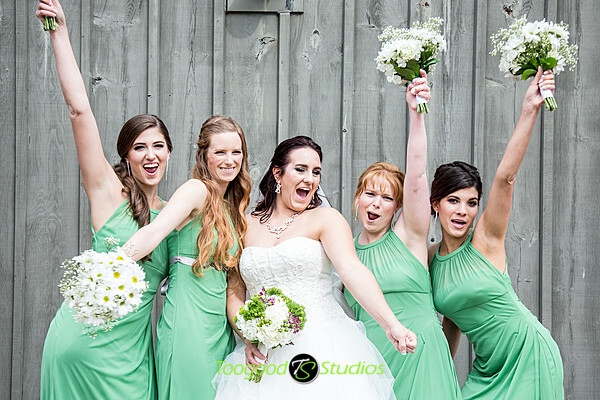 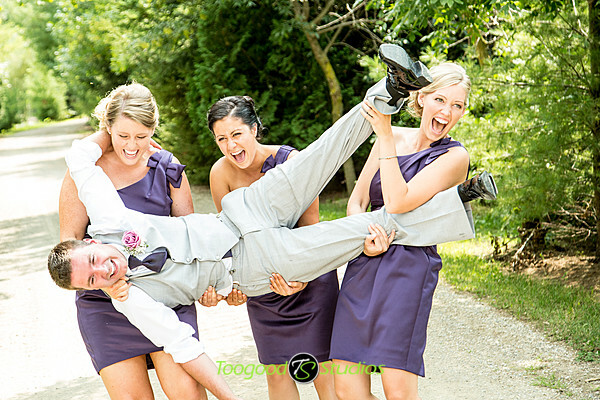 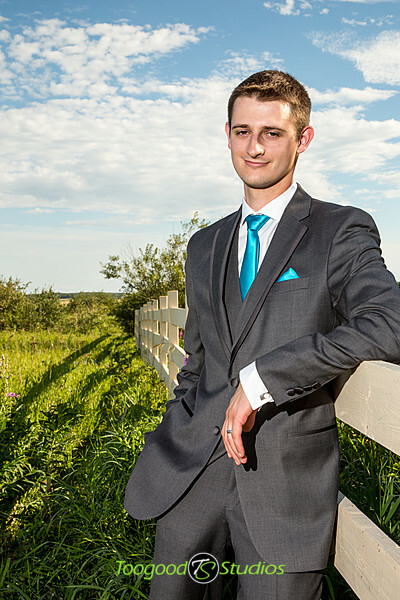 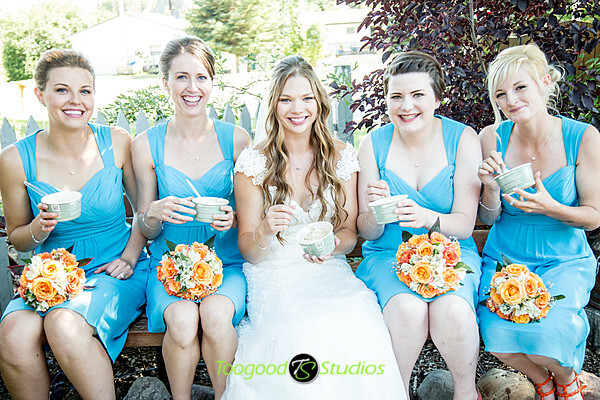 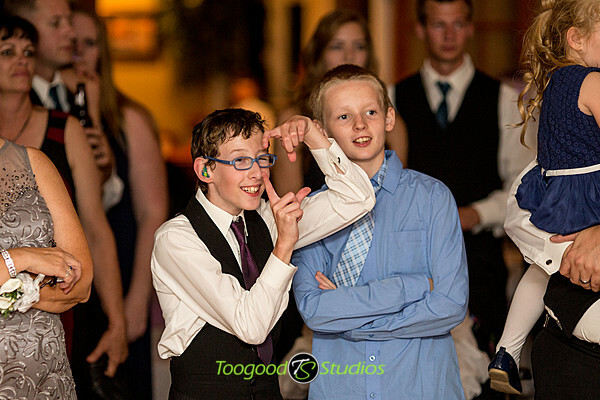 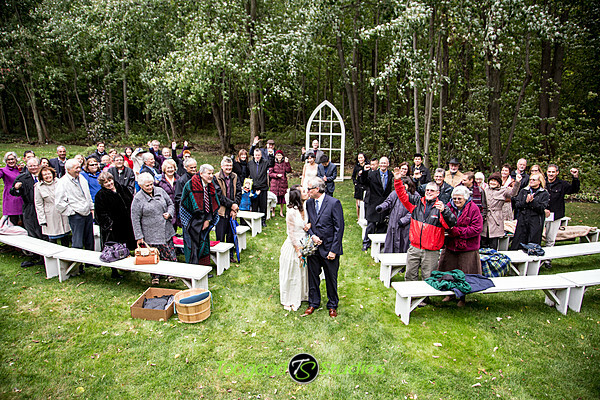 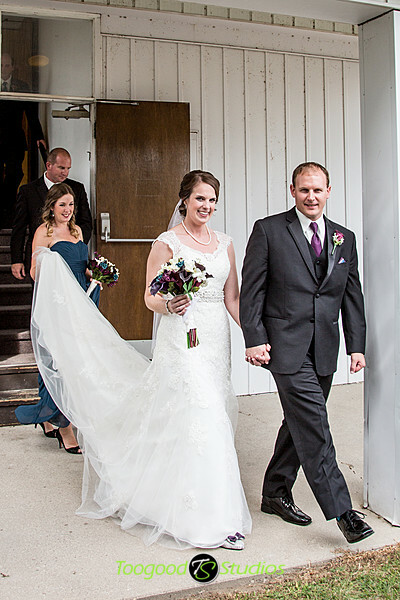 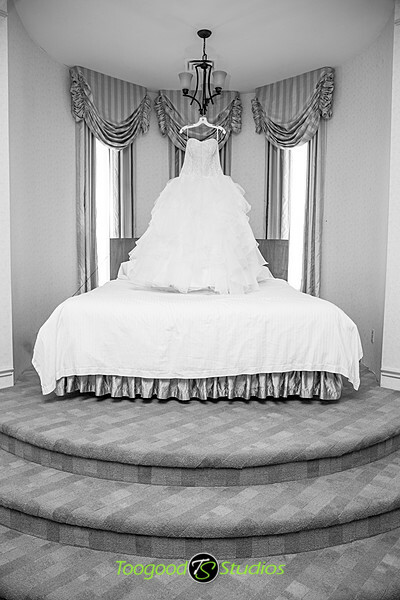 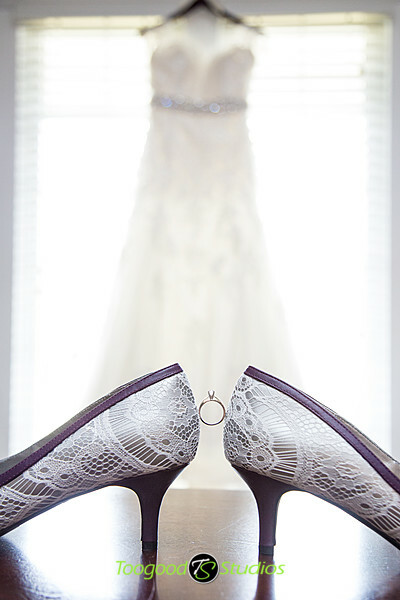 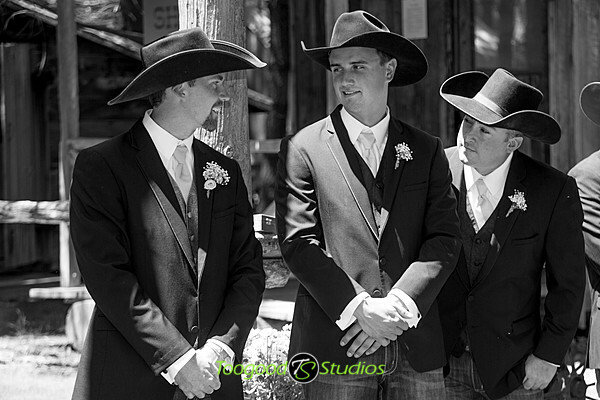 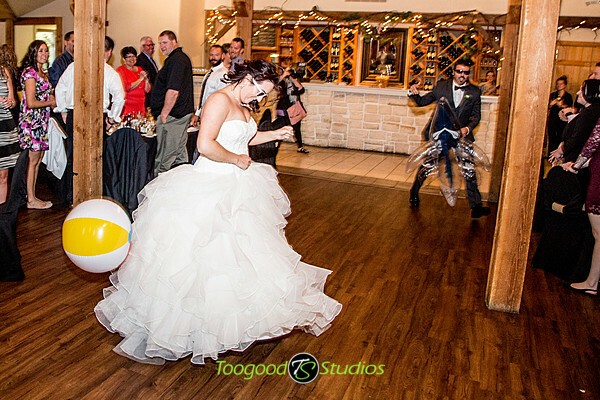 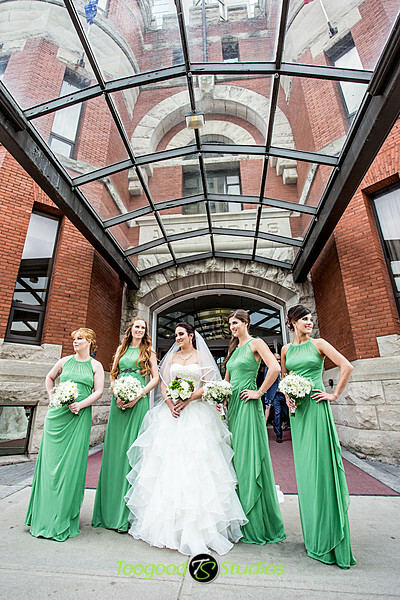 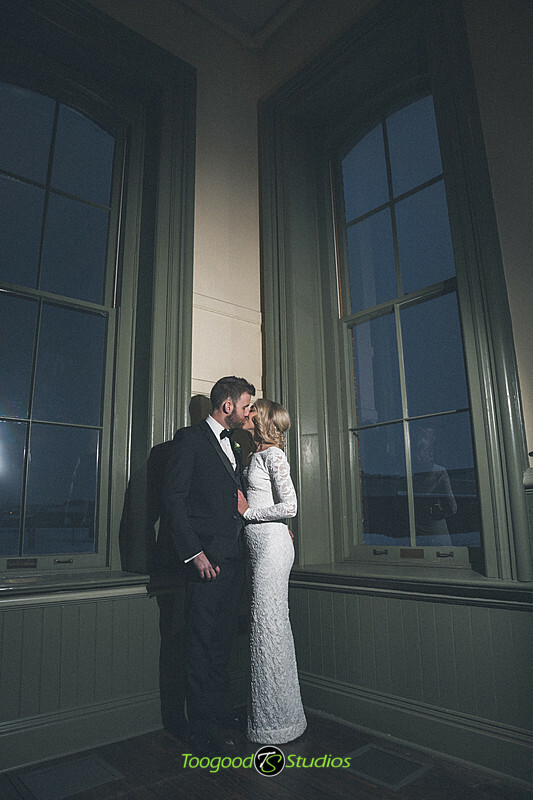 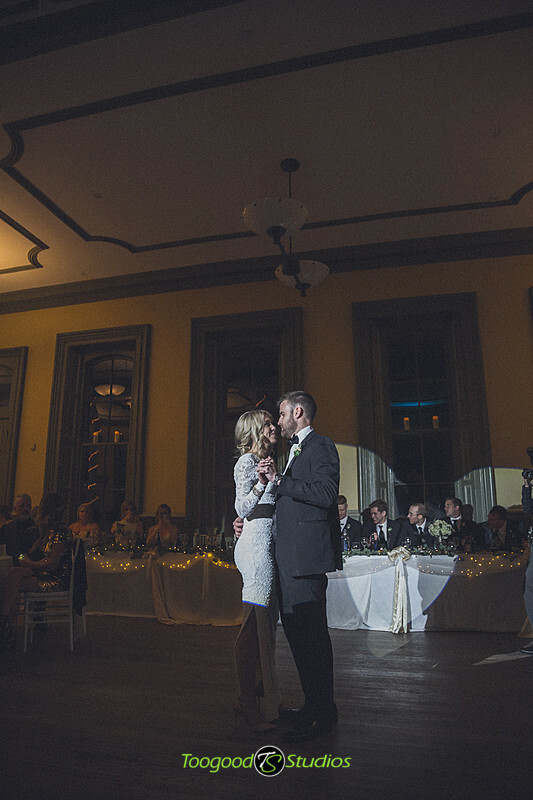 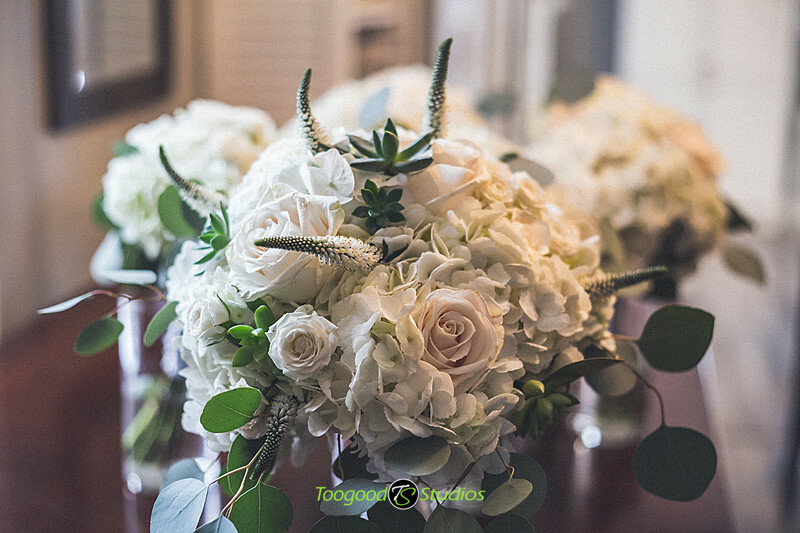 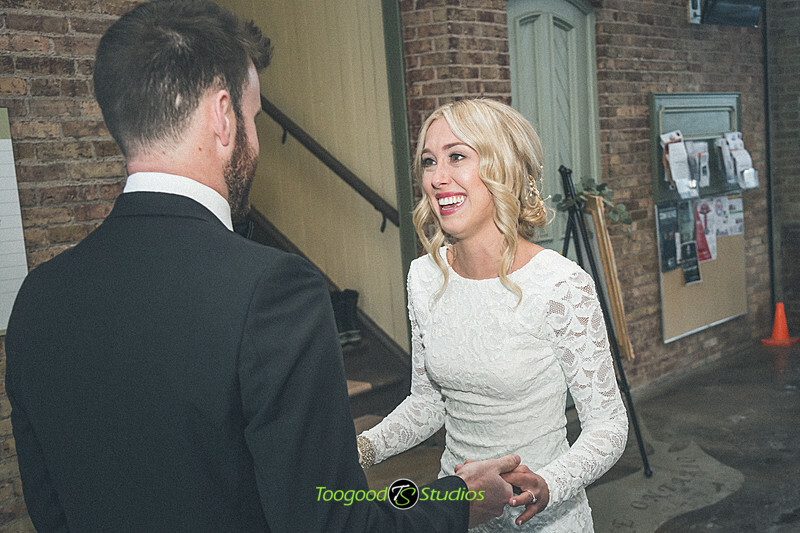 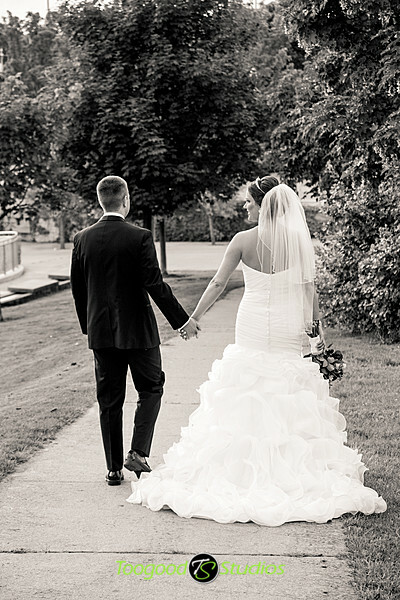 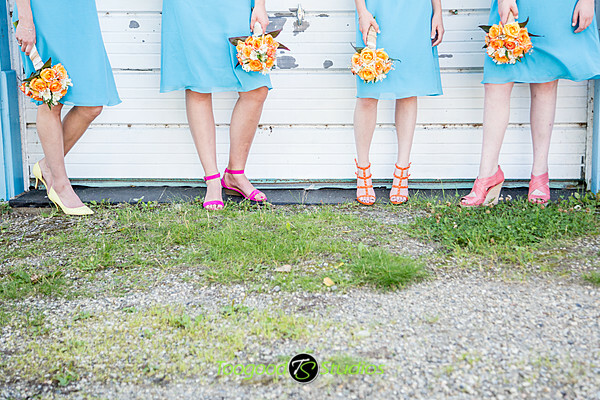 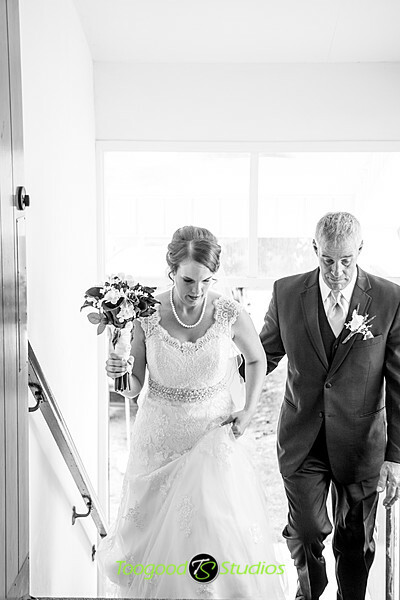 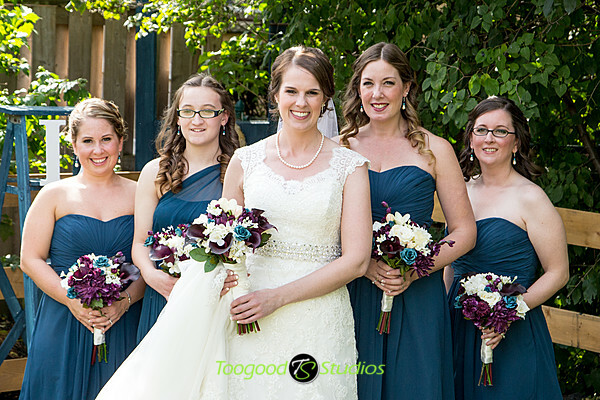 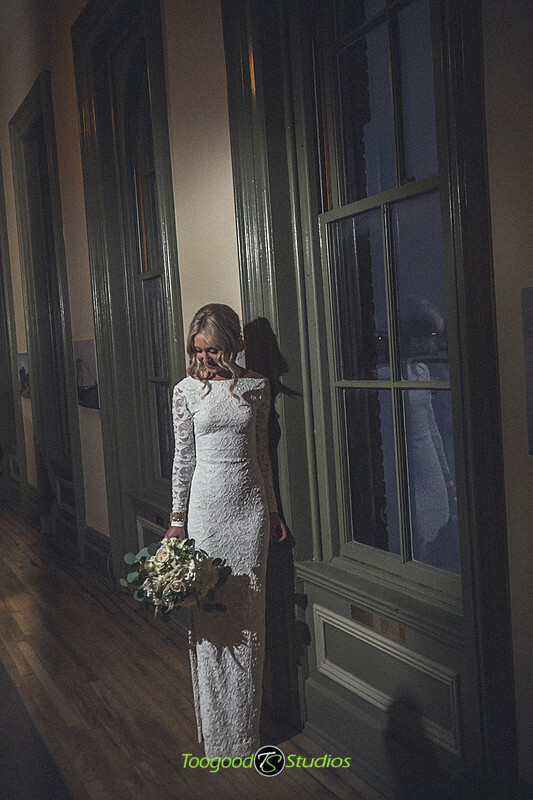 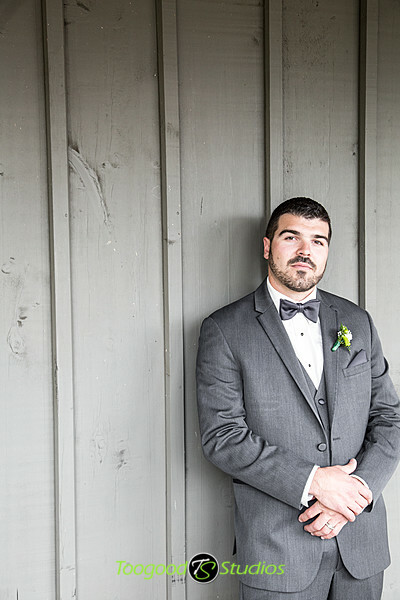 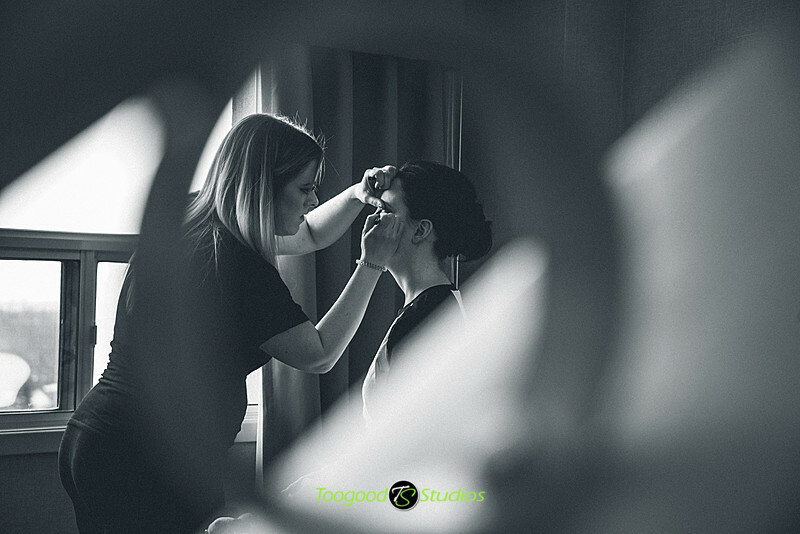 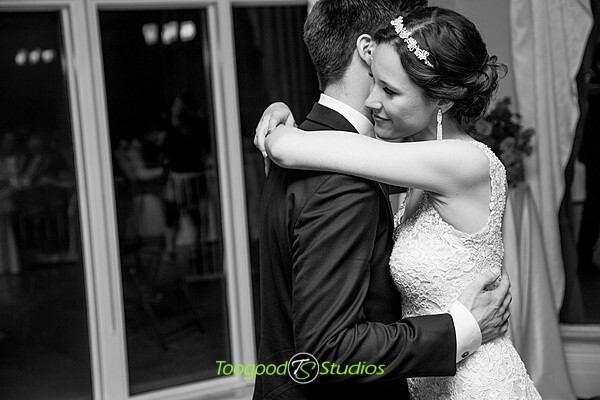 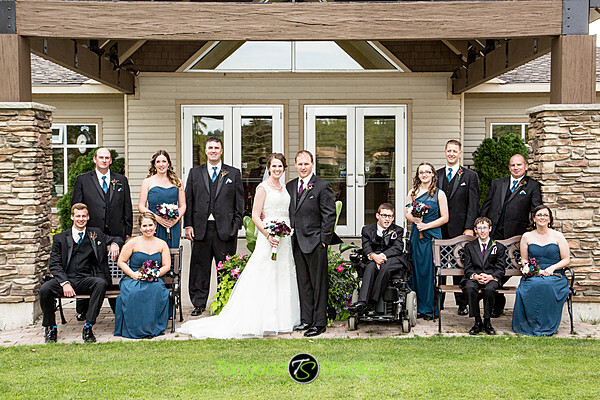 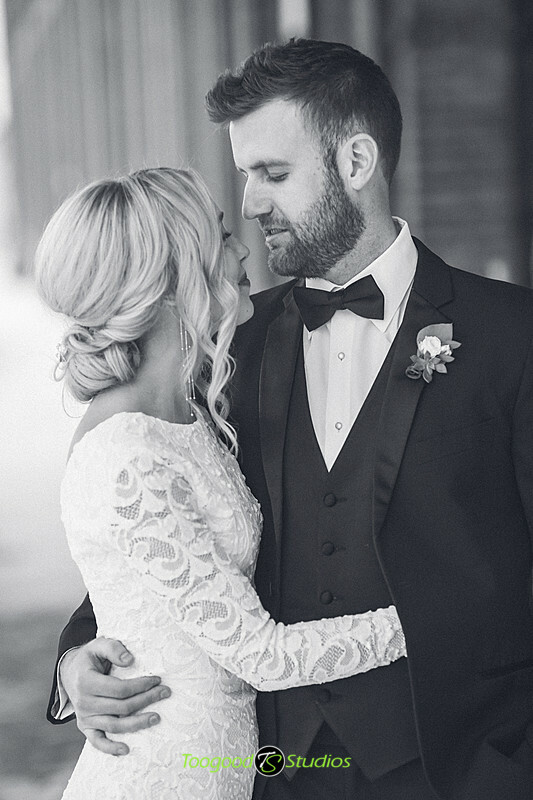 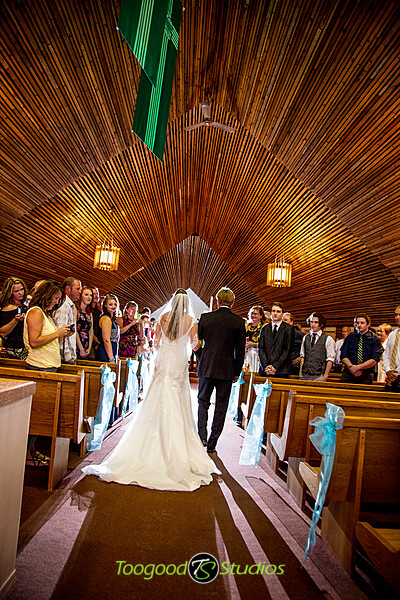 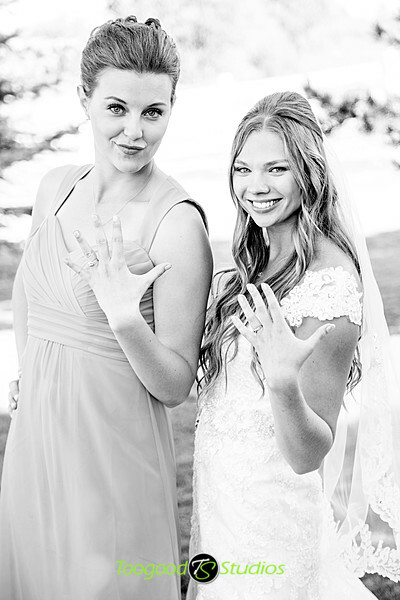 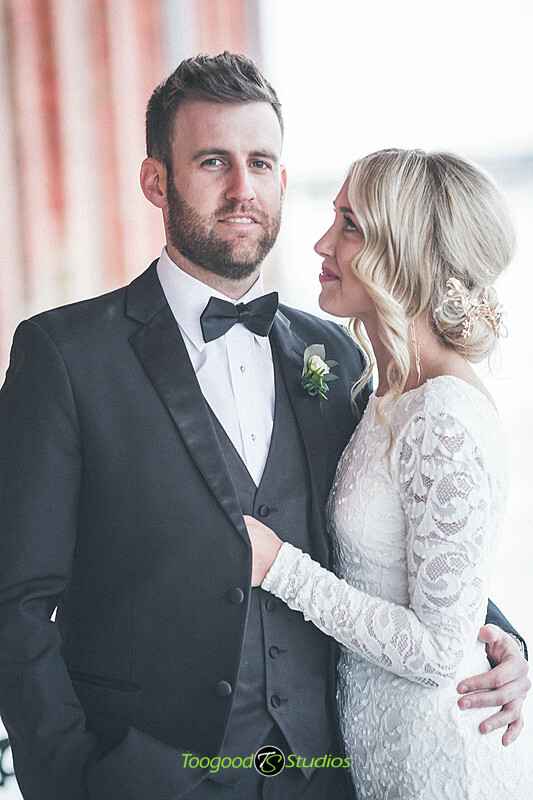 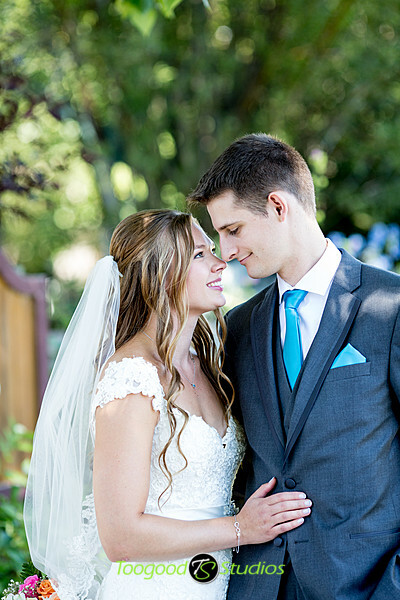 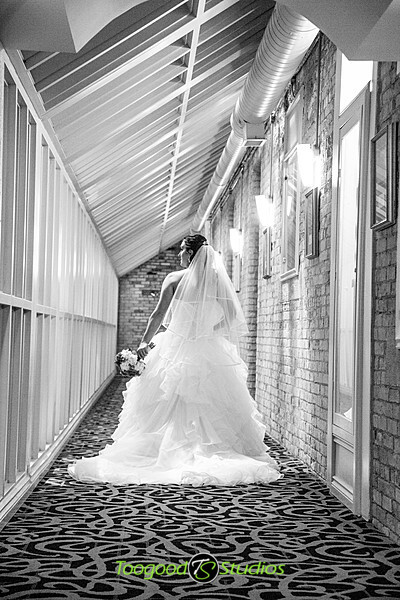 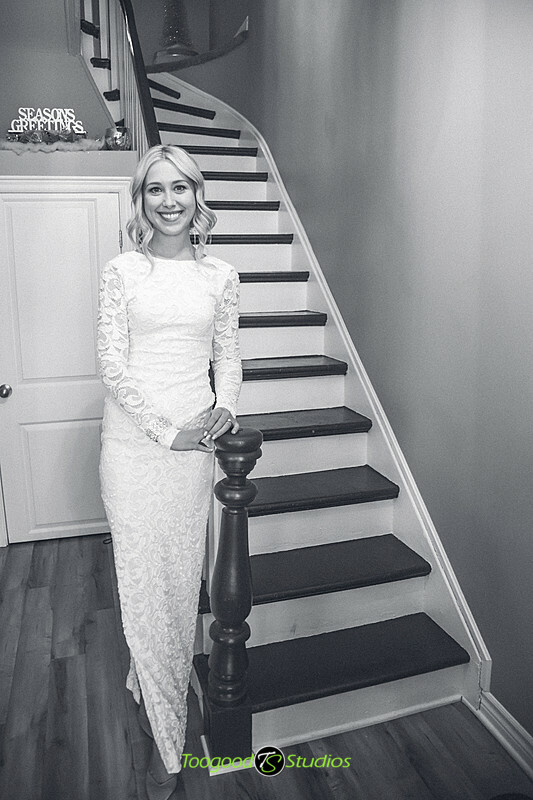 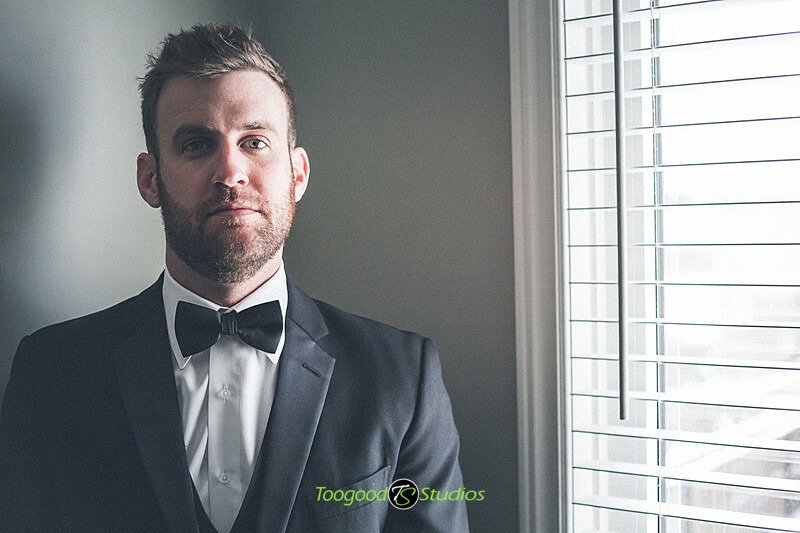 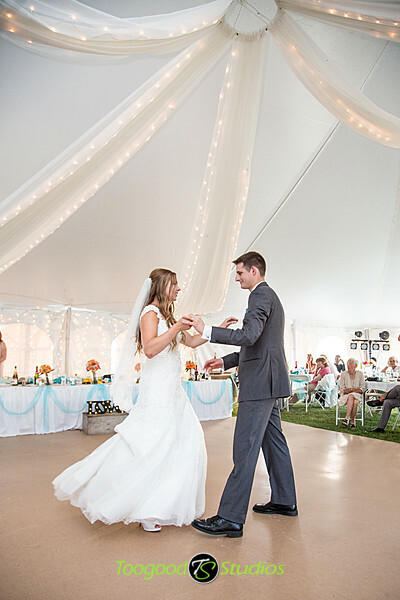 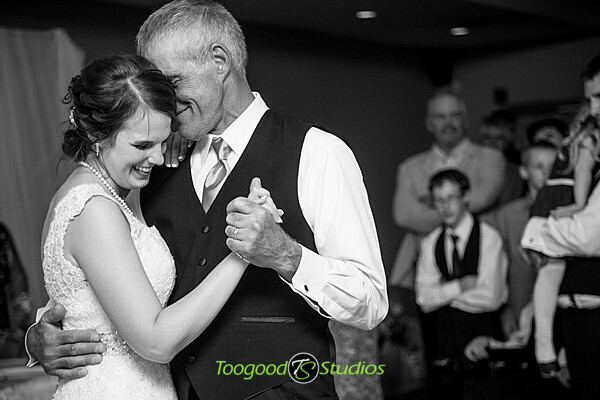 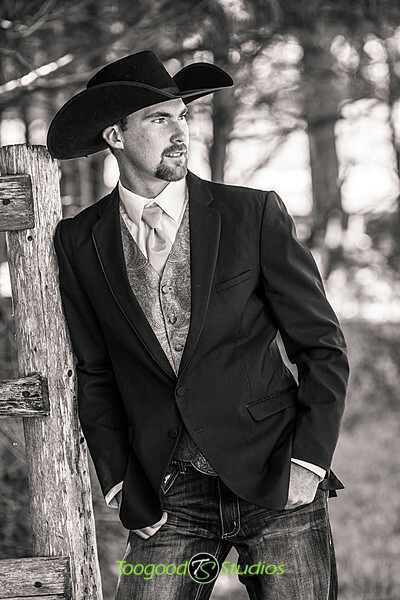 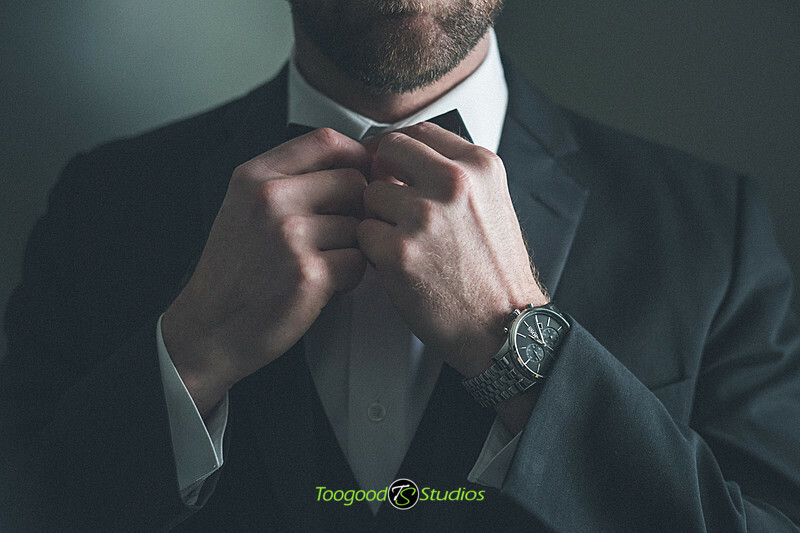 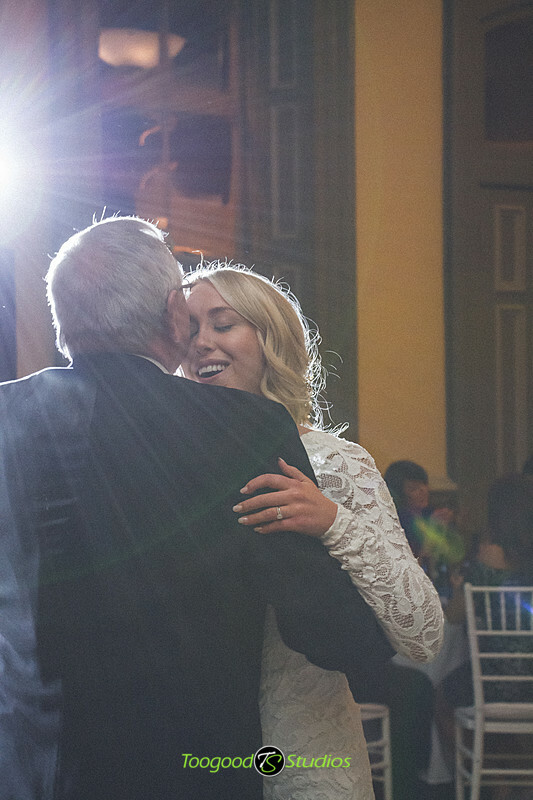 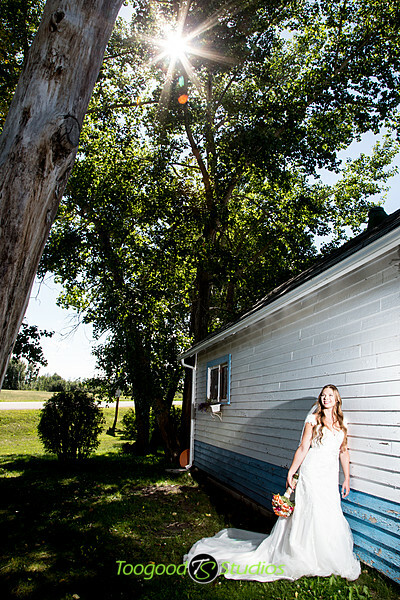 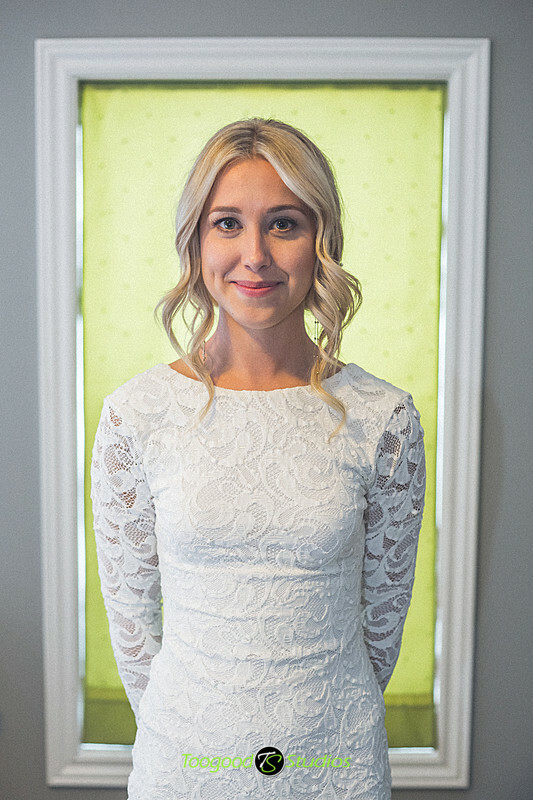 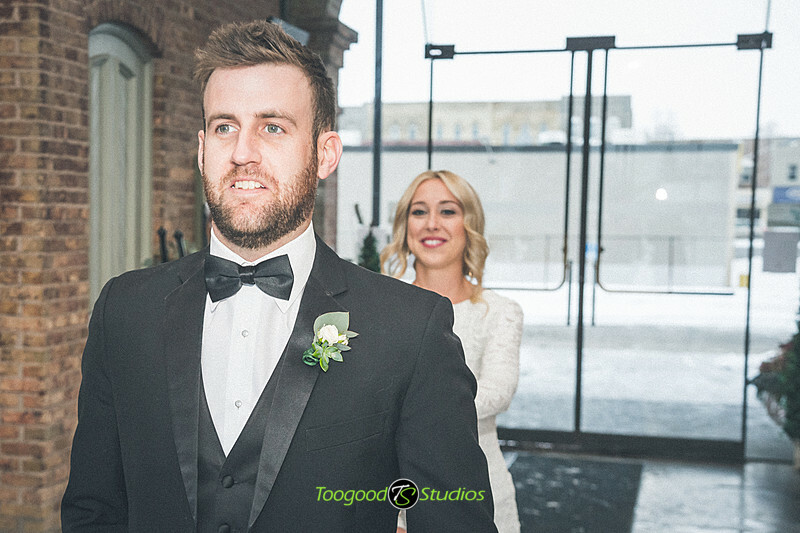 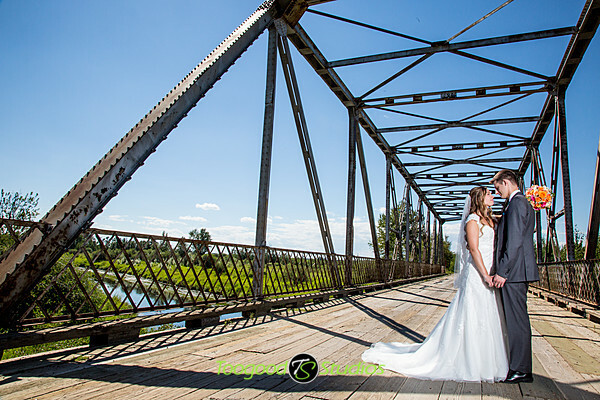 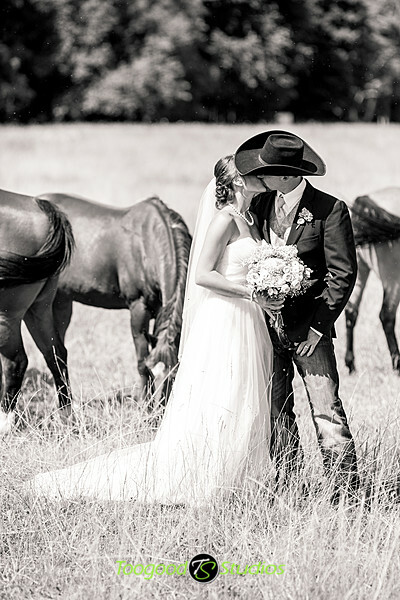 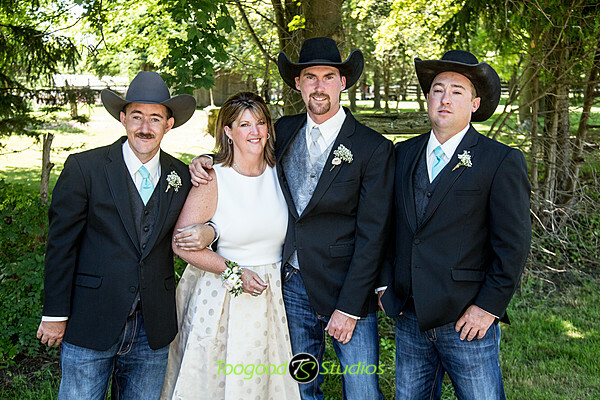 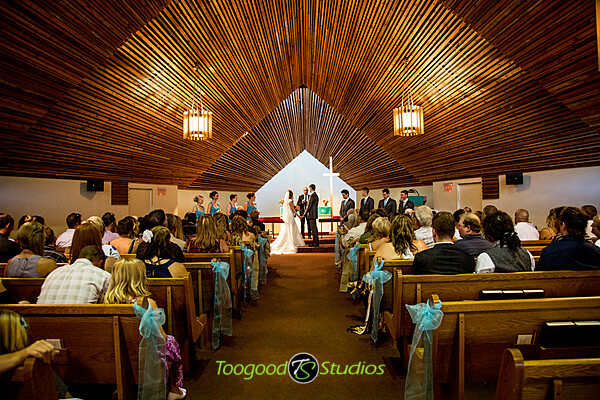 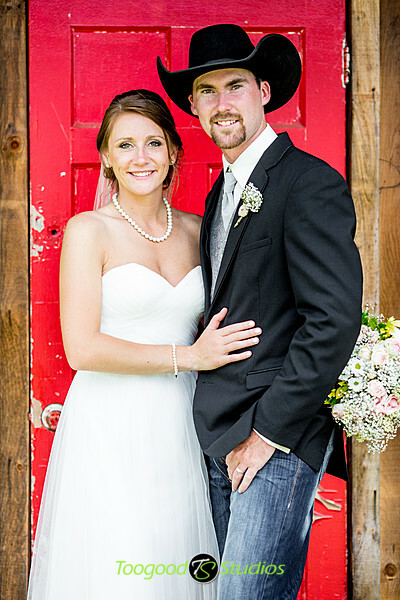 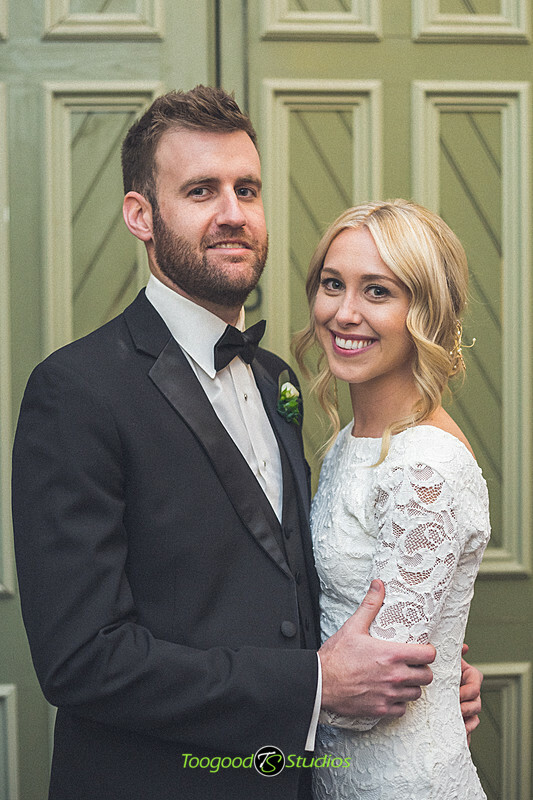 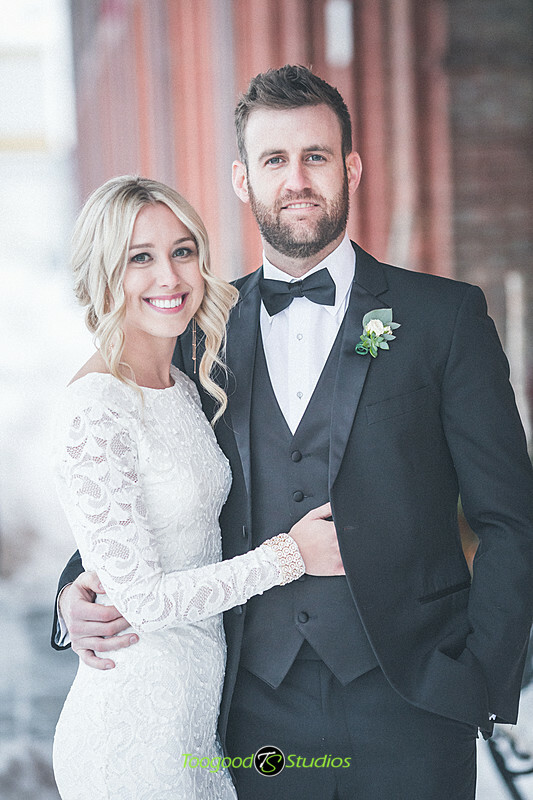 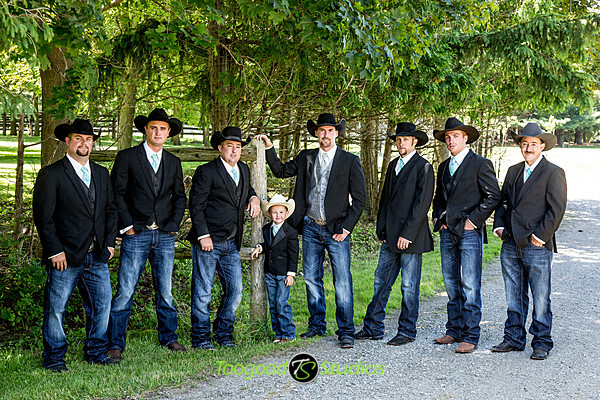 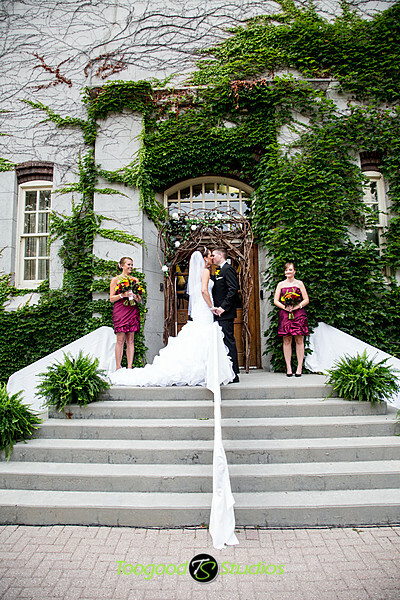 We traveled to a small town in between Calgary & Edmonton for Samantha & Ryan’s wedding. 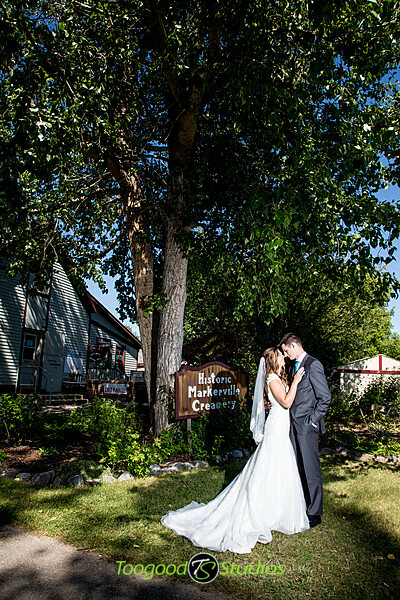 A little place around Markerville Alberta. 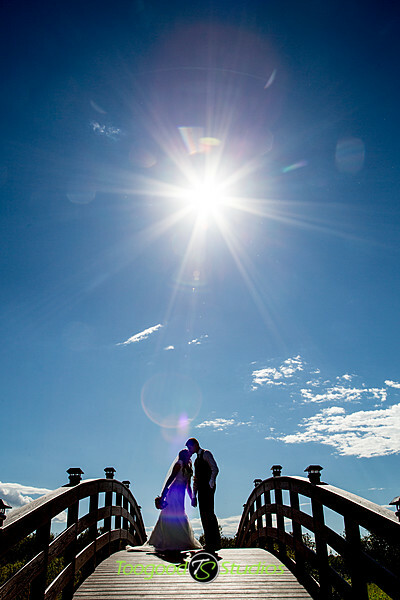 Lovely place, amazing weather and wonderful people! 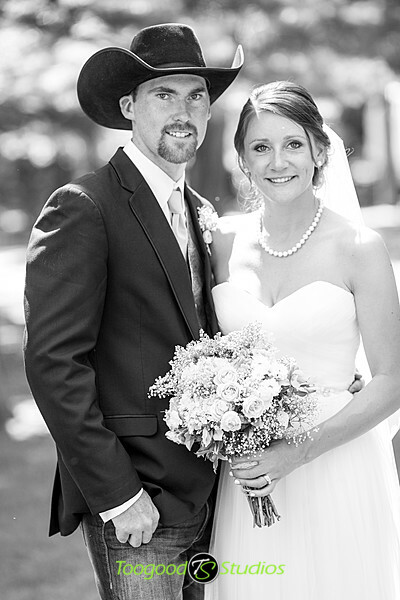 Can’t ask for much more! 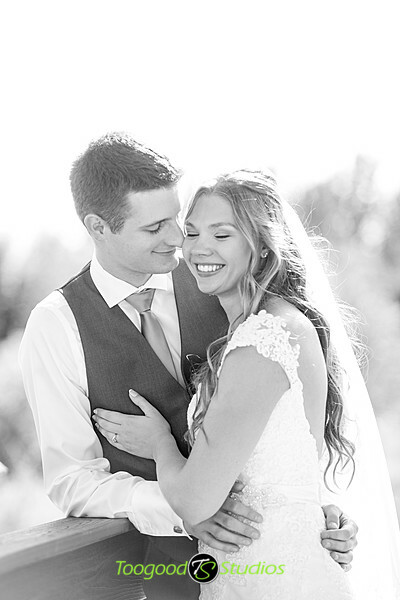 Please enjoy our favourites from the day. 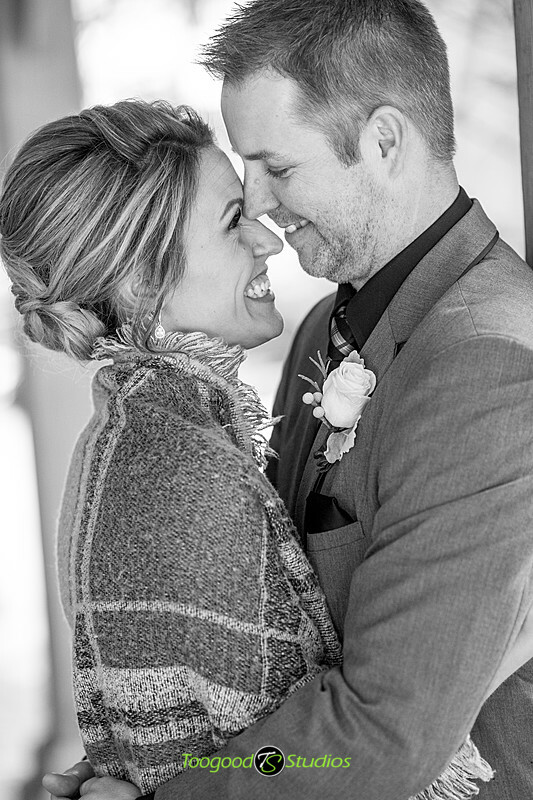 Playing catch up here on the blog! 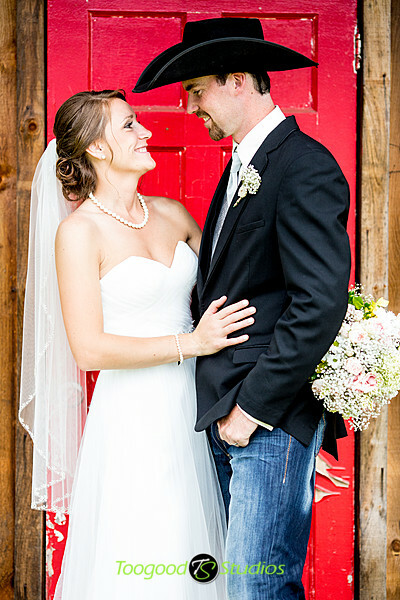 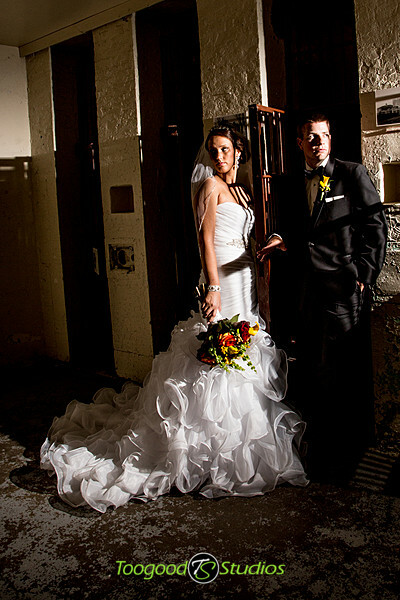 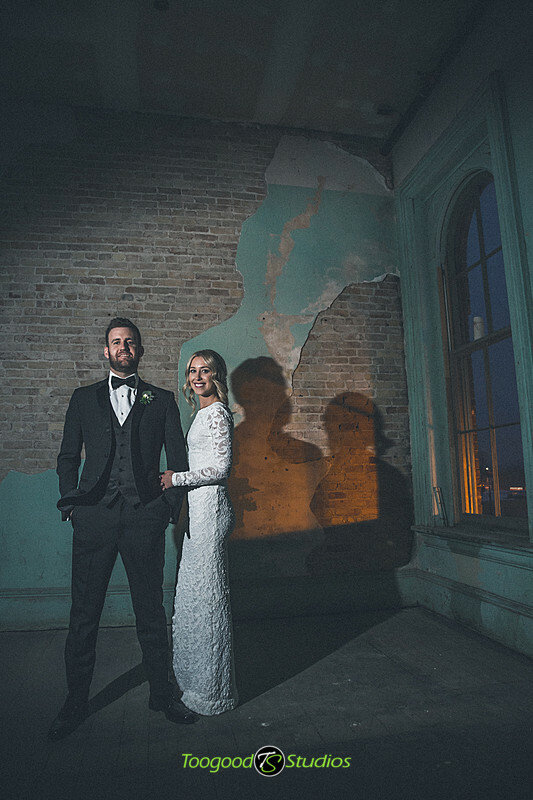 We photographed Ashley & Joel almost three weeks ago before we traveled our west for vacation/wedding. 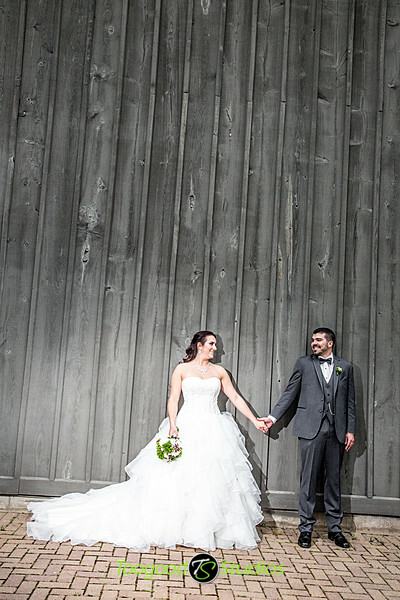 They have patiently been waiting for us to post some photos 🙂 It was a beautiful day with a great venue and amazing people, what more can we ask for? 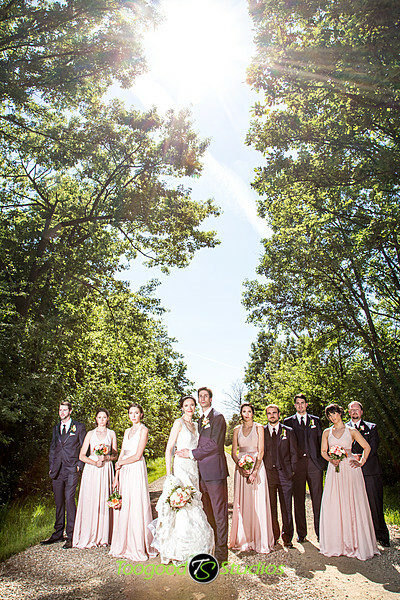 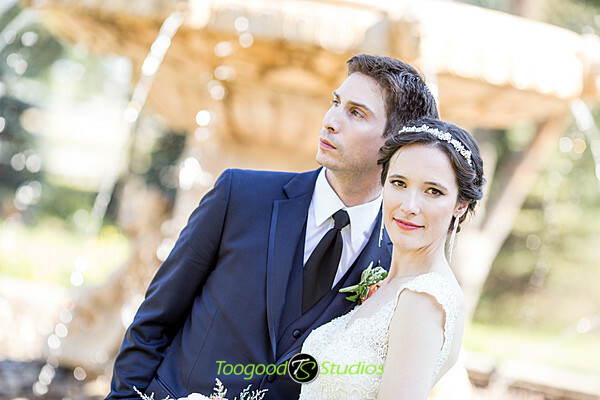 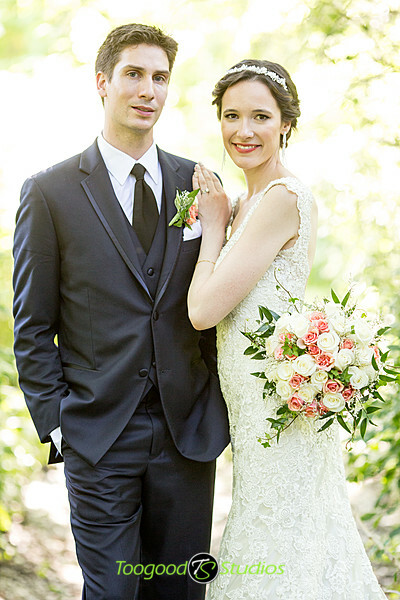 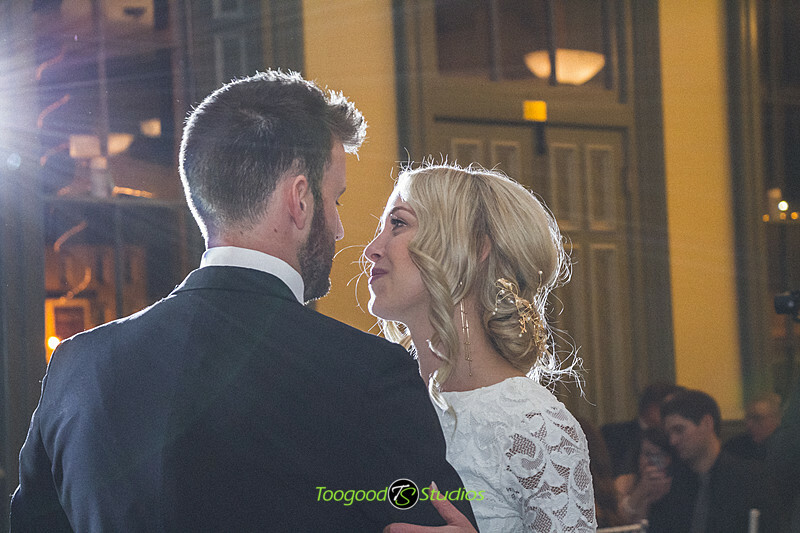 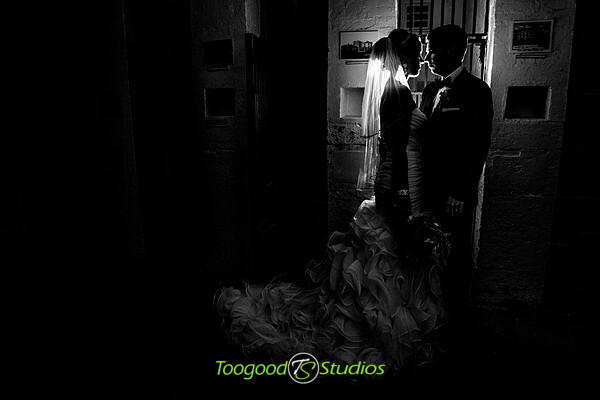 Here are our favourites from the day!